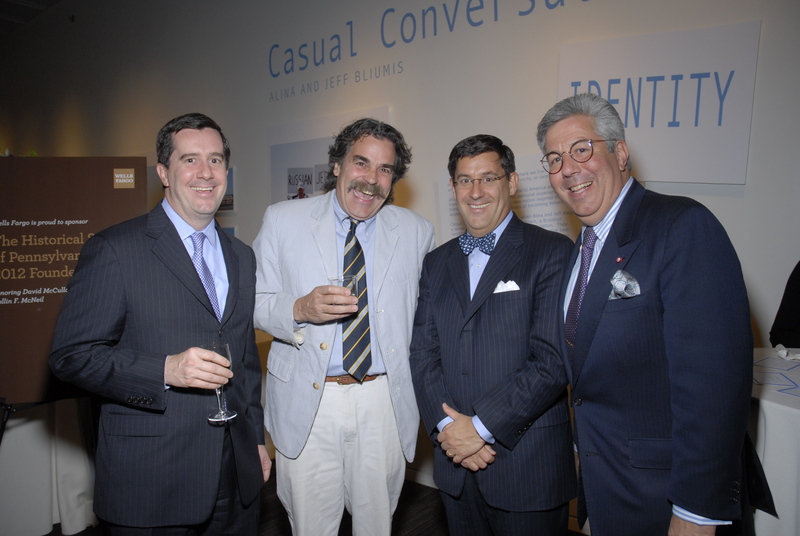 Is Thrift an idea that defines American qualities, or just an old fashioned concept that has no place in modern America? 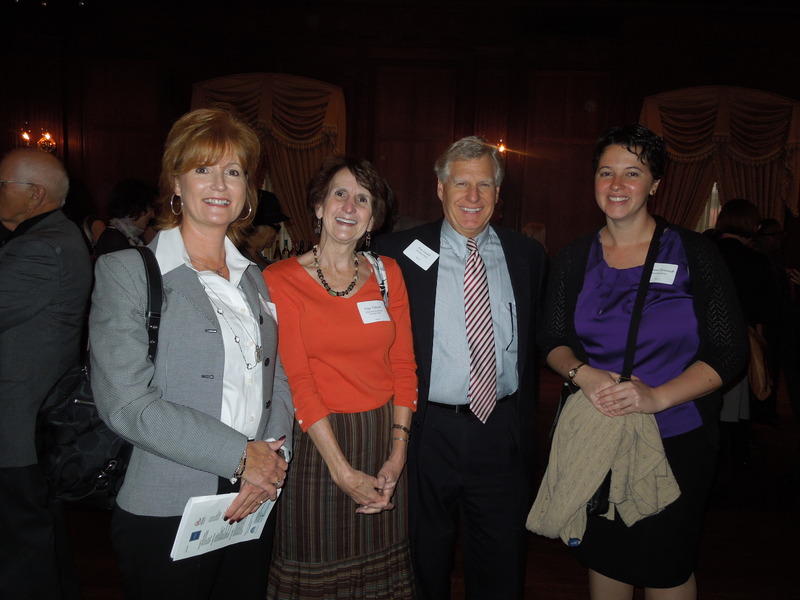 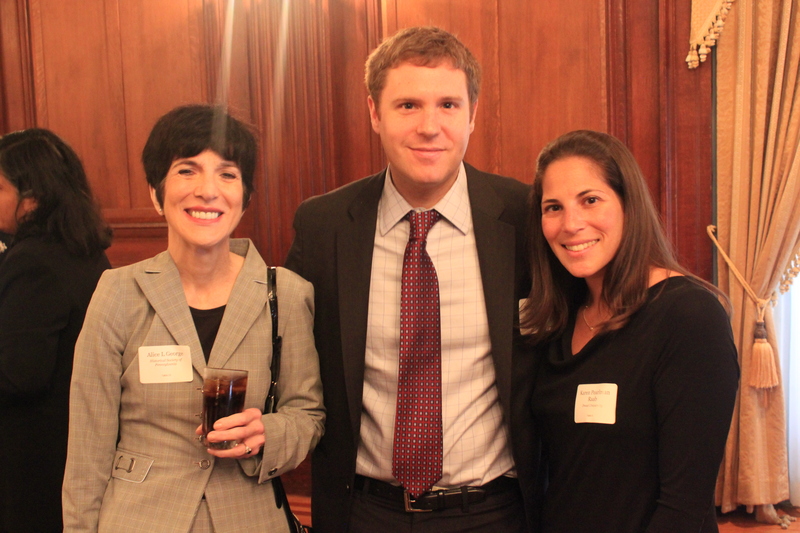 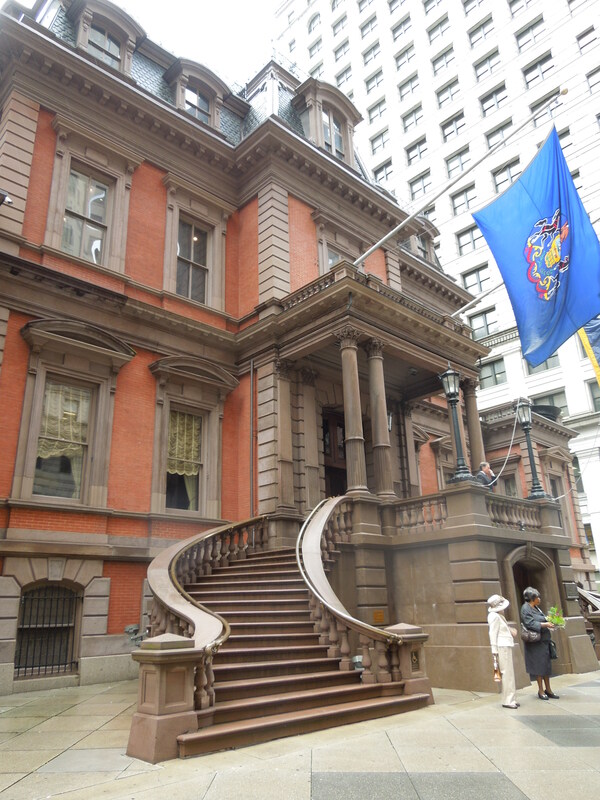 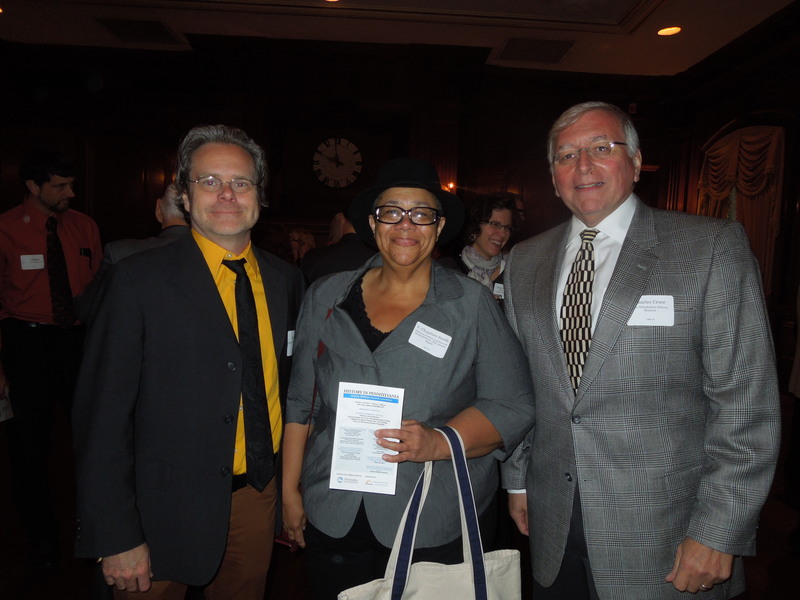 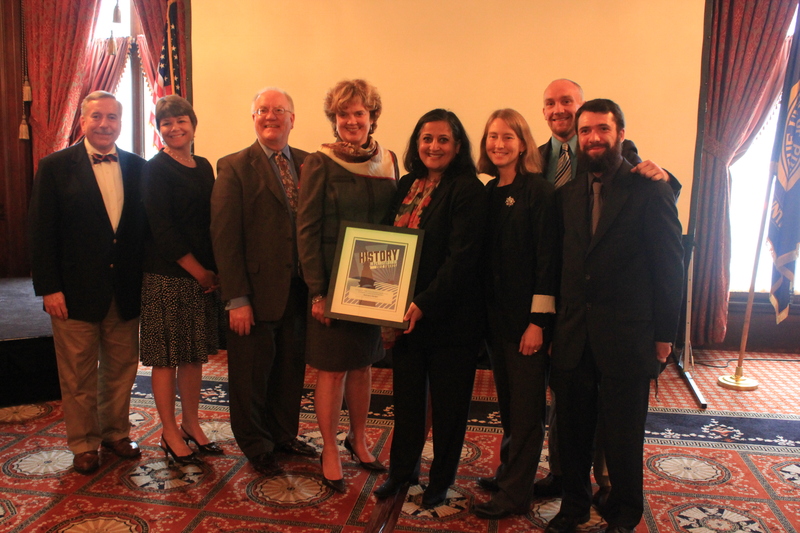 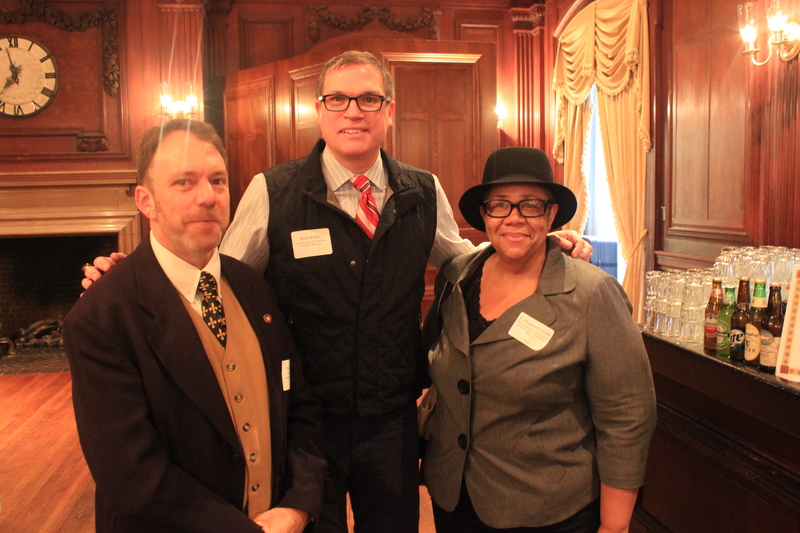 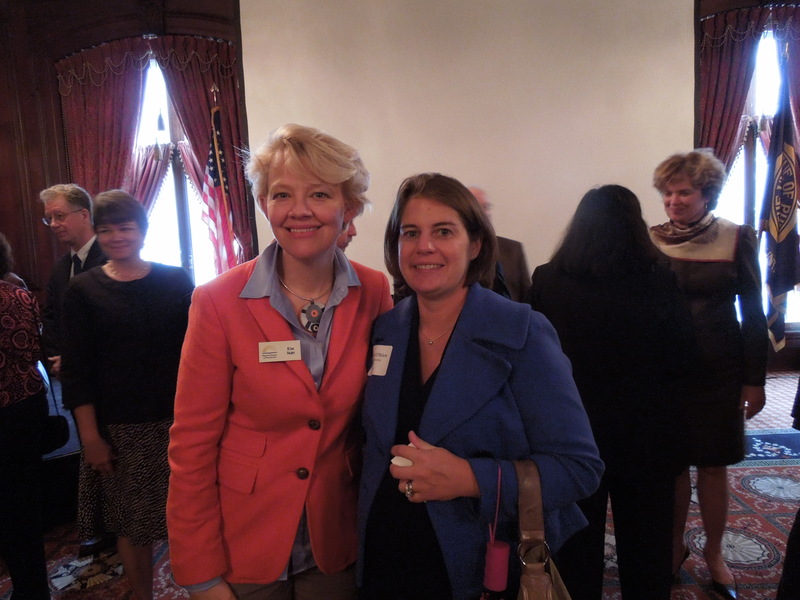 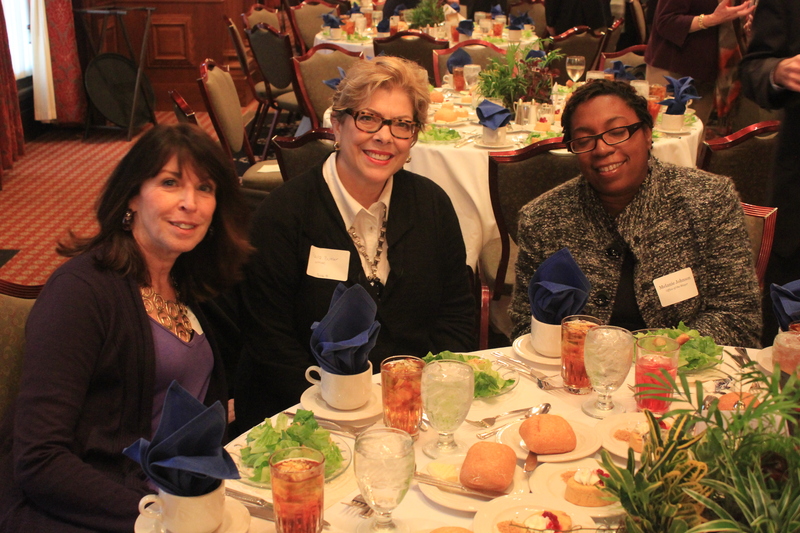 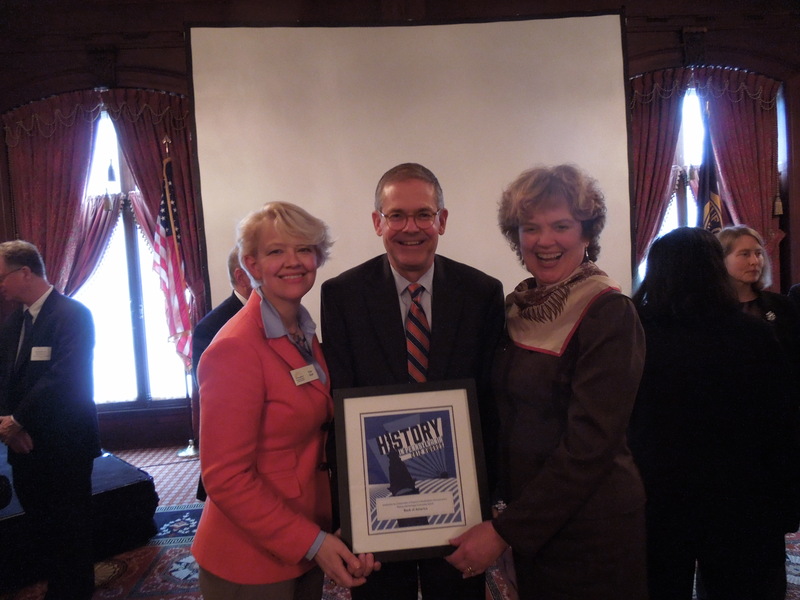 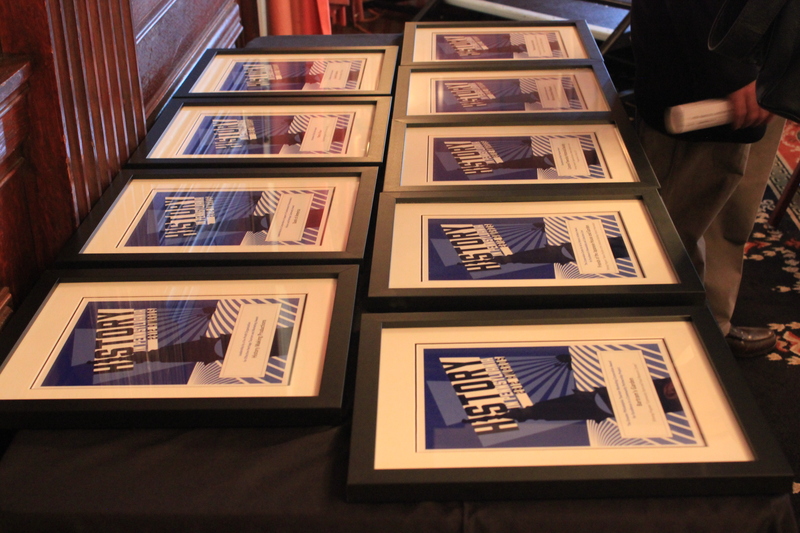 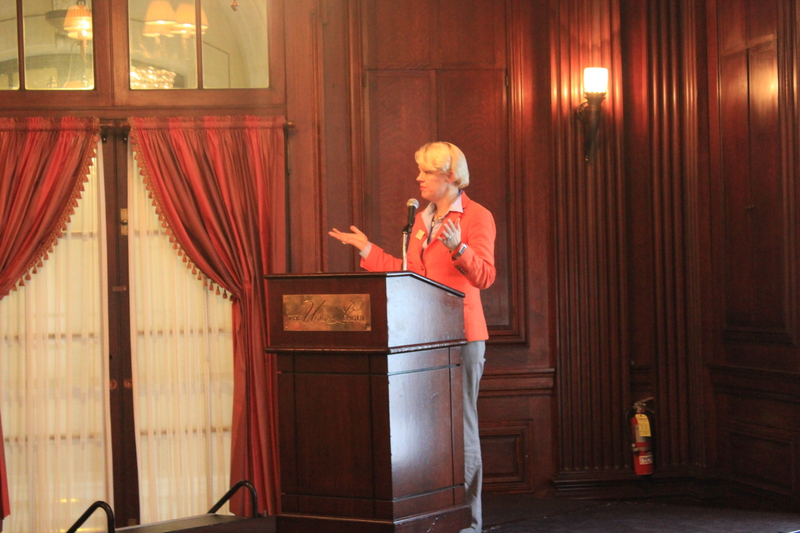 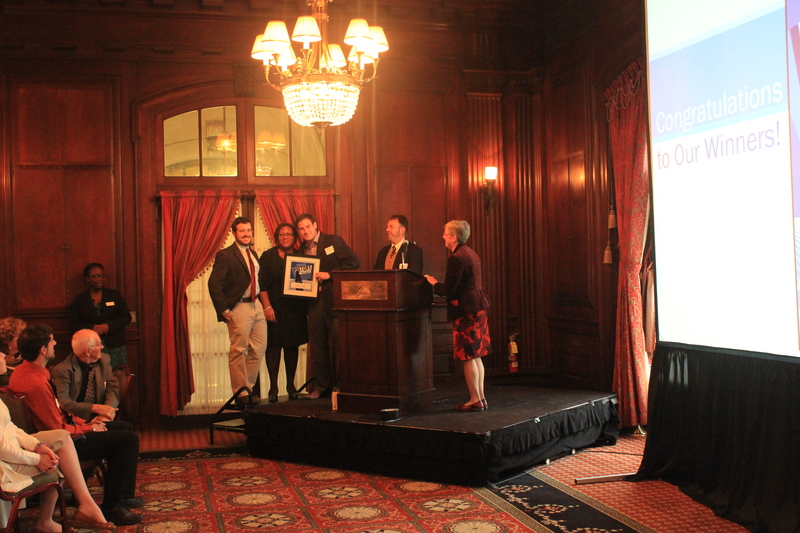 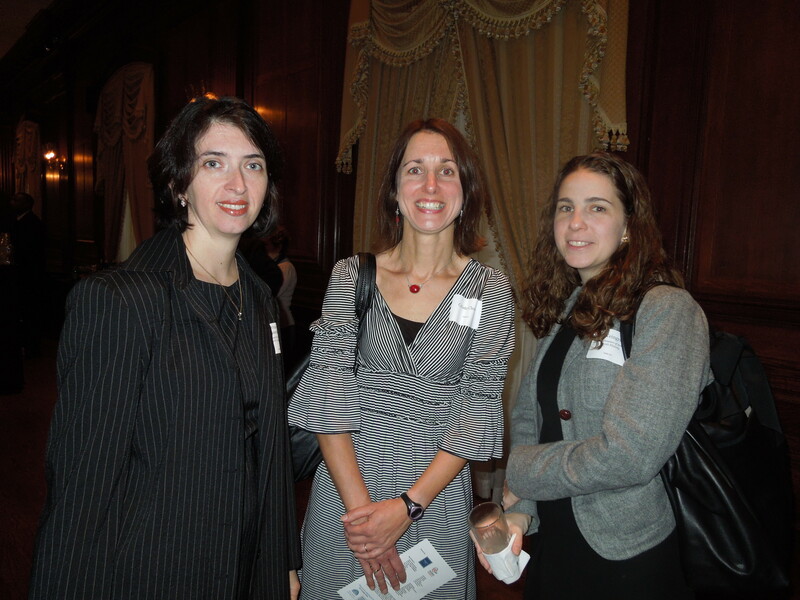 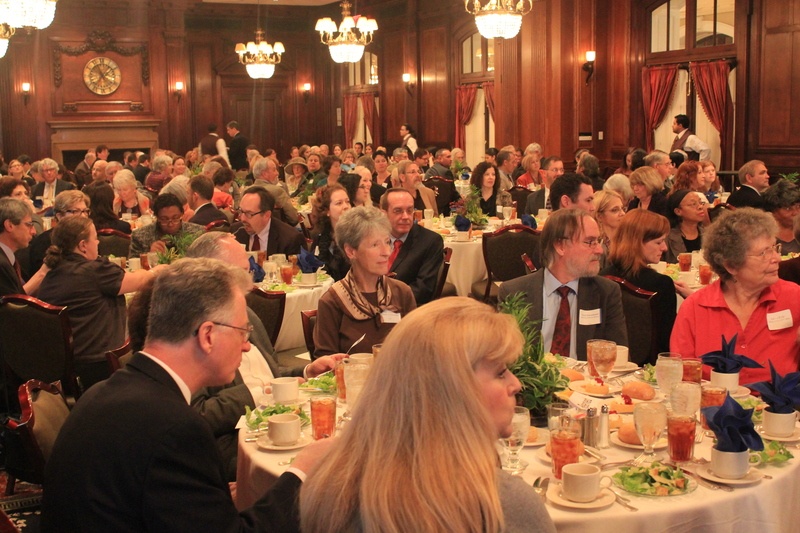 The 2012 History Affiliates luncheon and first annual History in Pennsylvania "HIP" Awards was held at the Union League of Philadelphia on October 19, 2012. 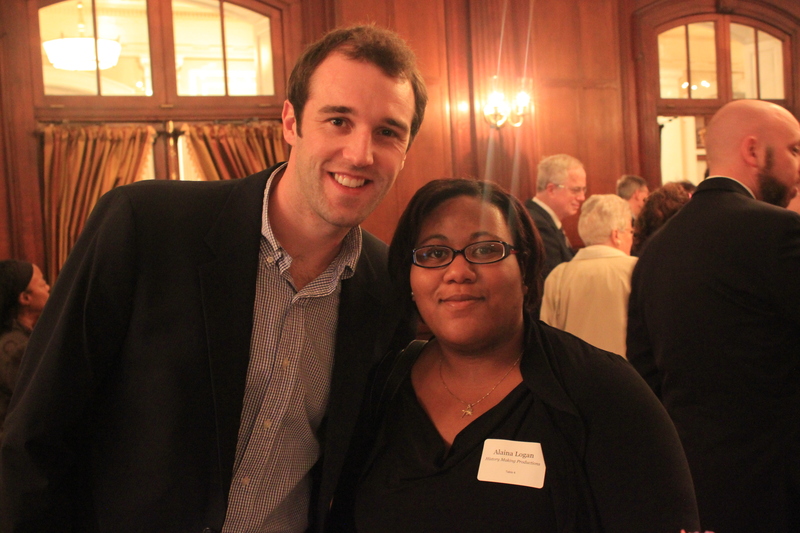 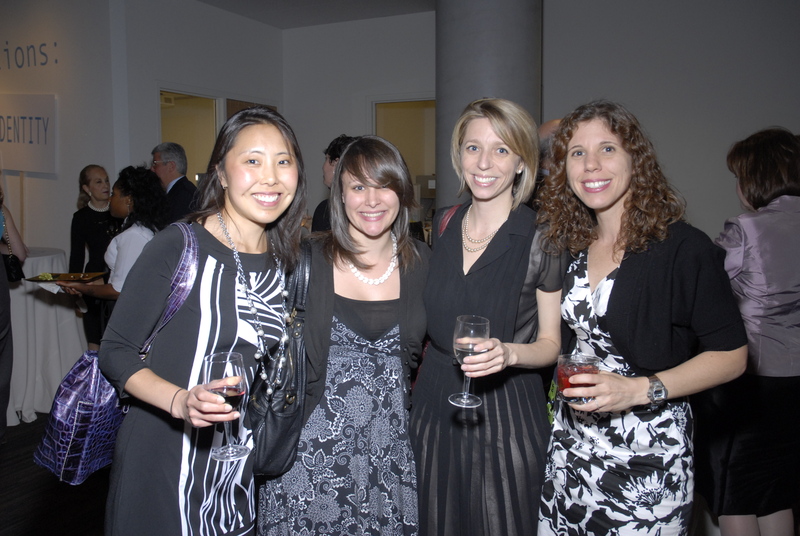 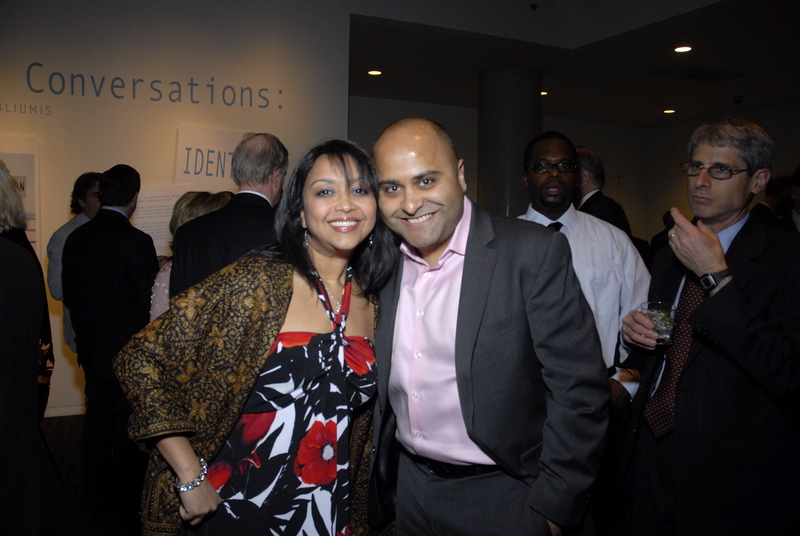 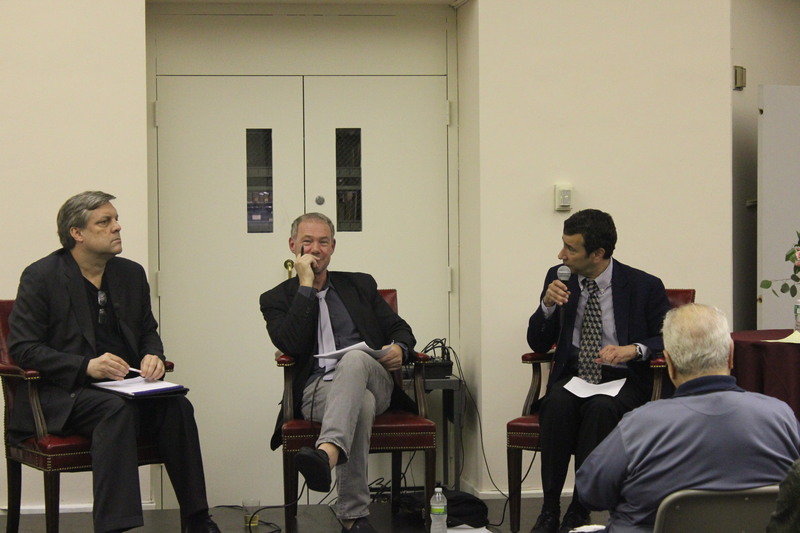 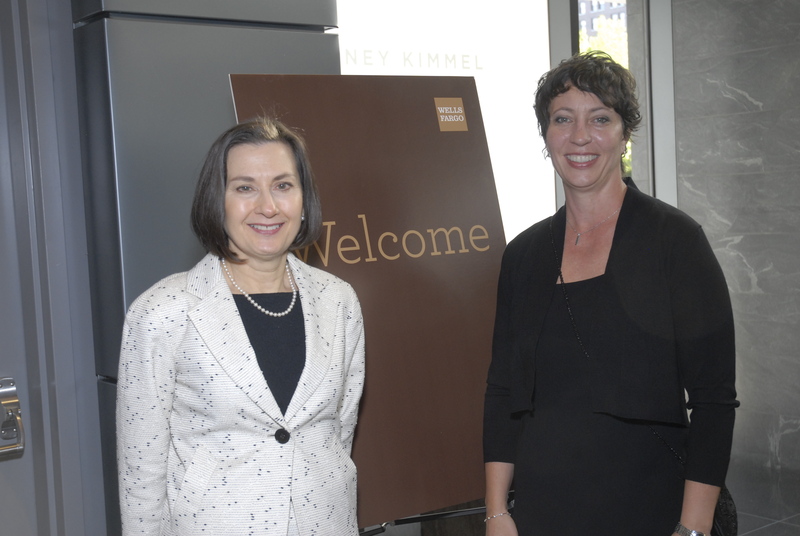 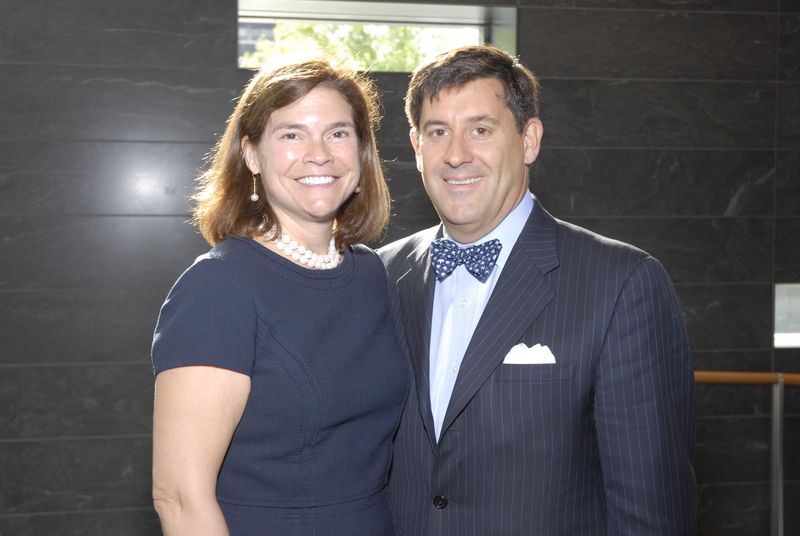 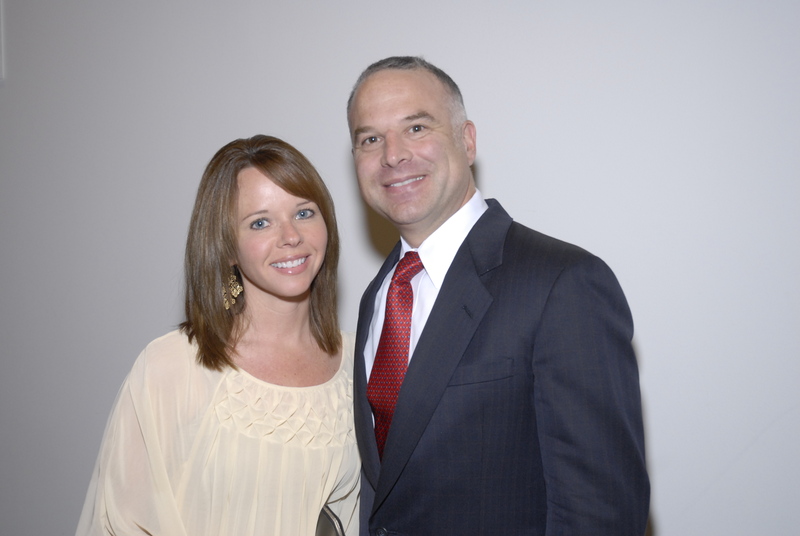 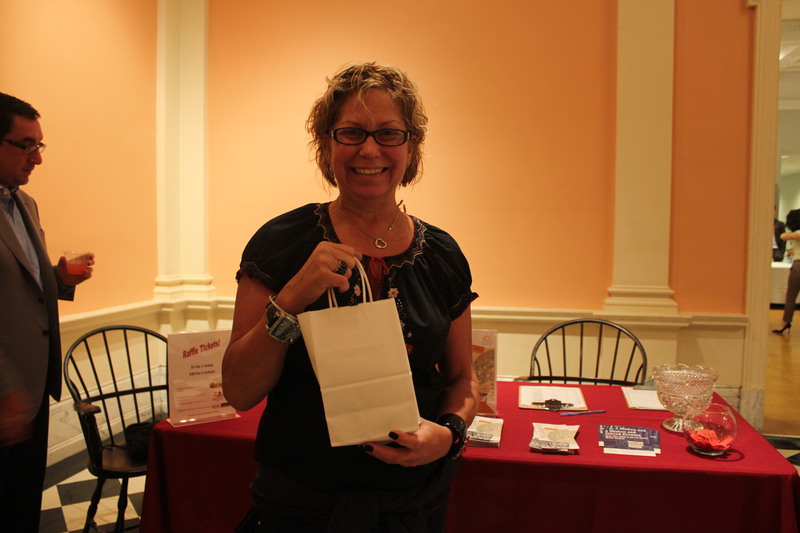 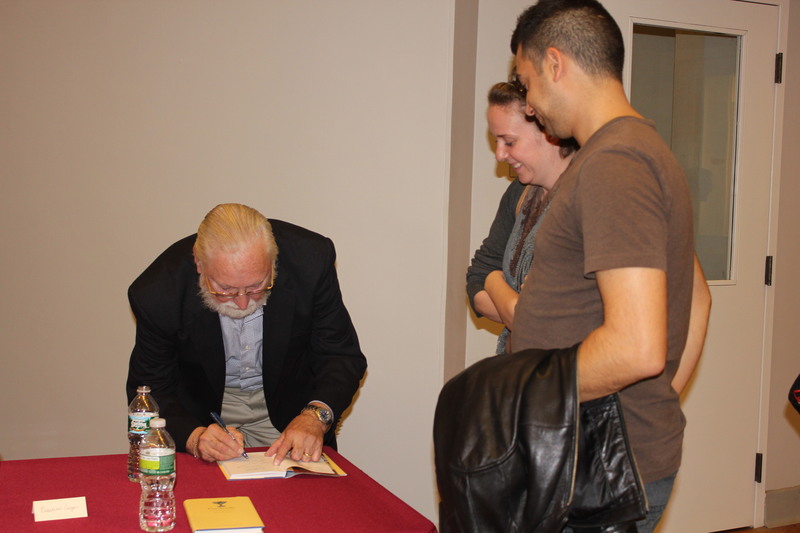 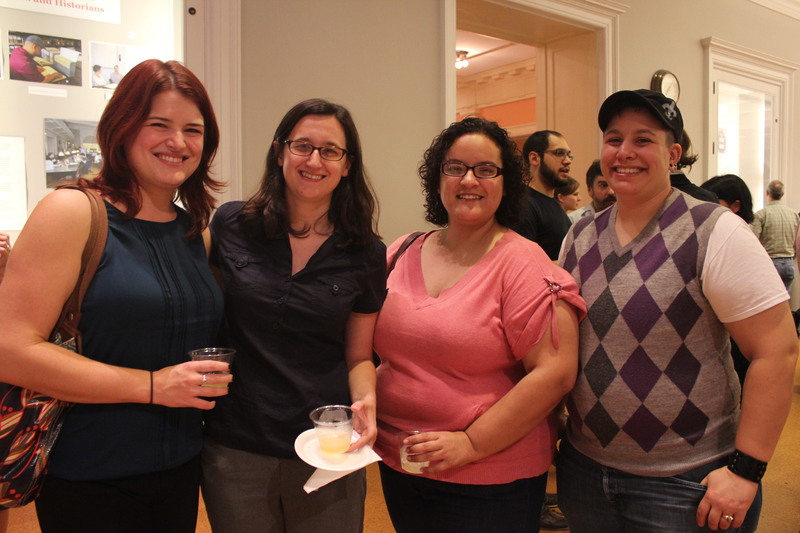 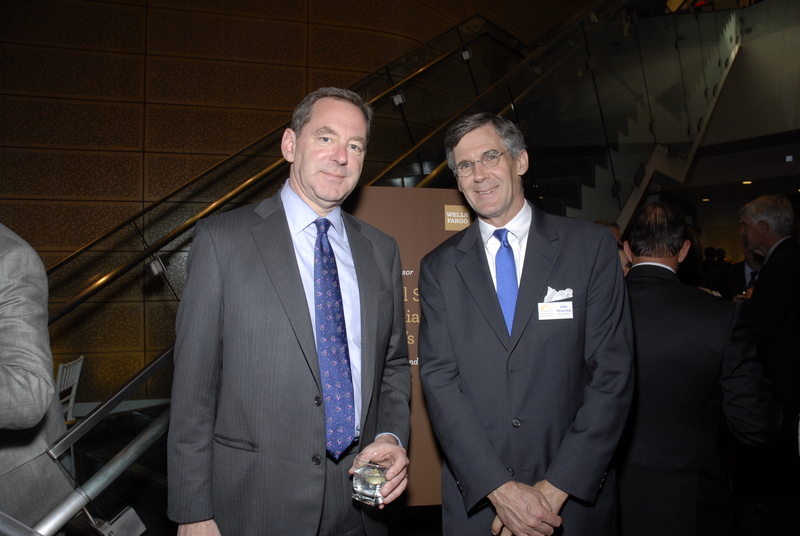 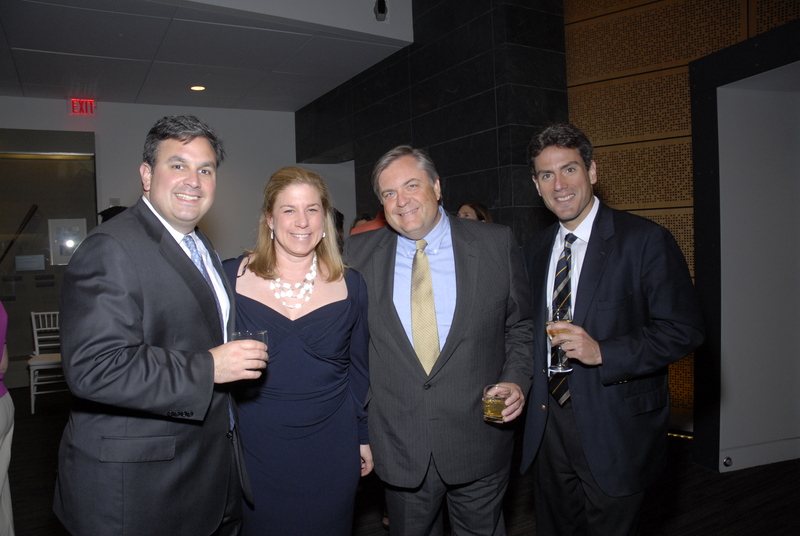 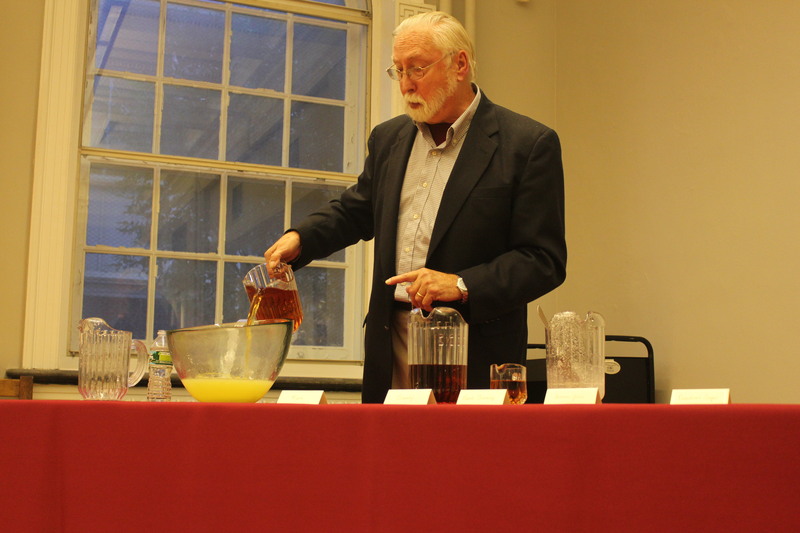 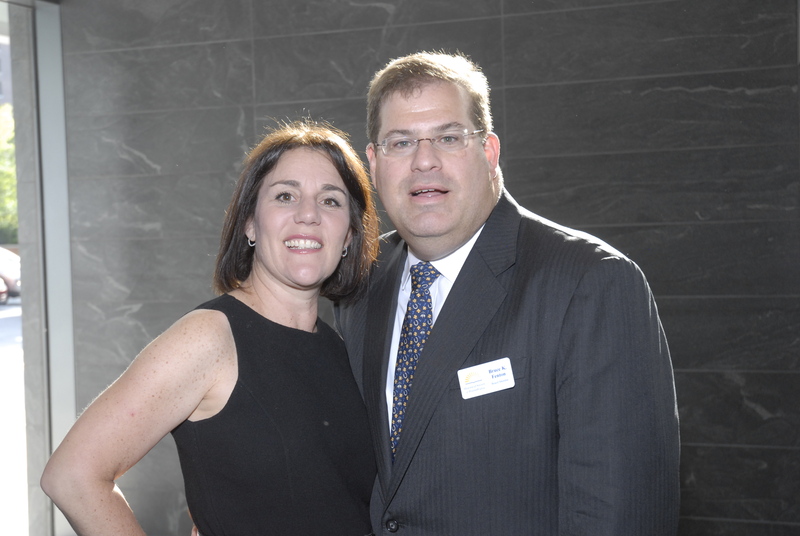 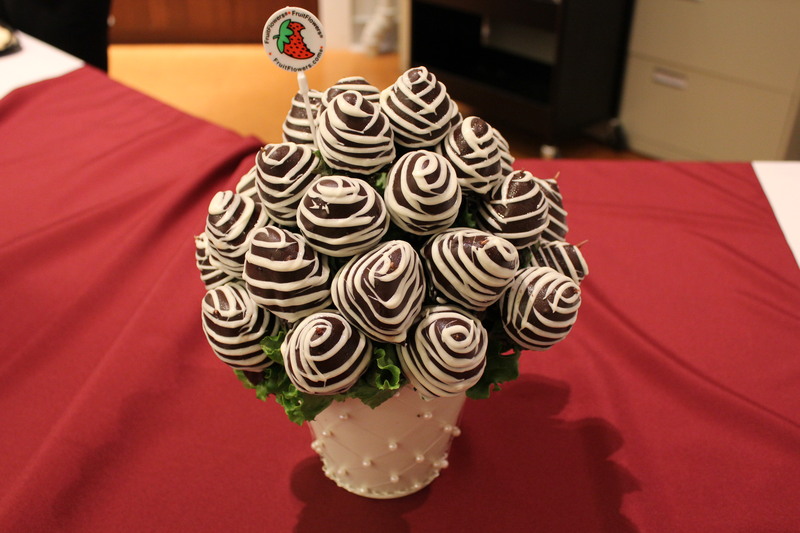 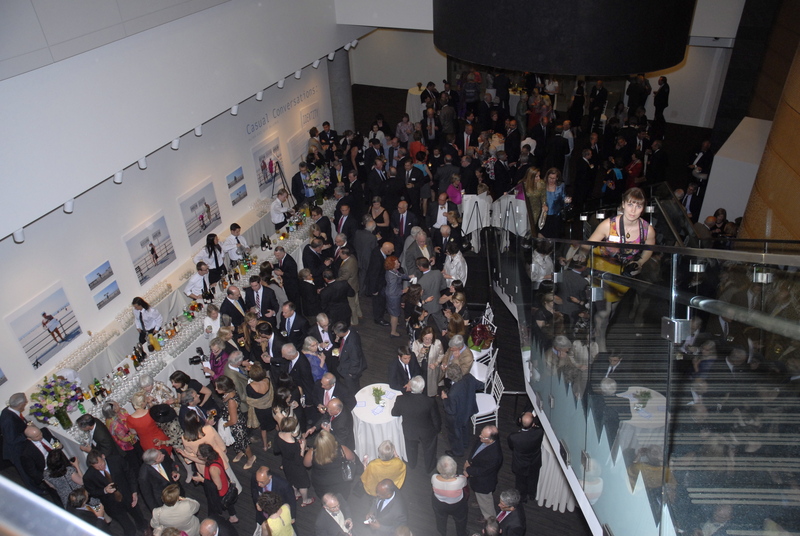 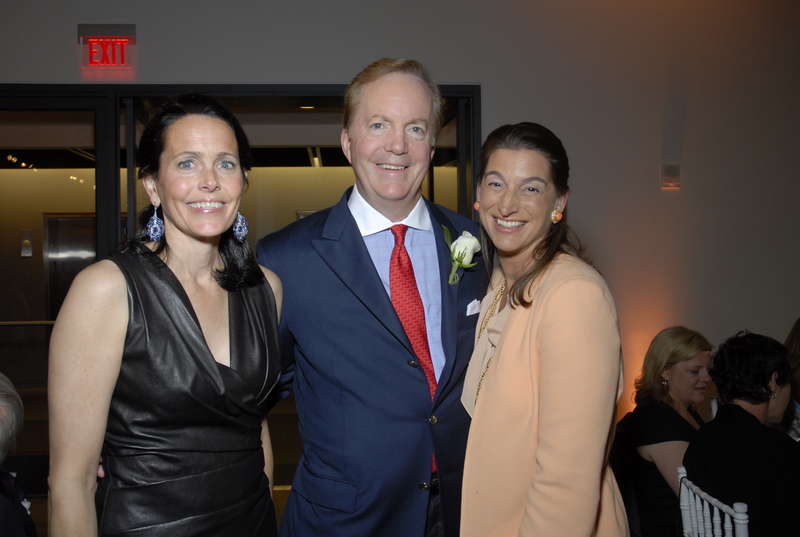 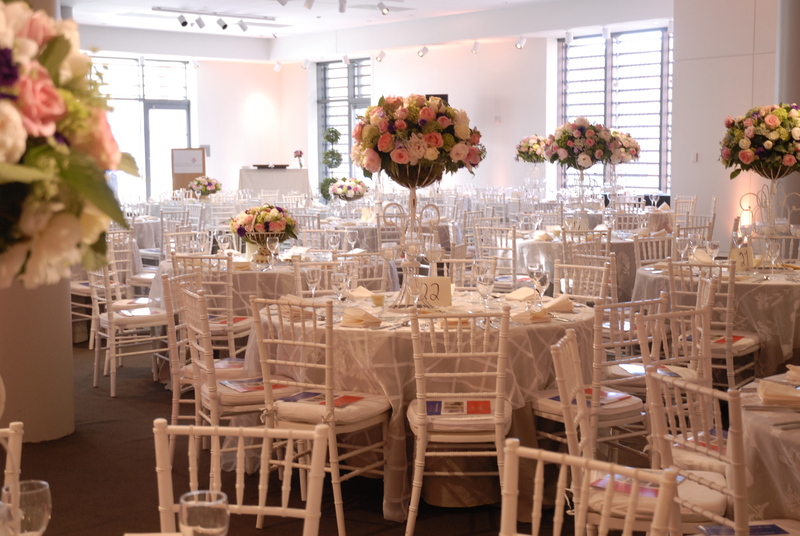 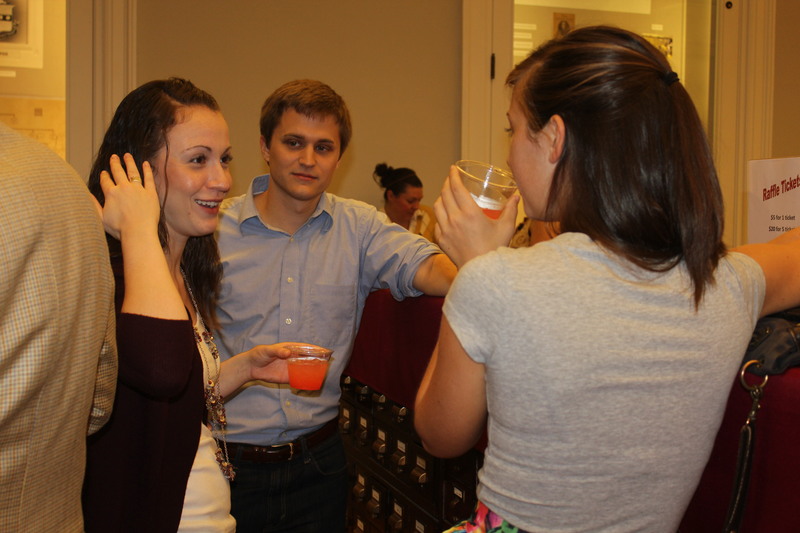 On September 27, 2012, the Young Friends of HSP hosted "A Shaken and Stirred Evening: How the American Cocktail Went Global". 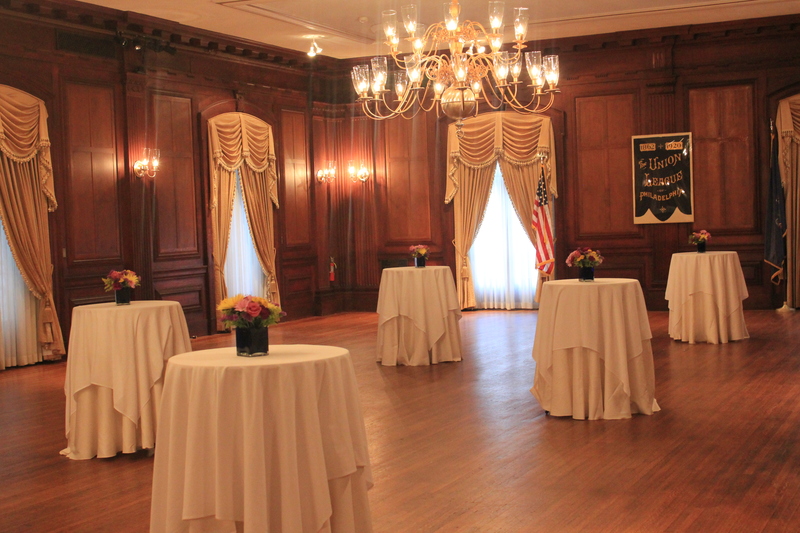 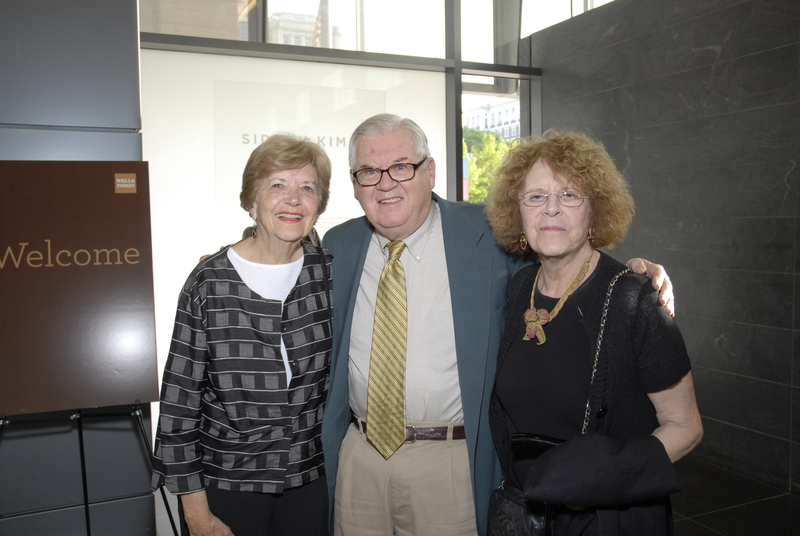 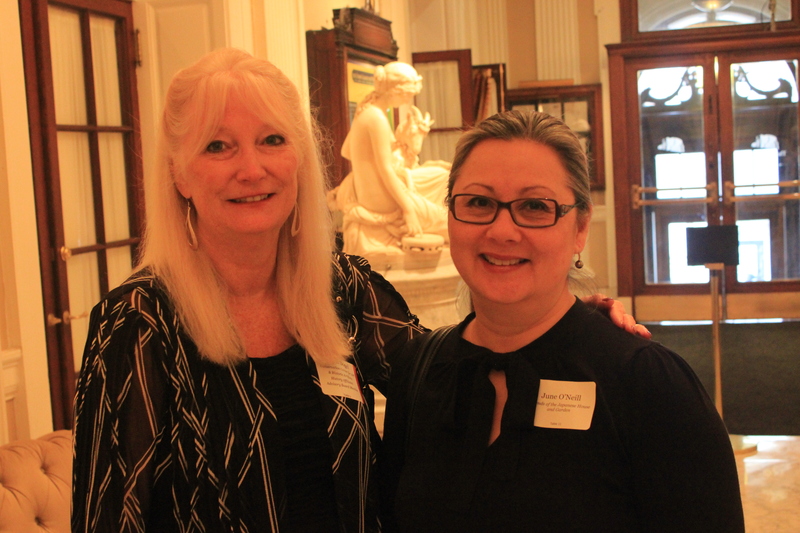 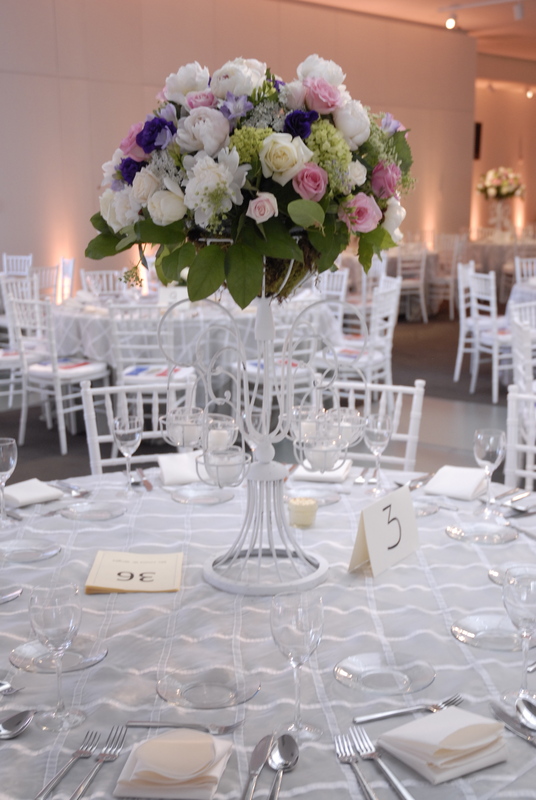 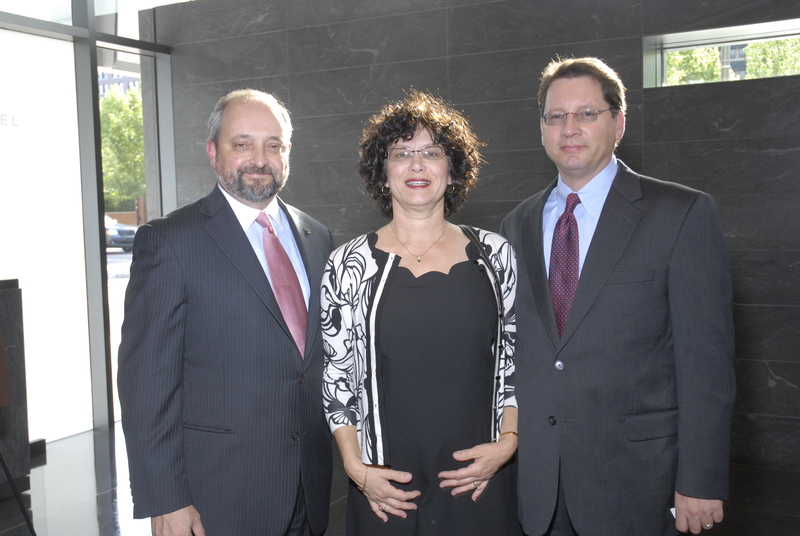 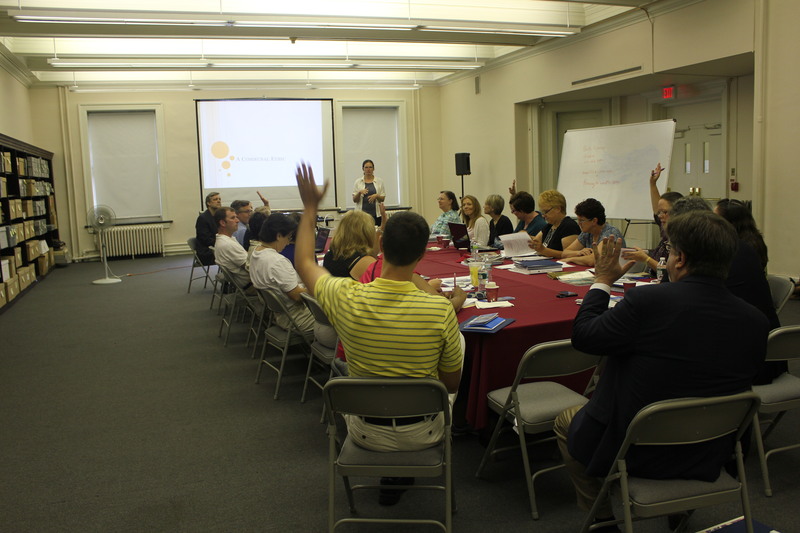 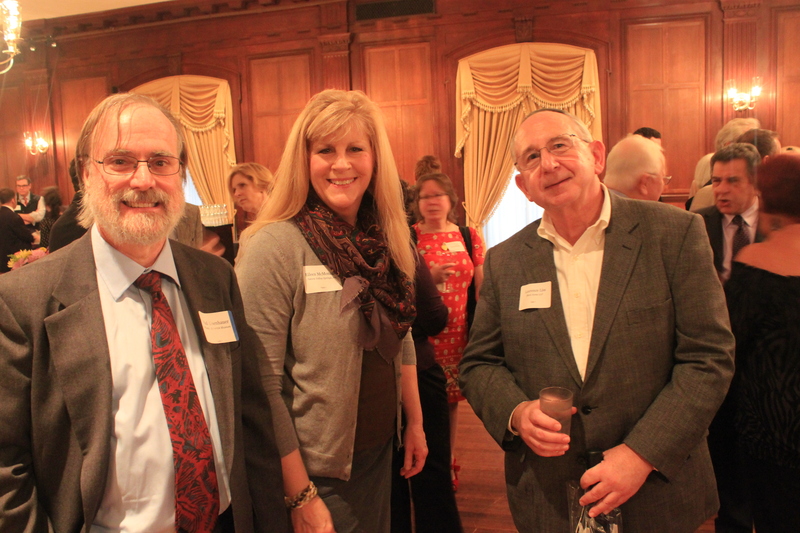 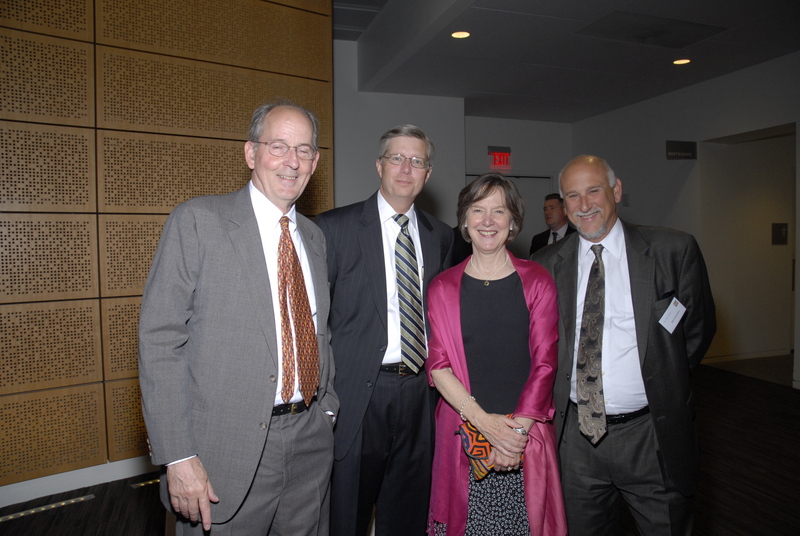 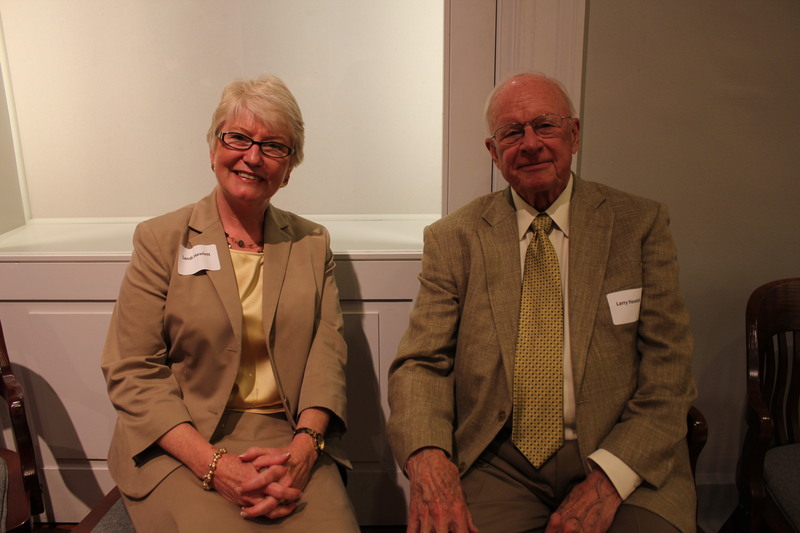 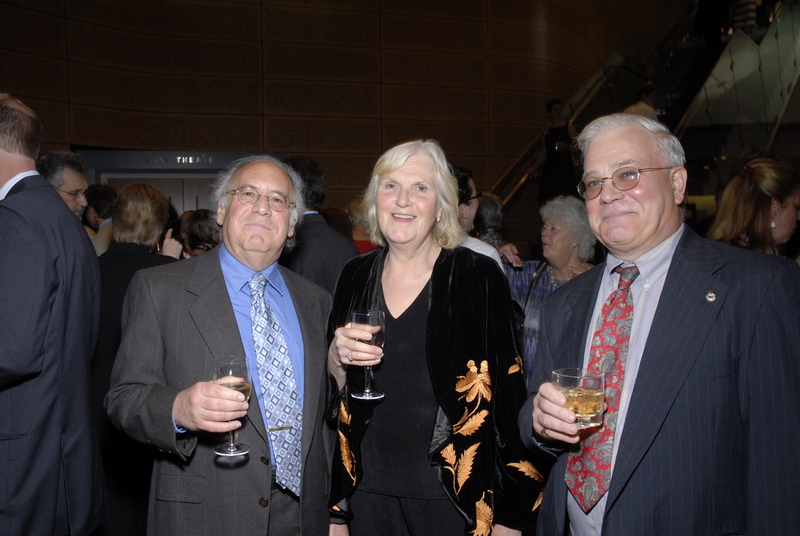 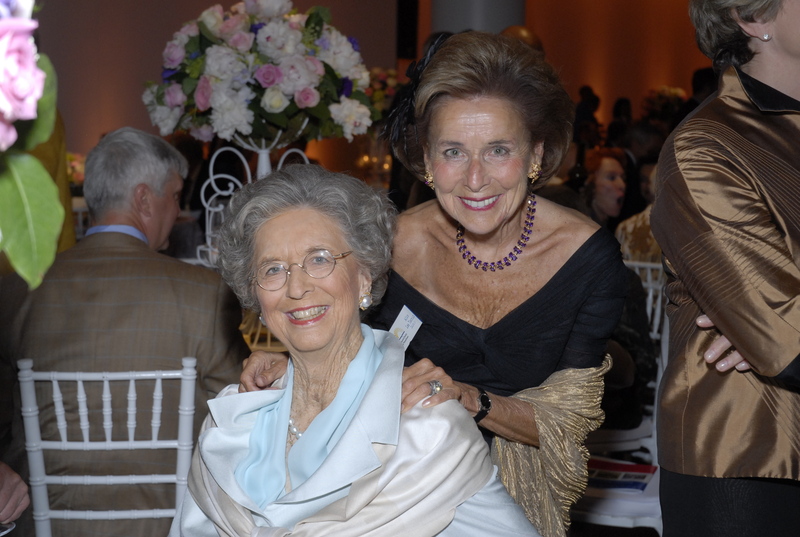 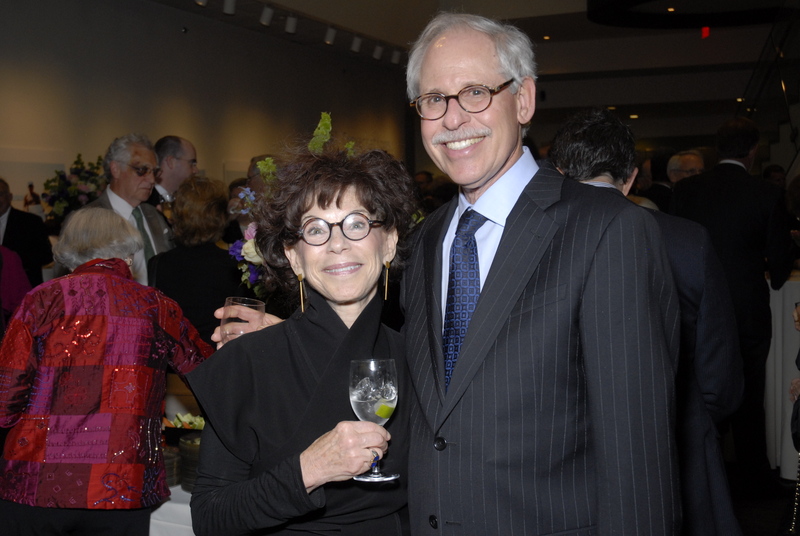 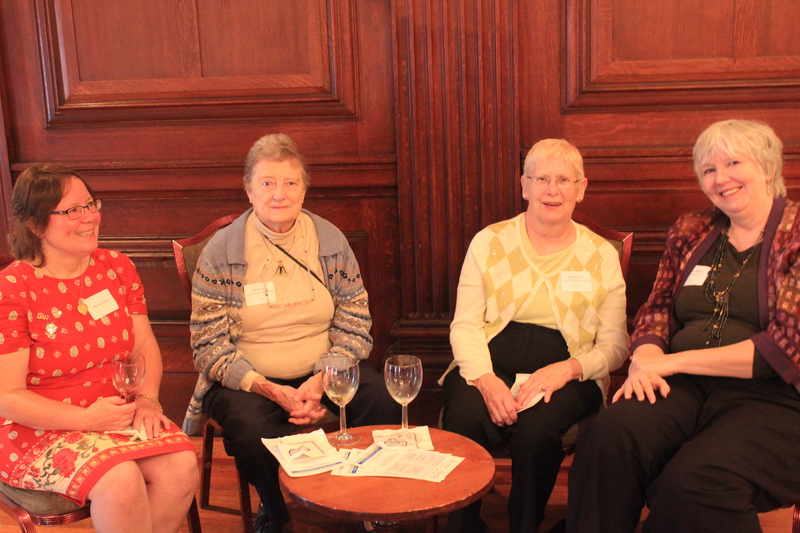 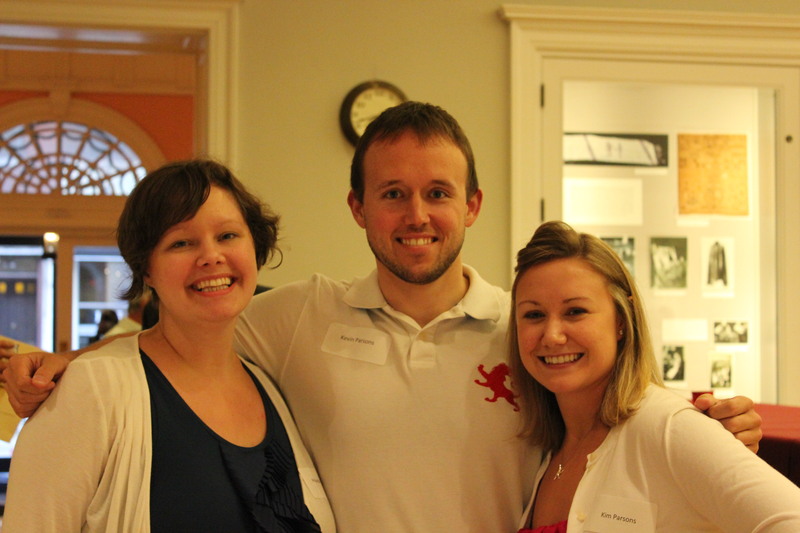 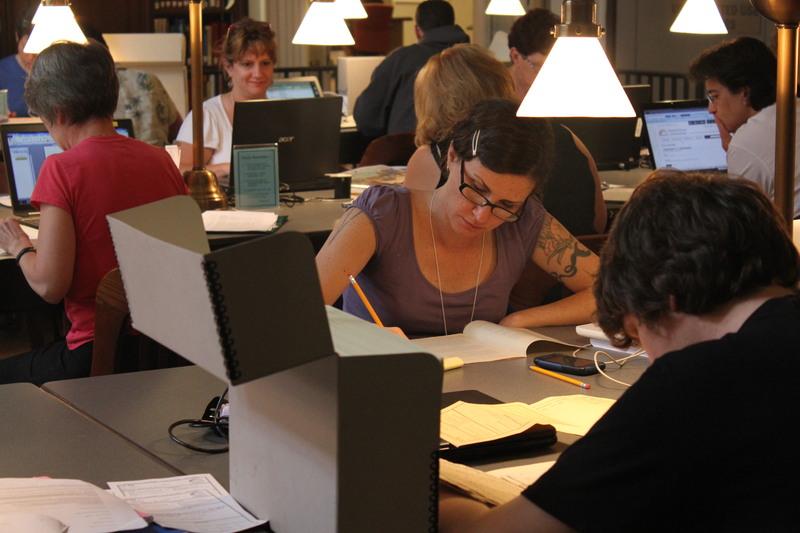 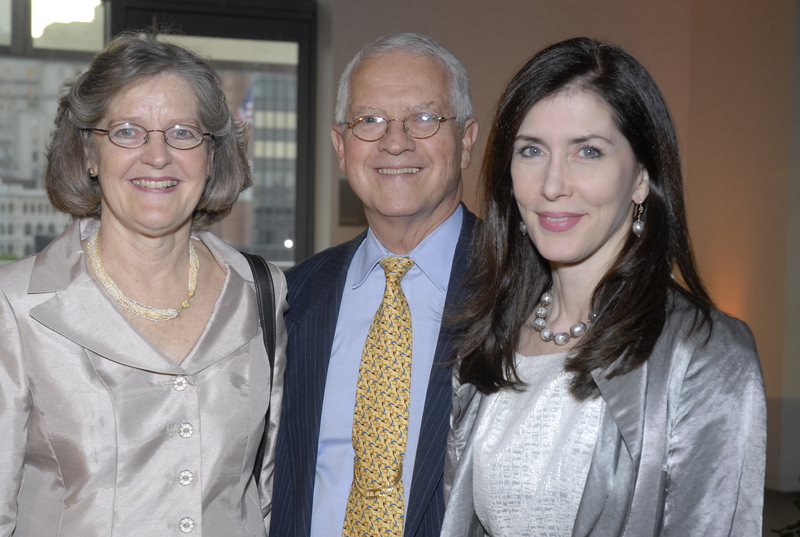 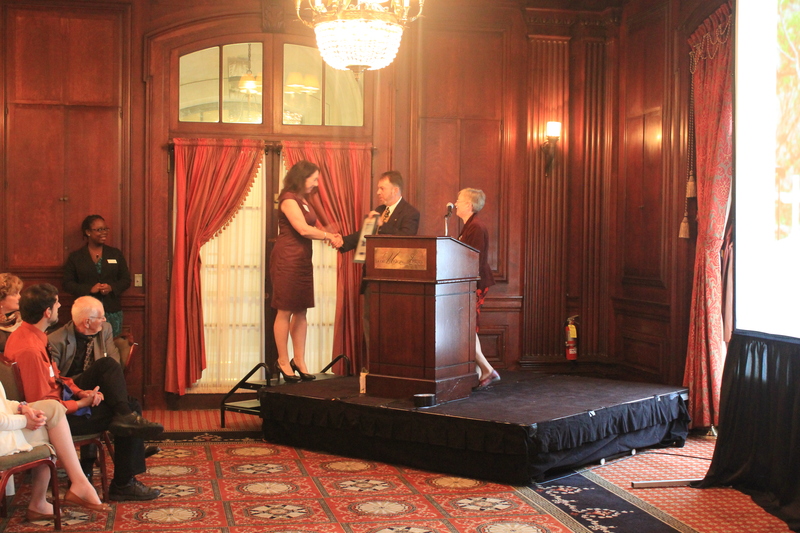 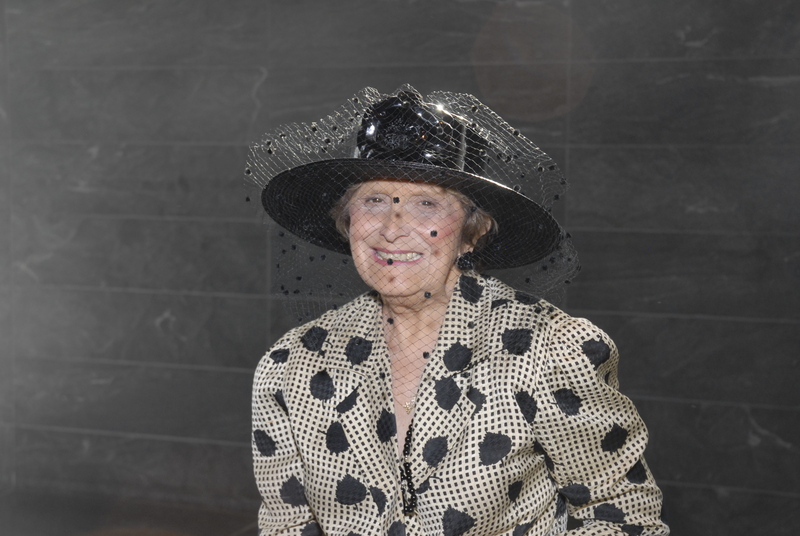 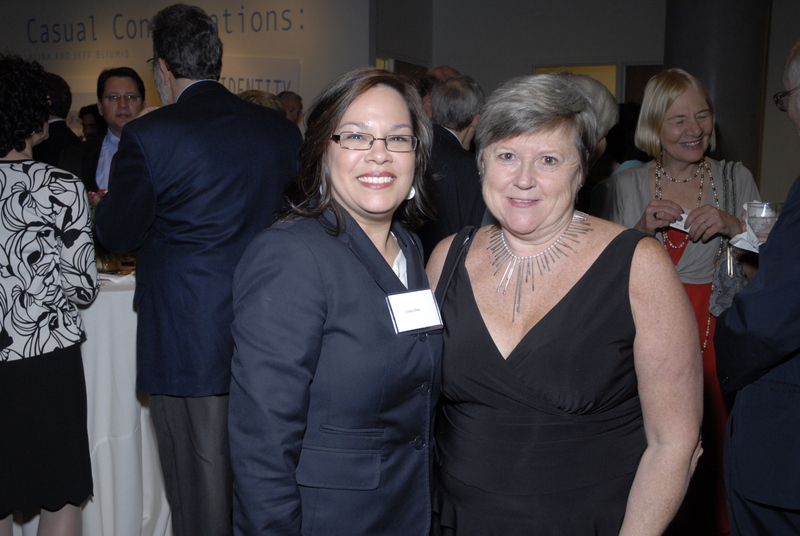 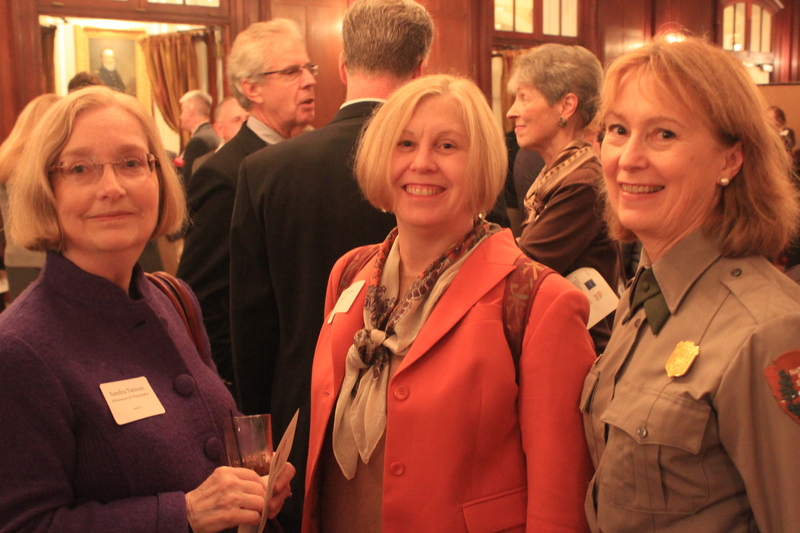 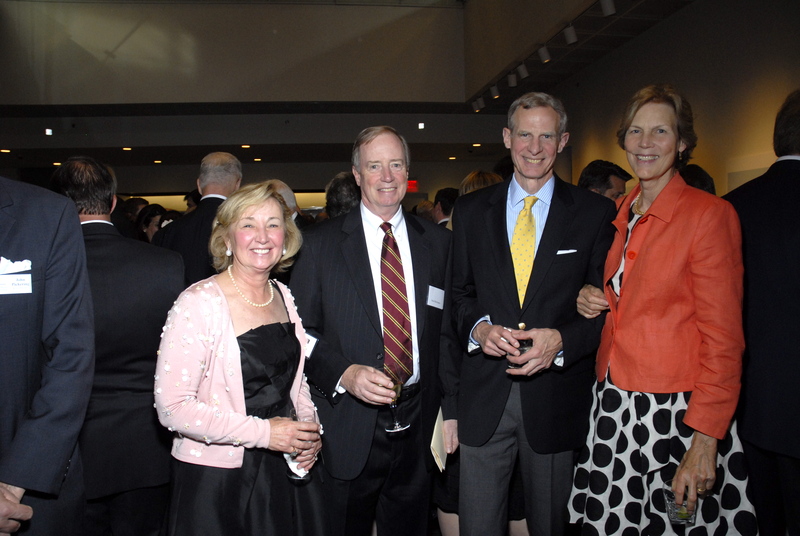 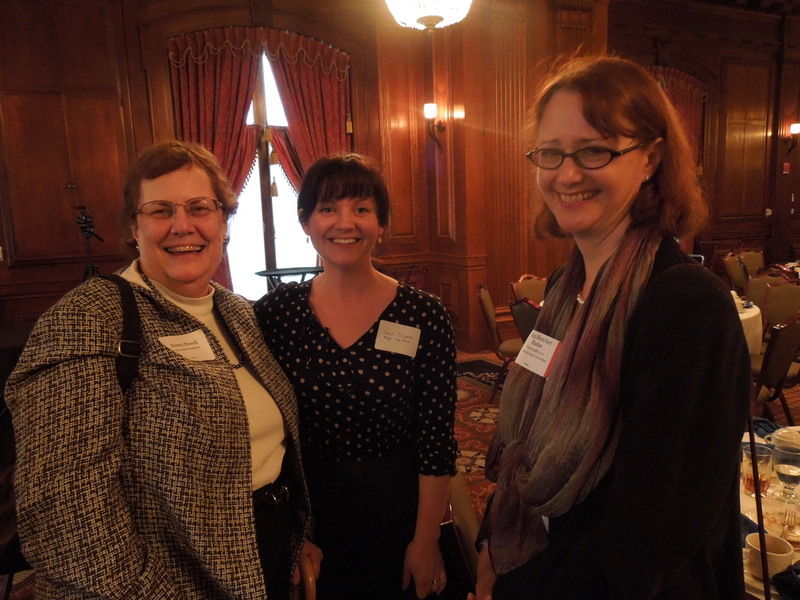 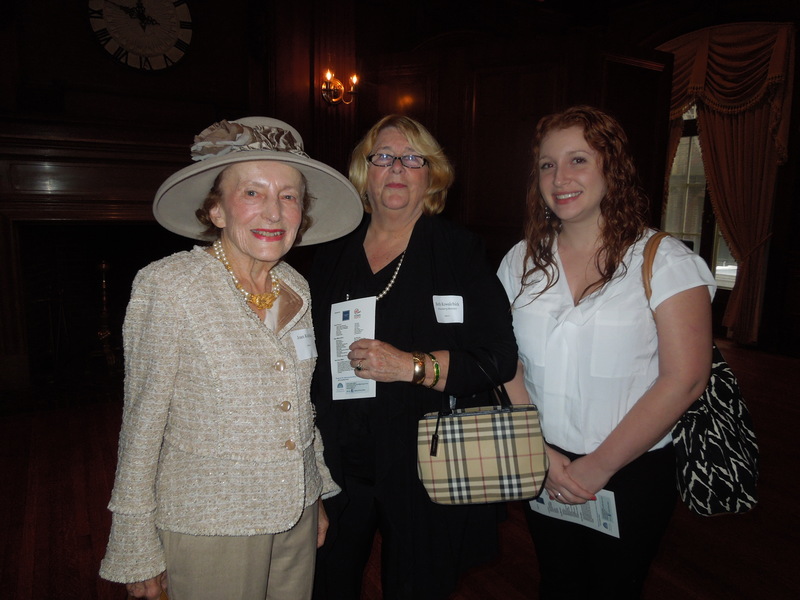 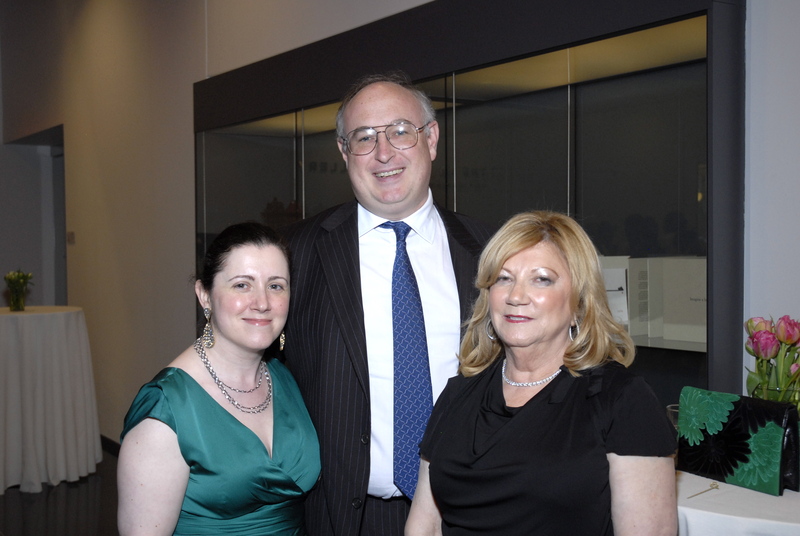 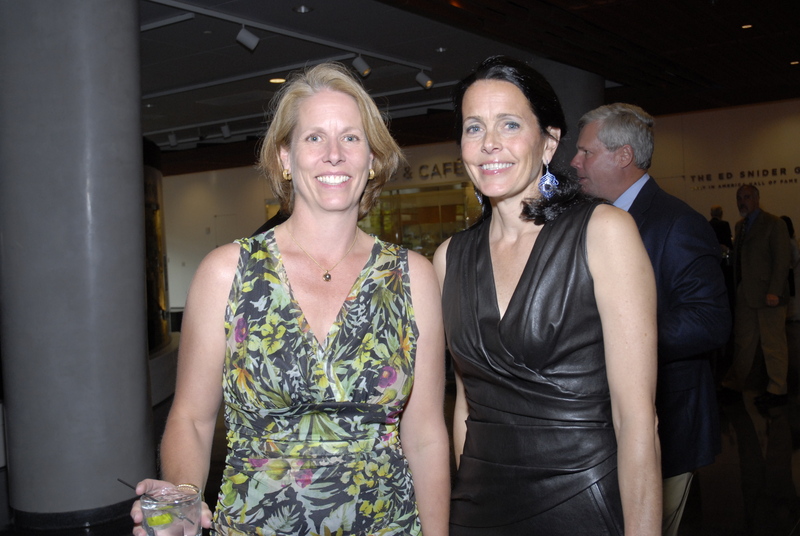 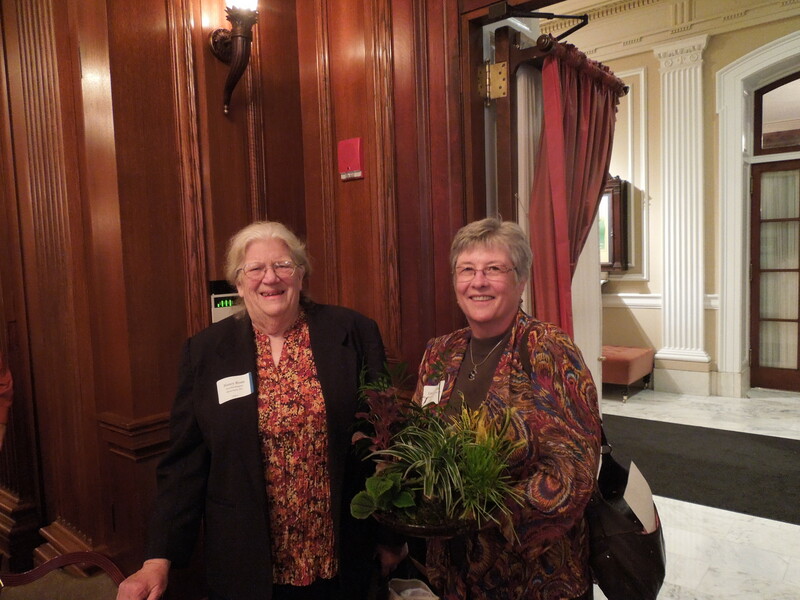 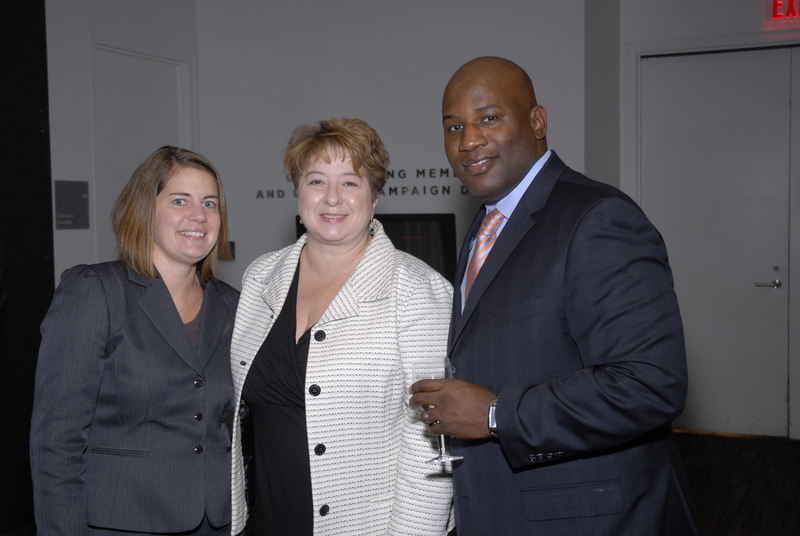 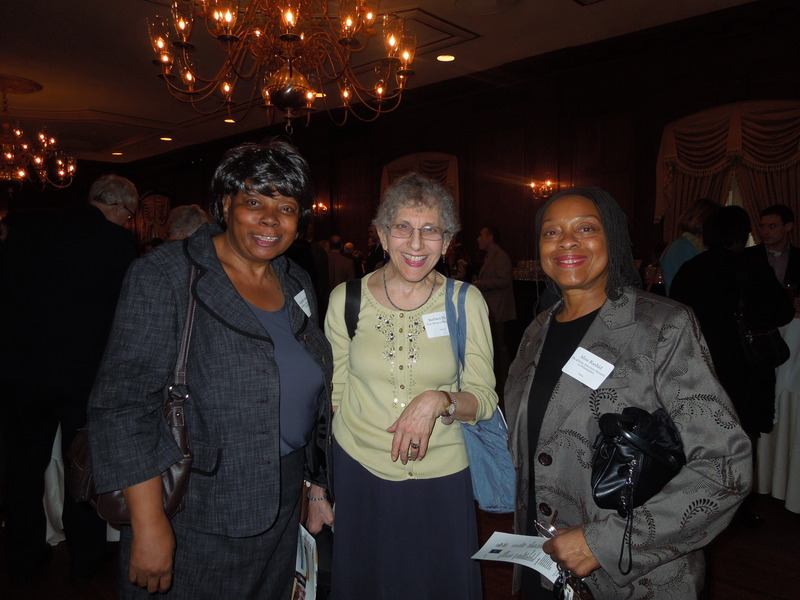 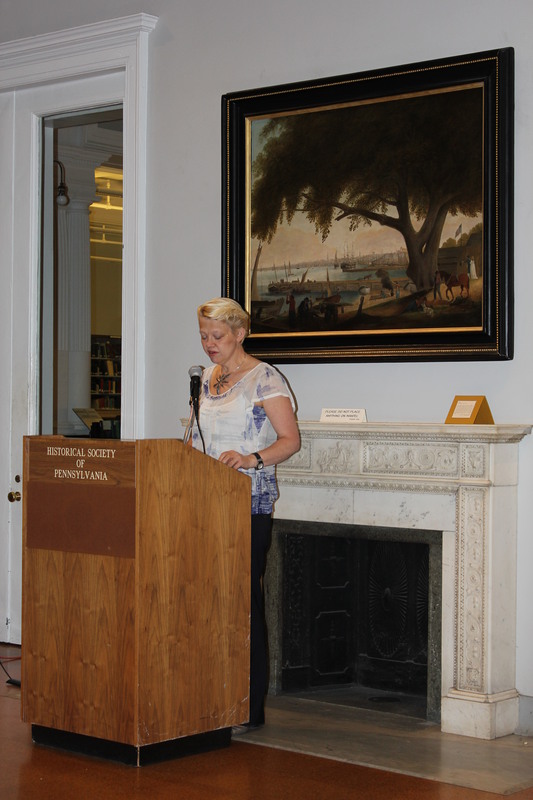 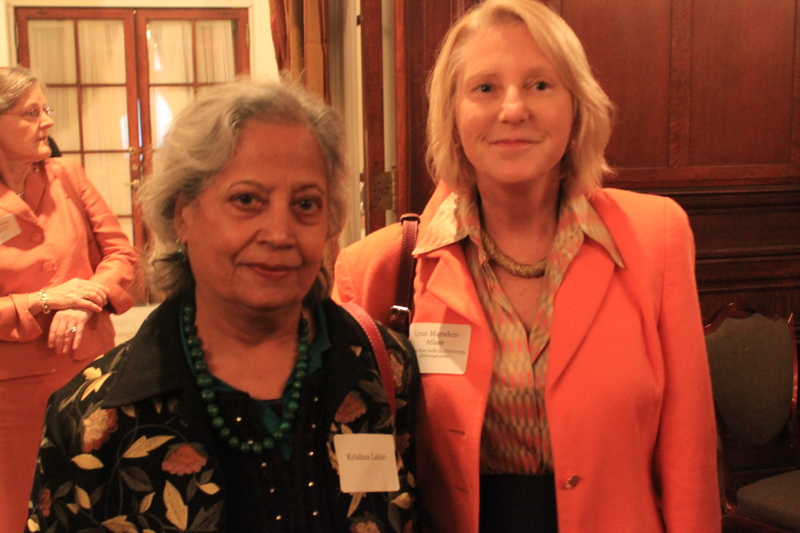 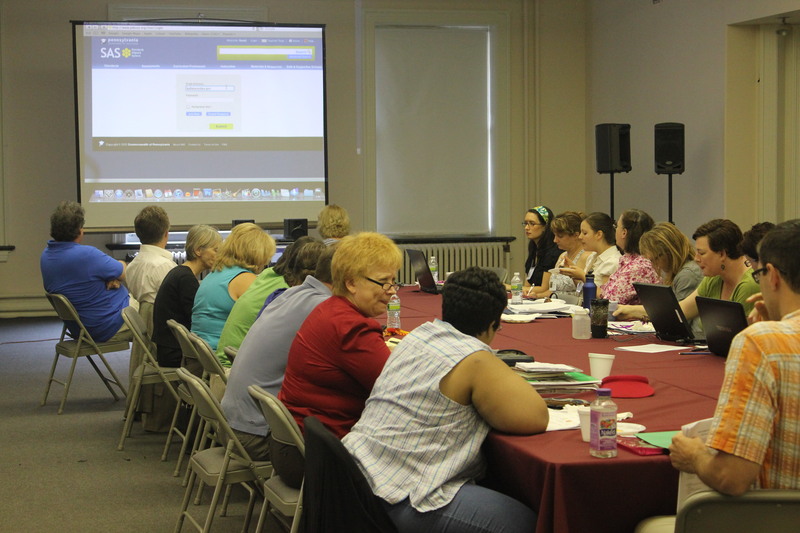 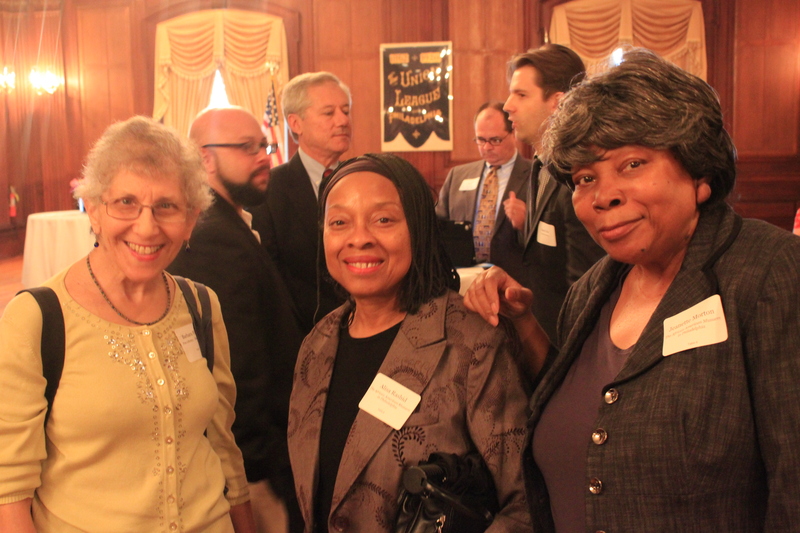 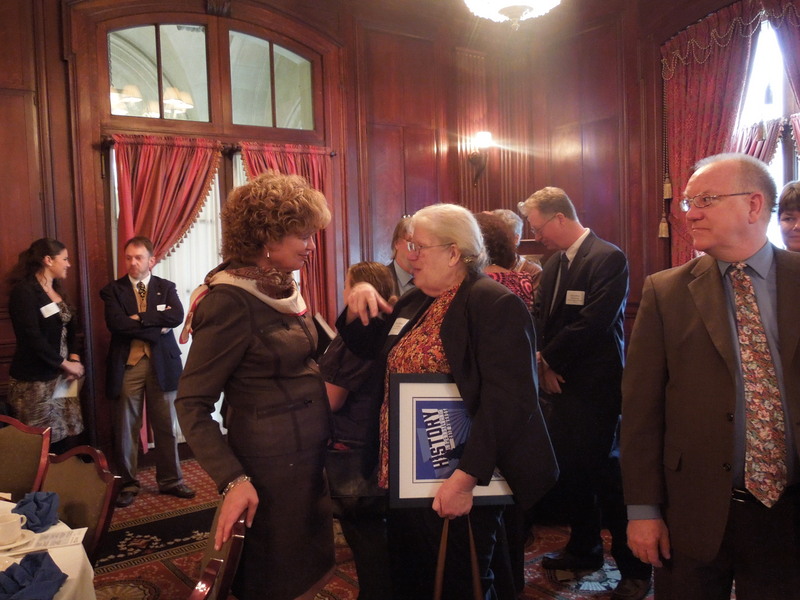 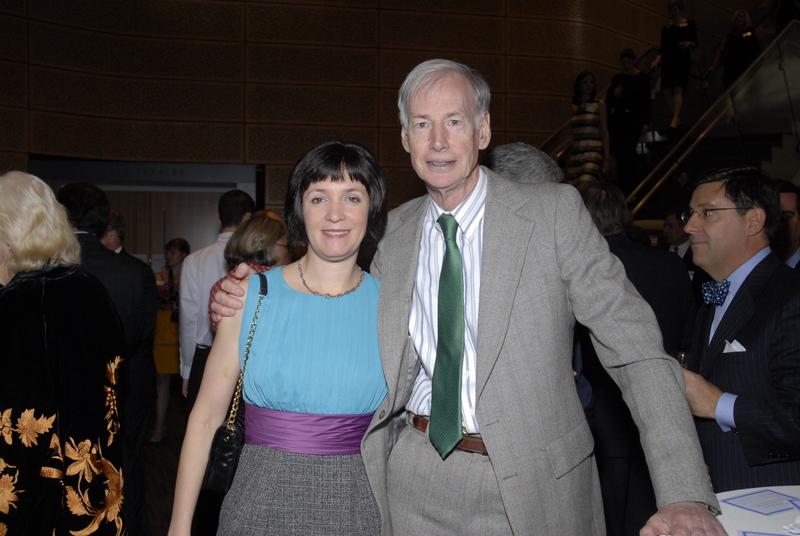 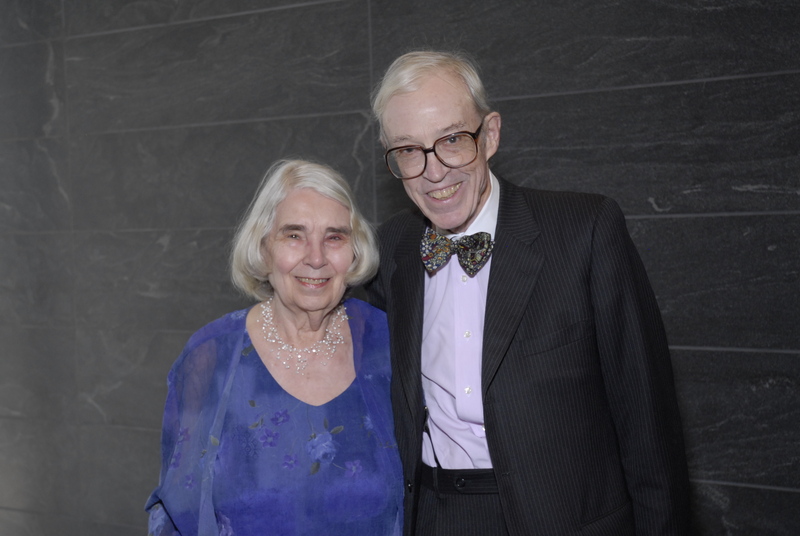 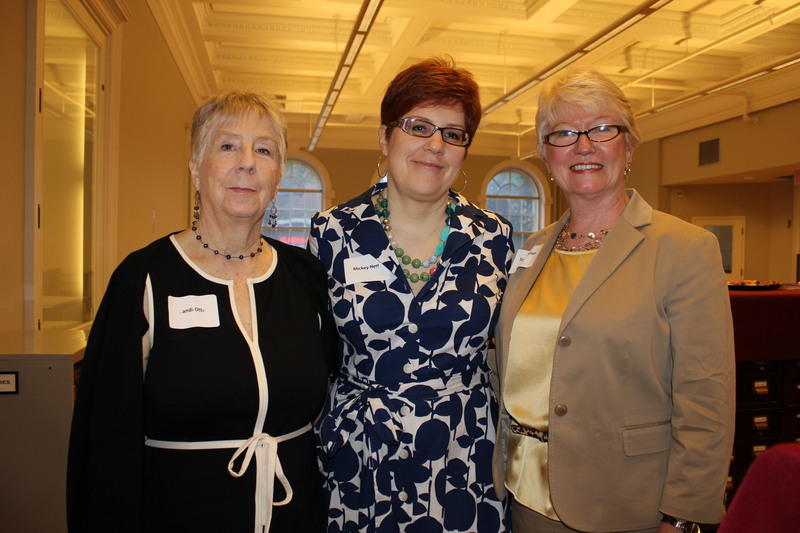 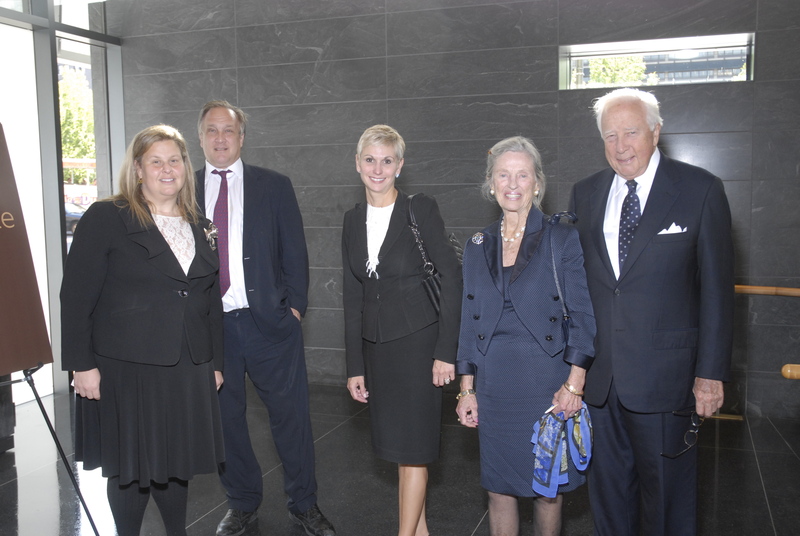 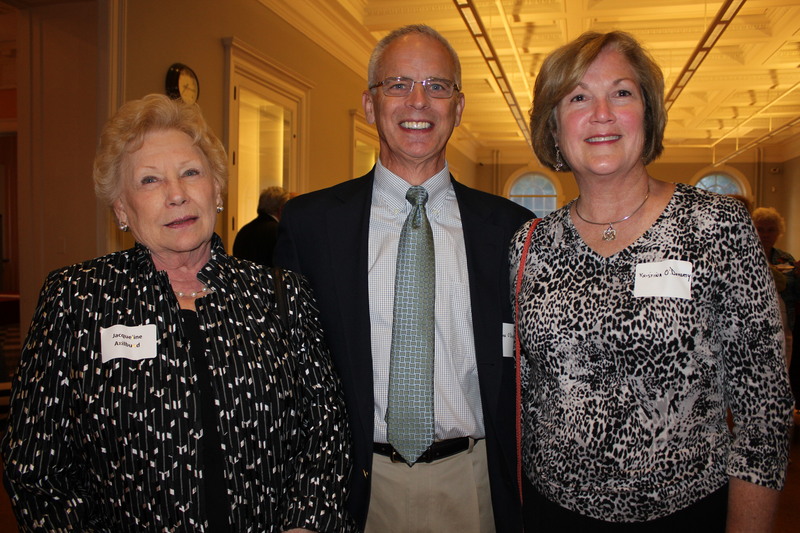 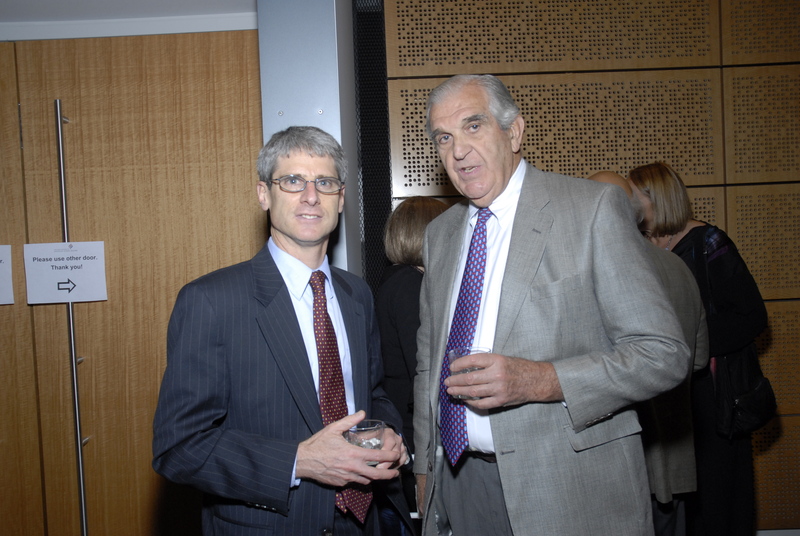 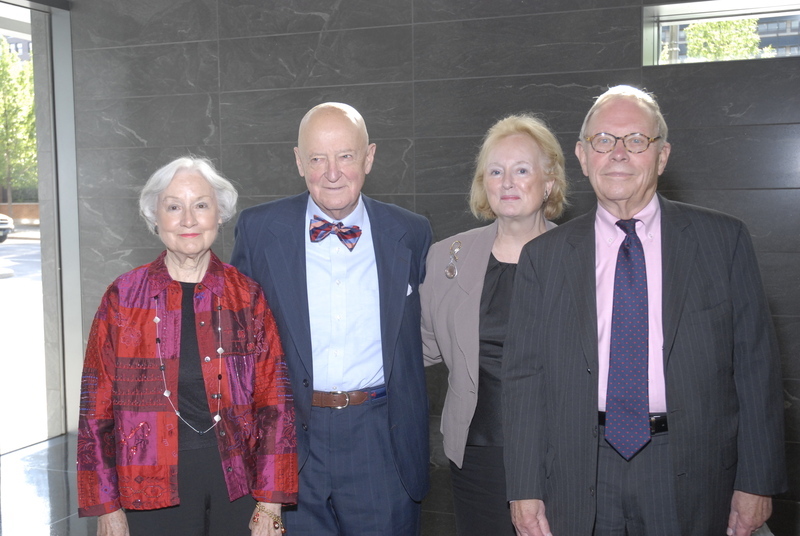 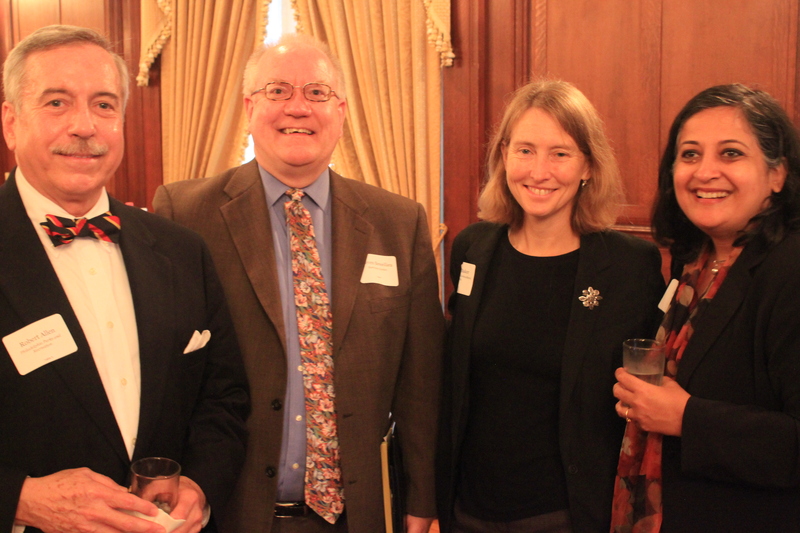 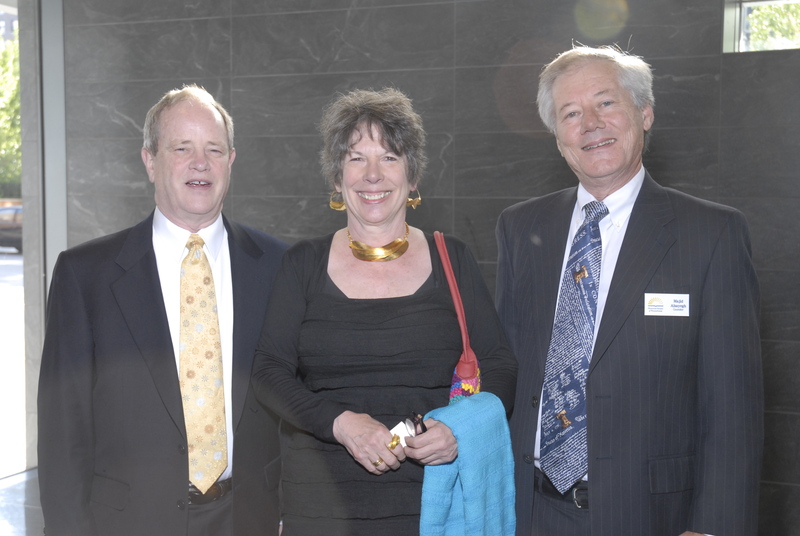 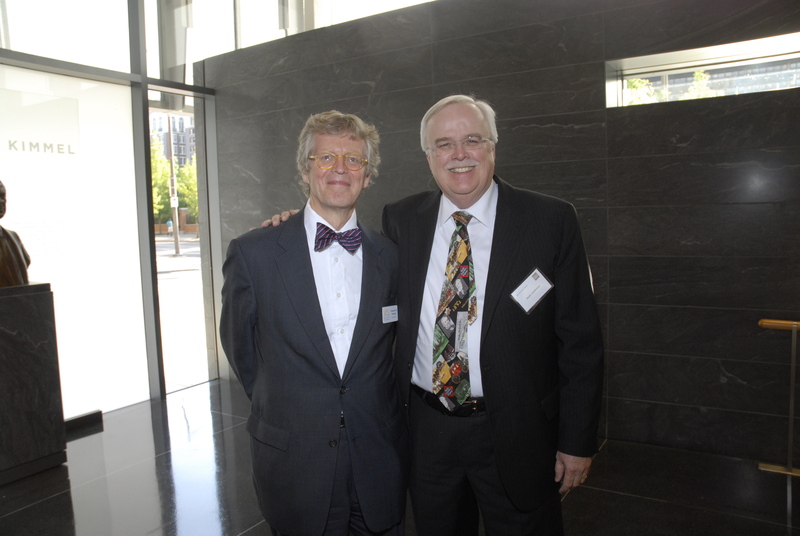 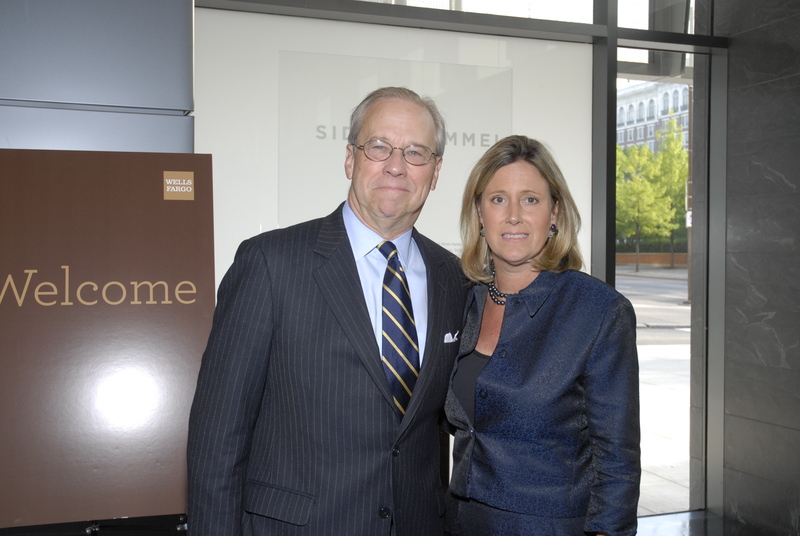 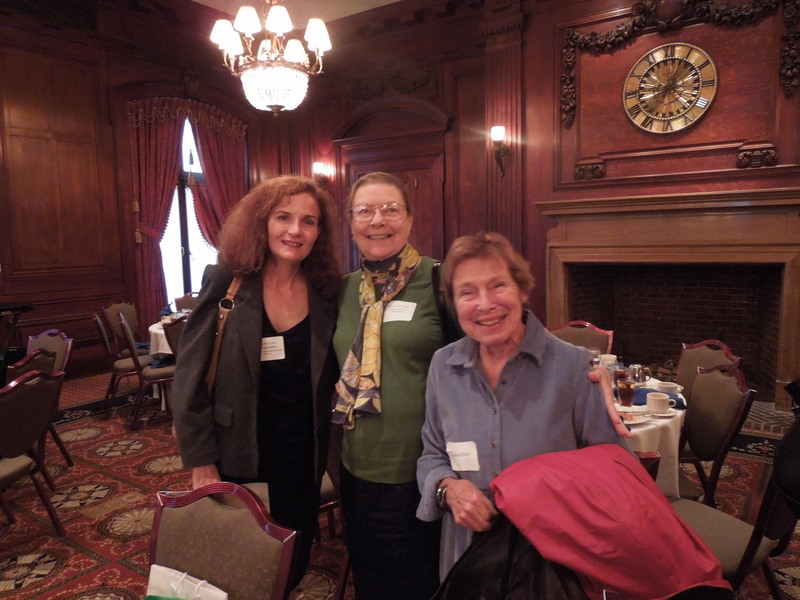 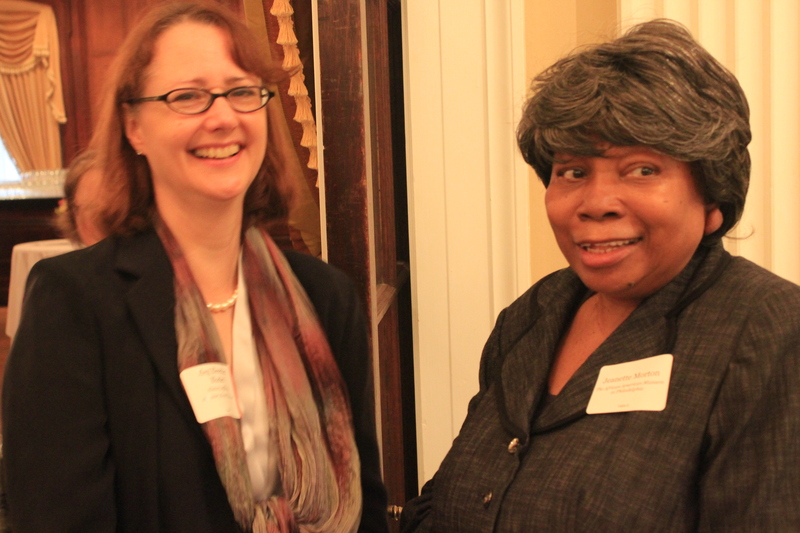 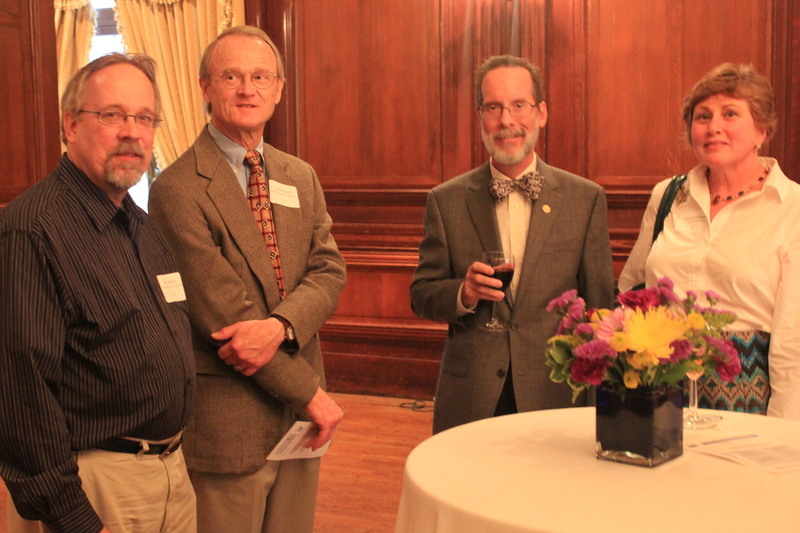 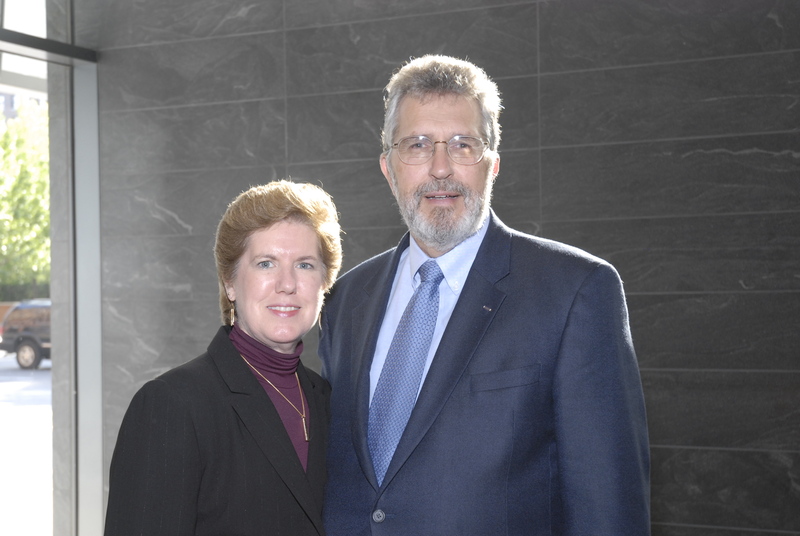 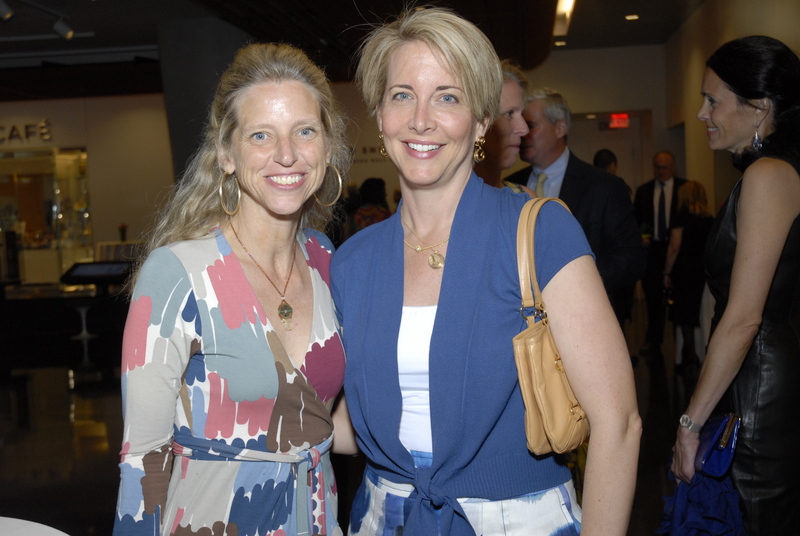 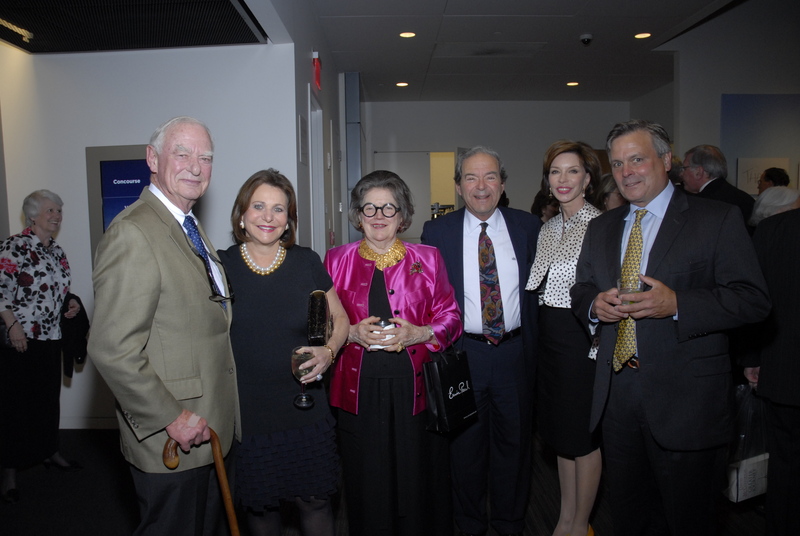 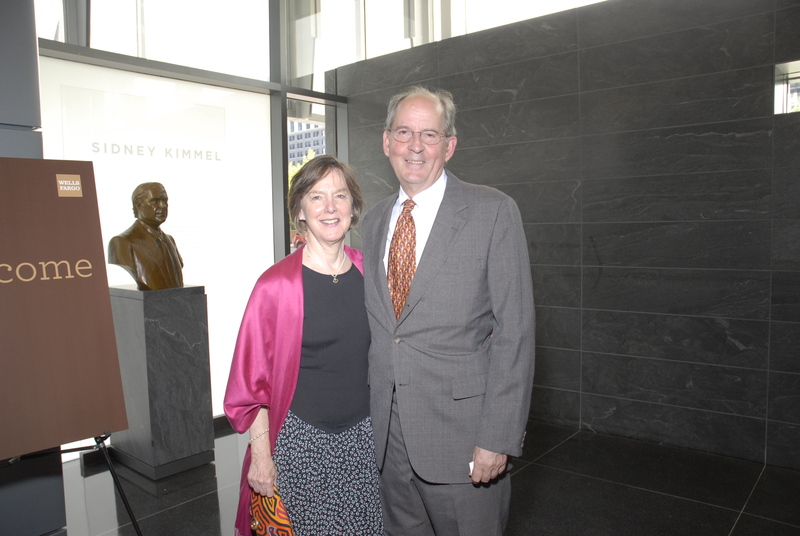 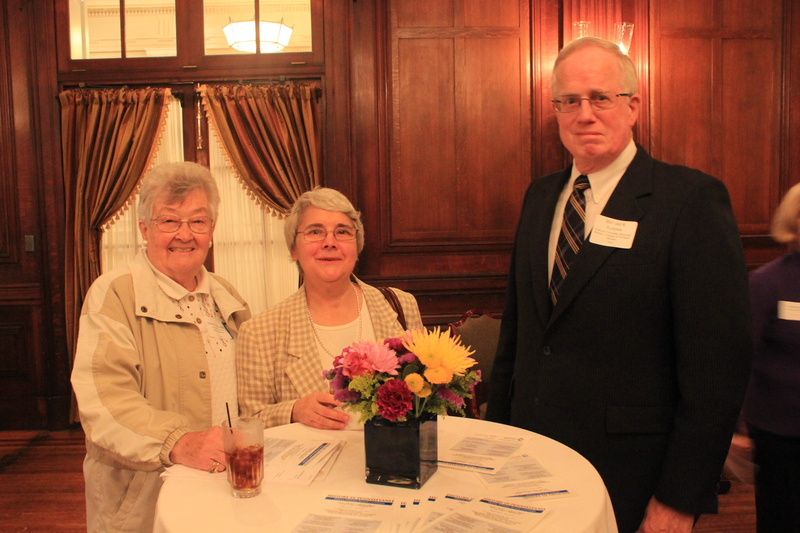 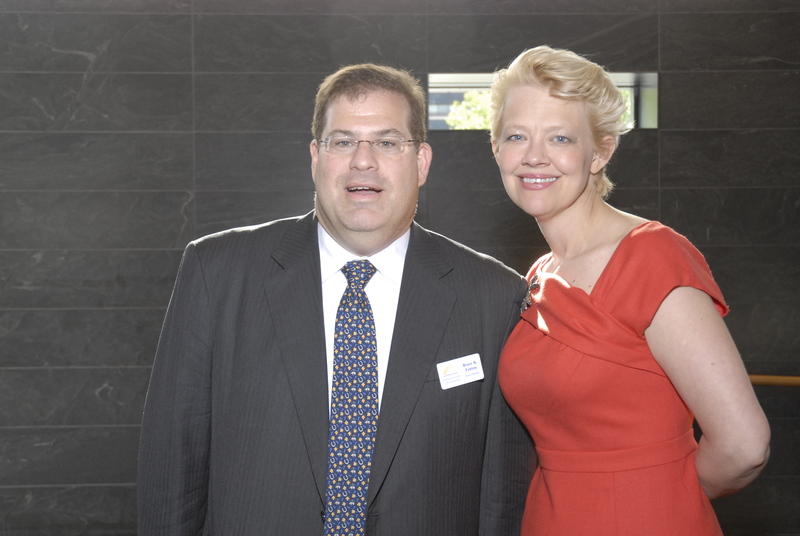 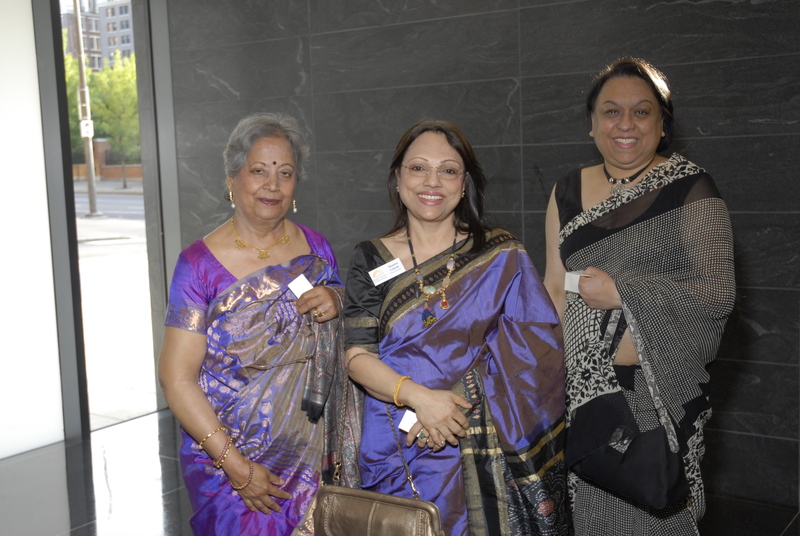 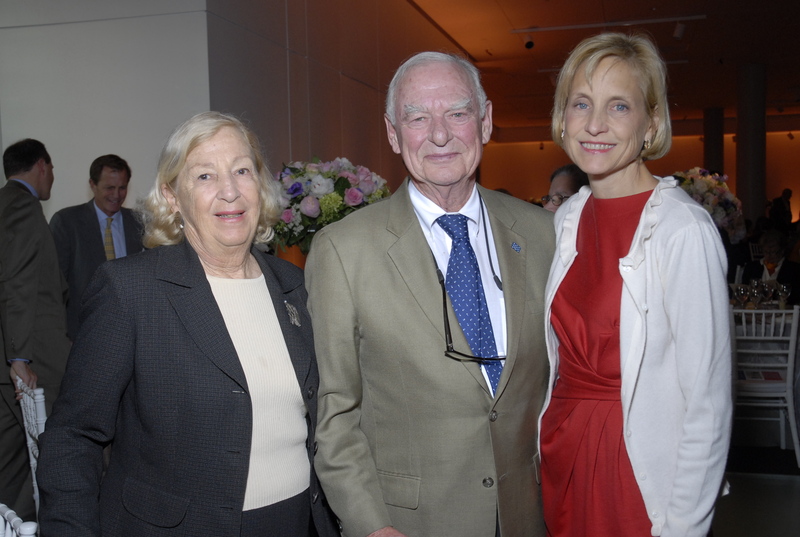 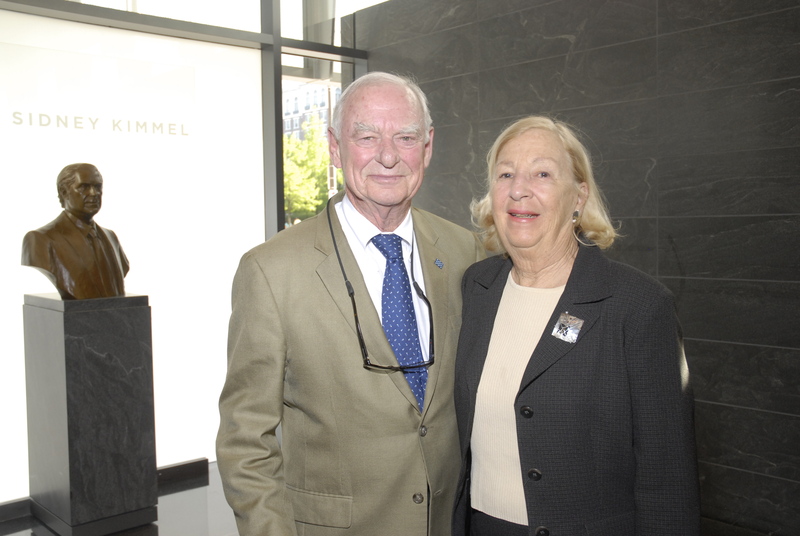 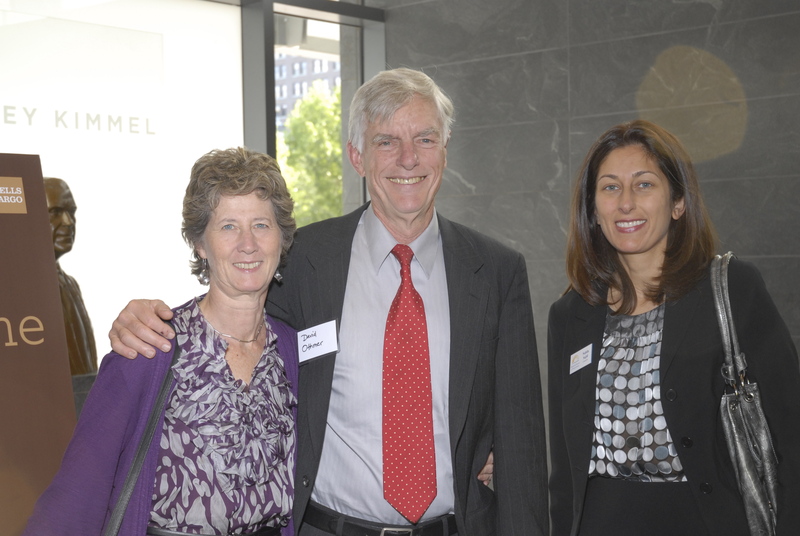 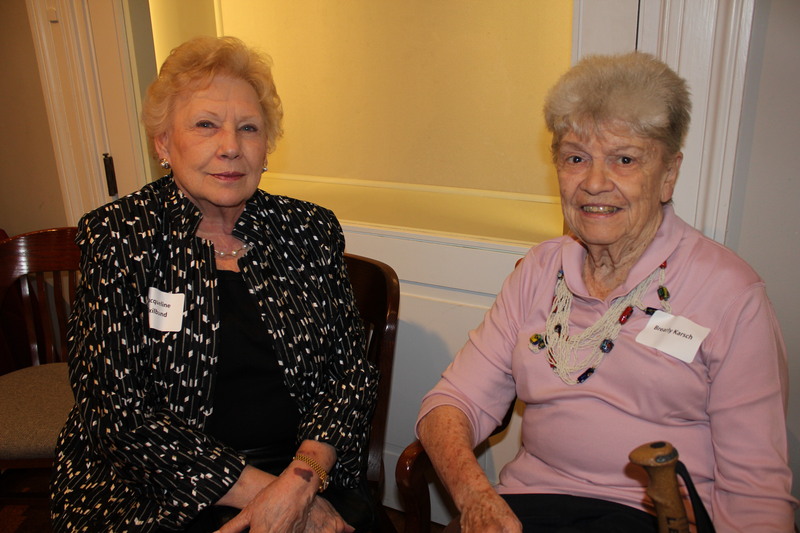 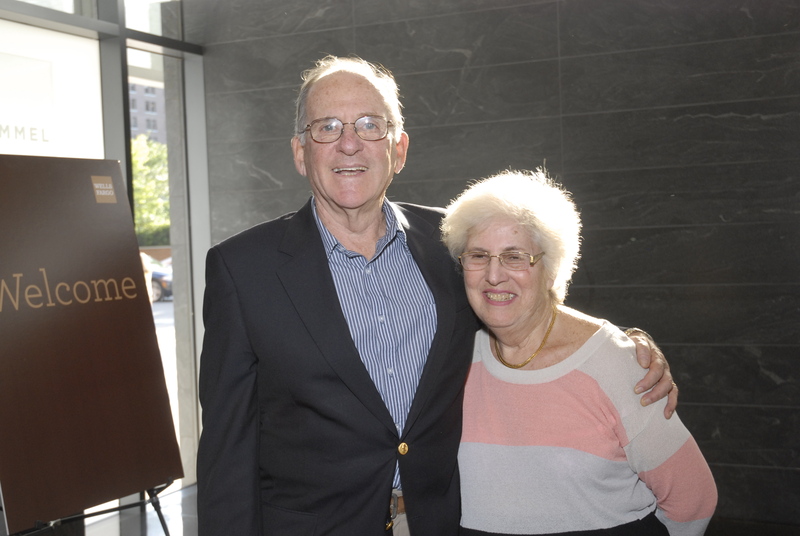 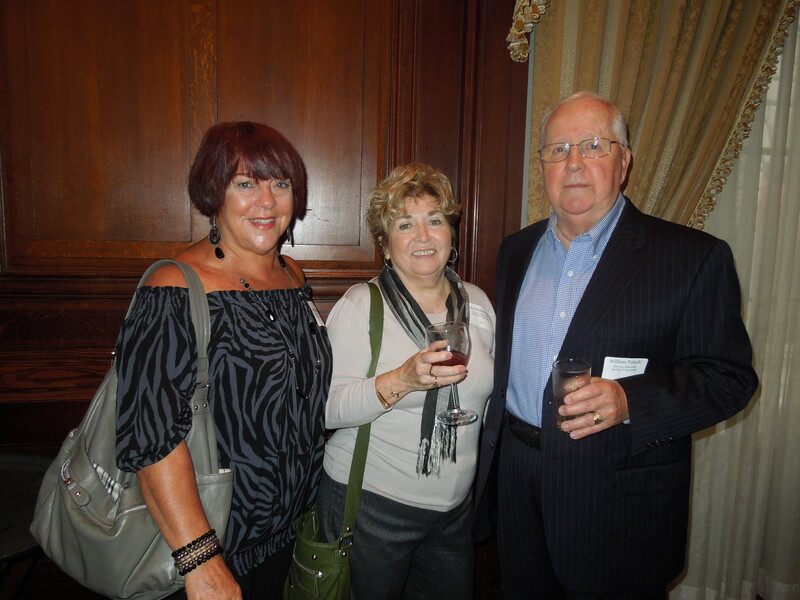 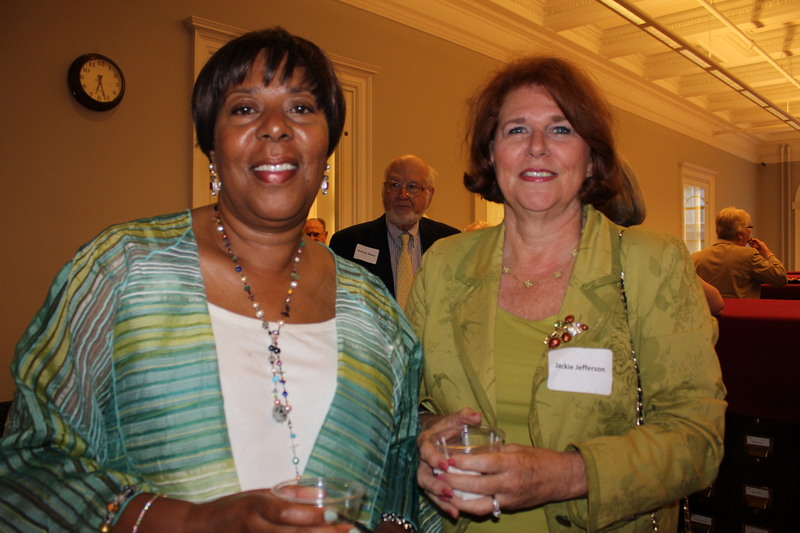 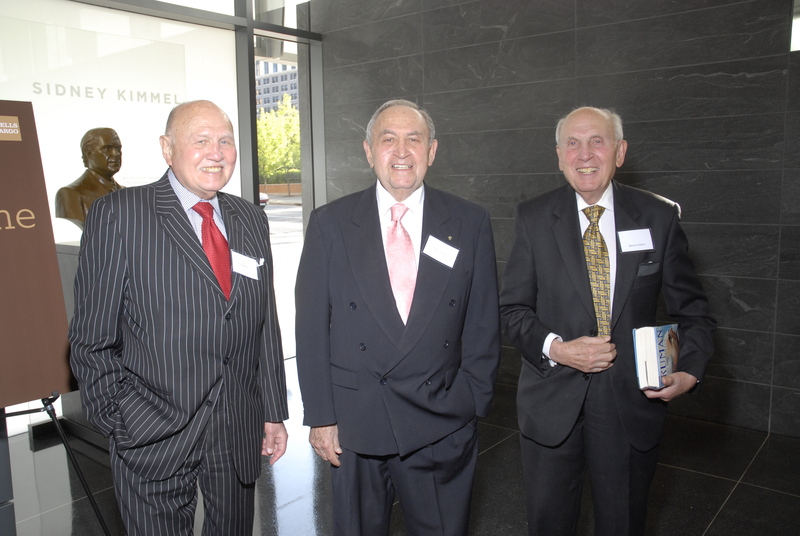 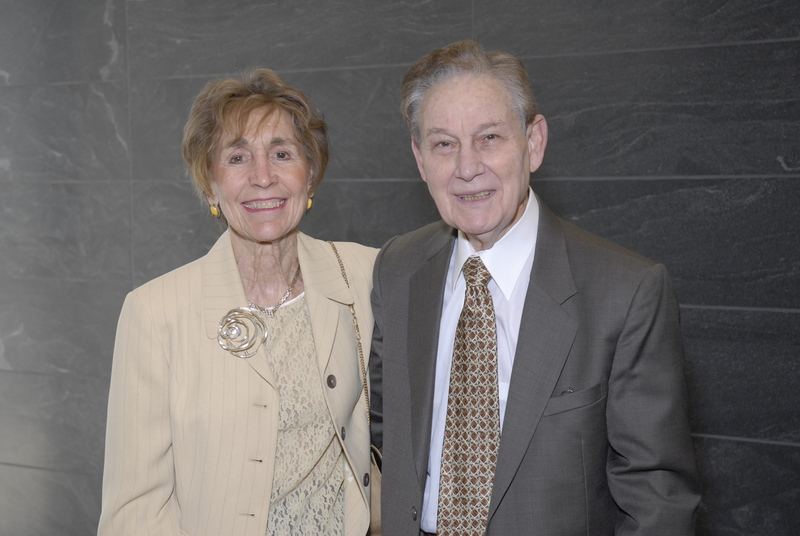 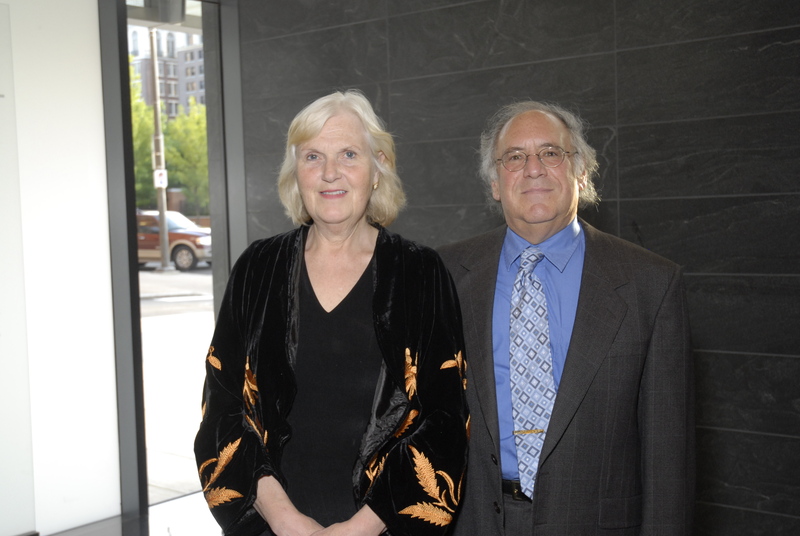 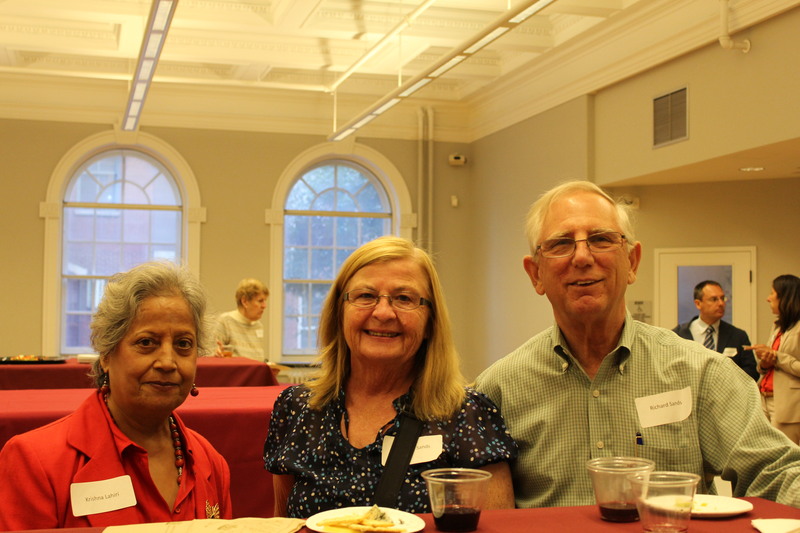 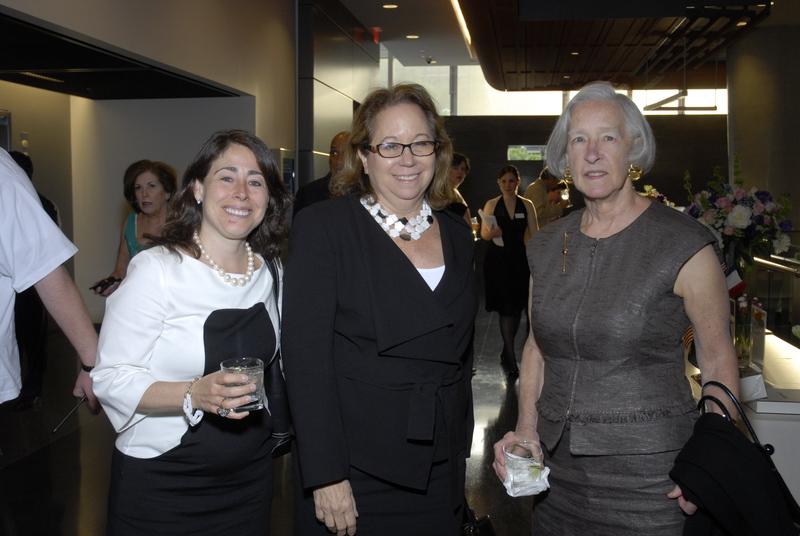 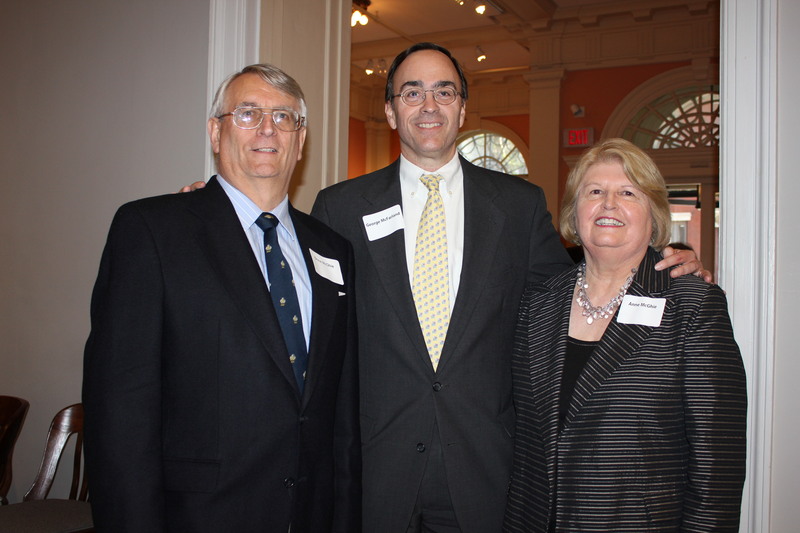 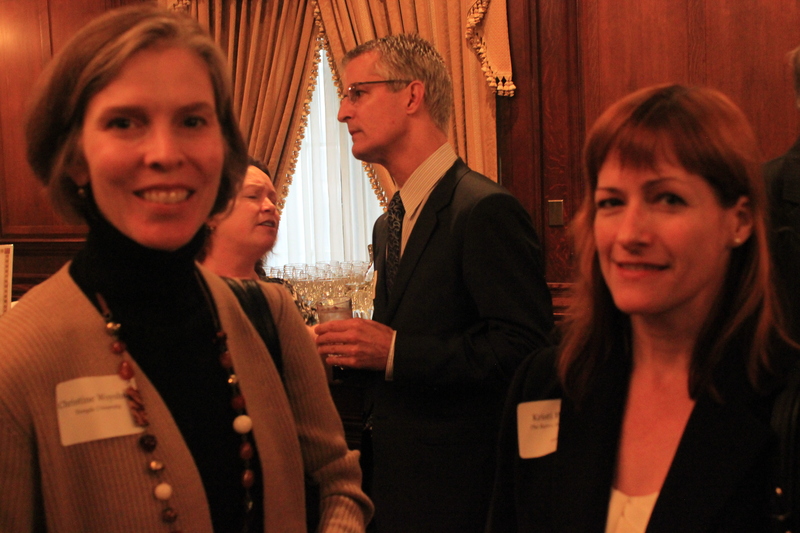 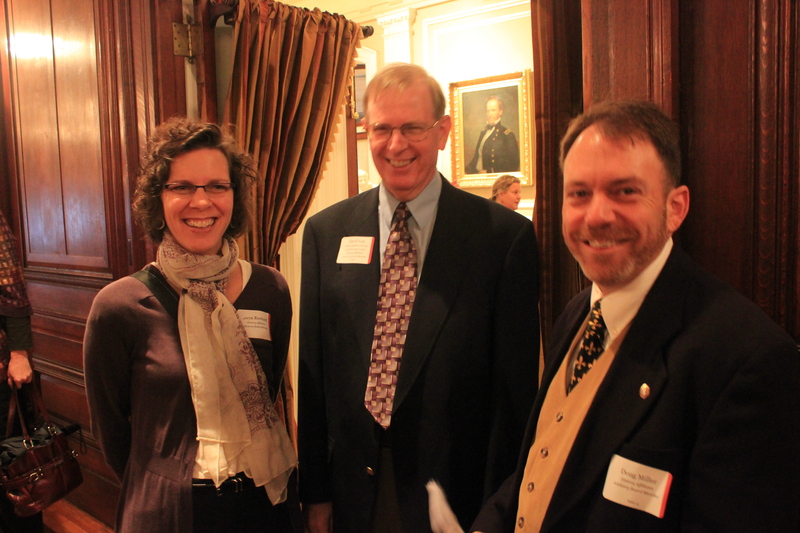 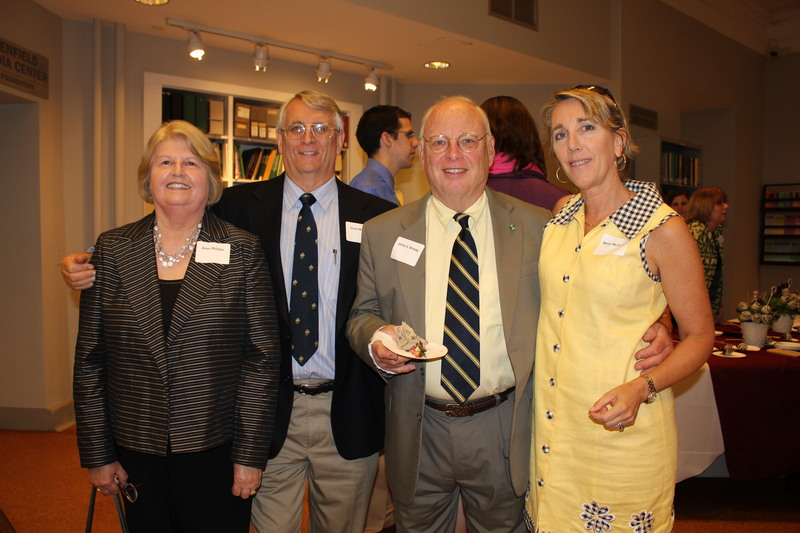 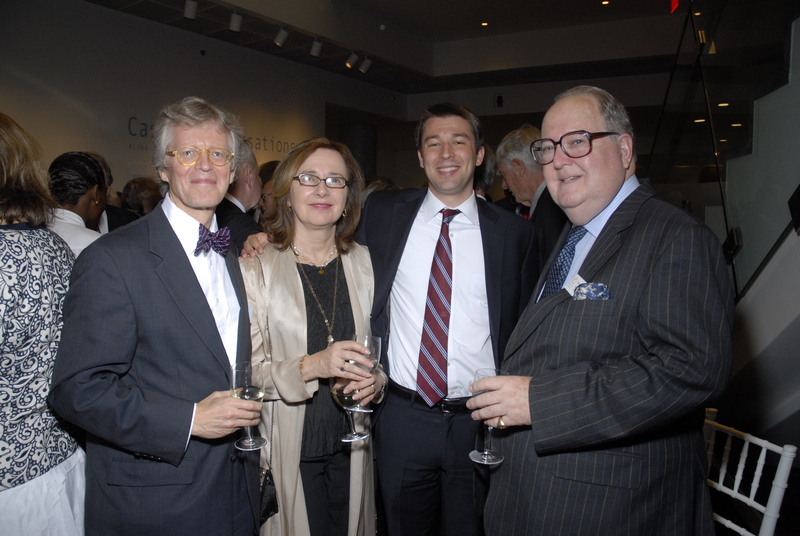 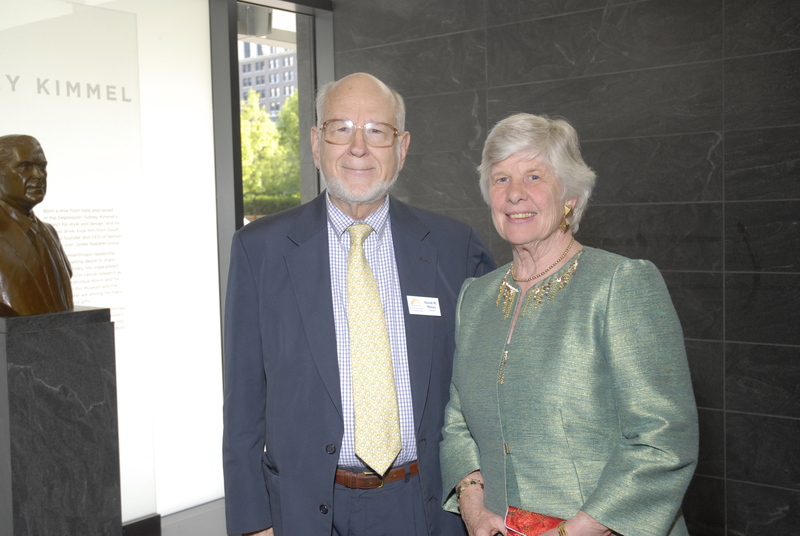 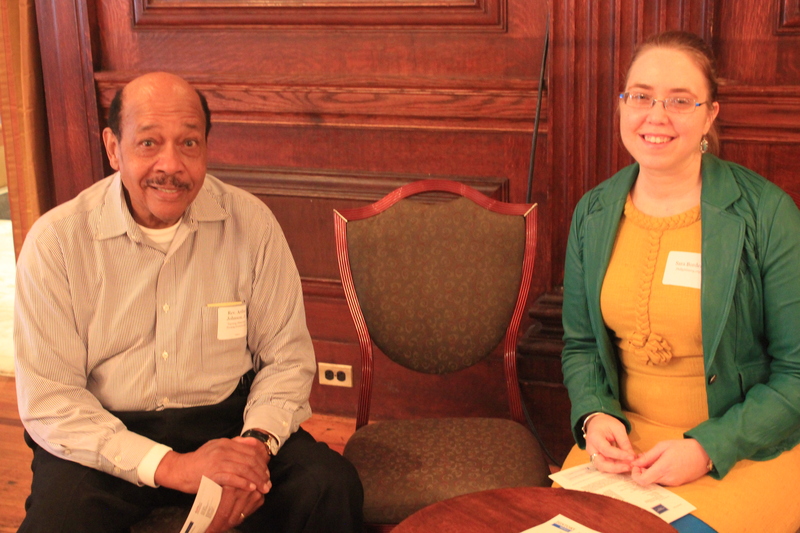 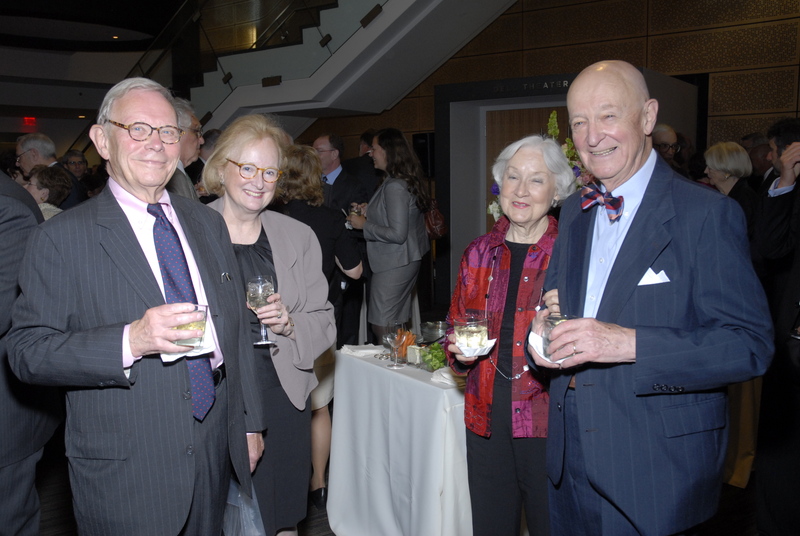 On June 26, 2012, HSP hosted a reception in memory of author and historian Esther Ann McFarland. 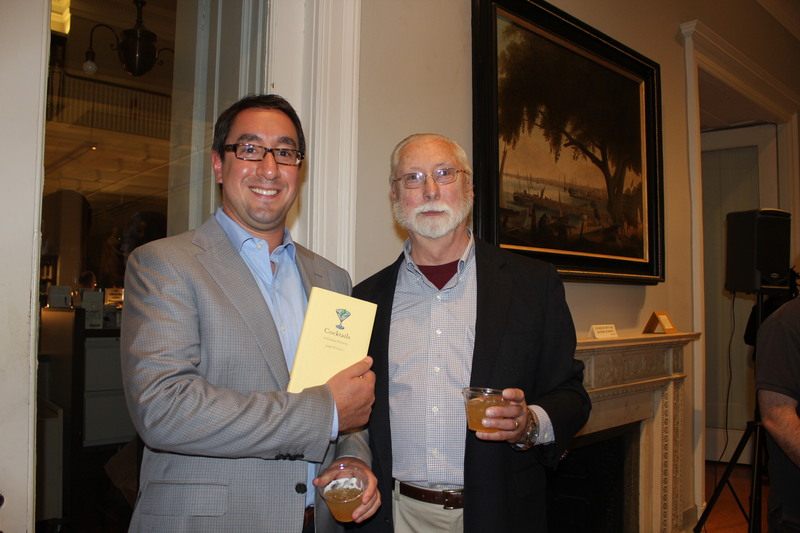 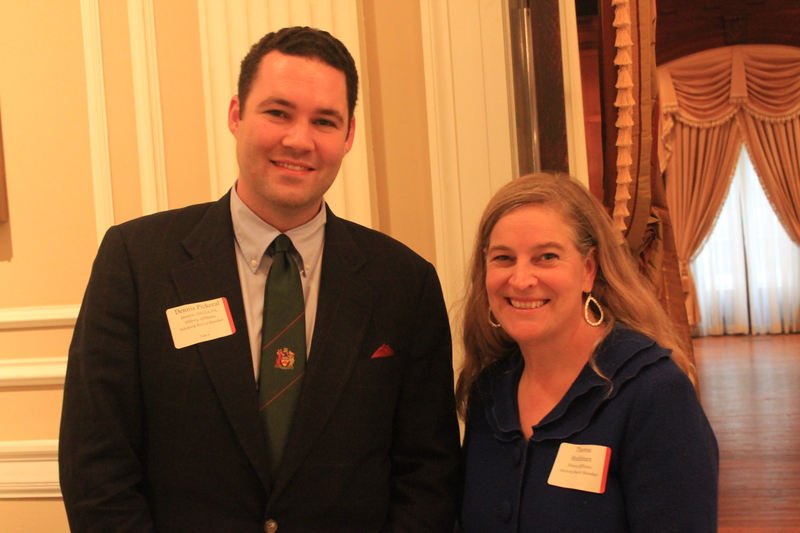 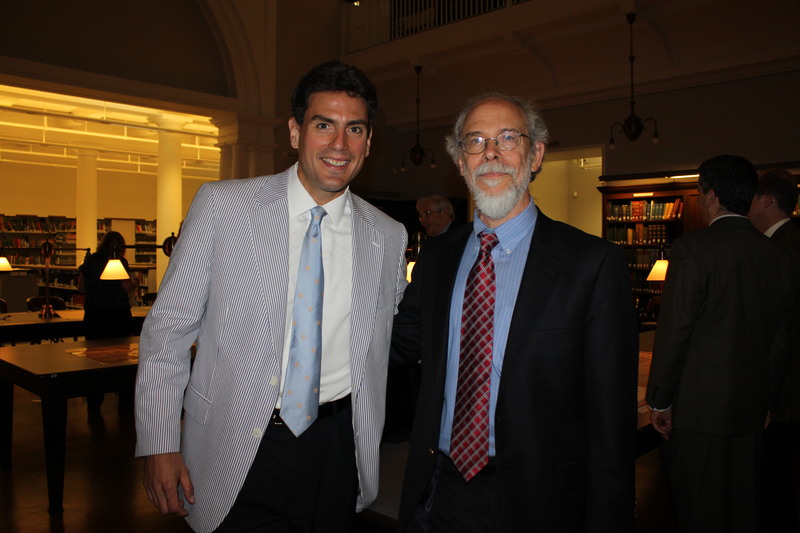 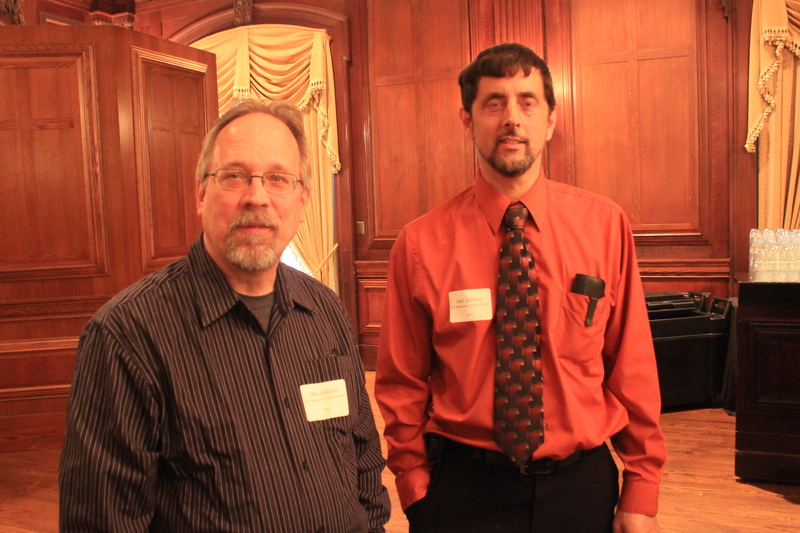 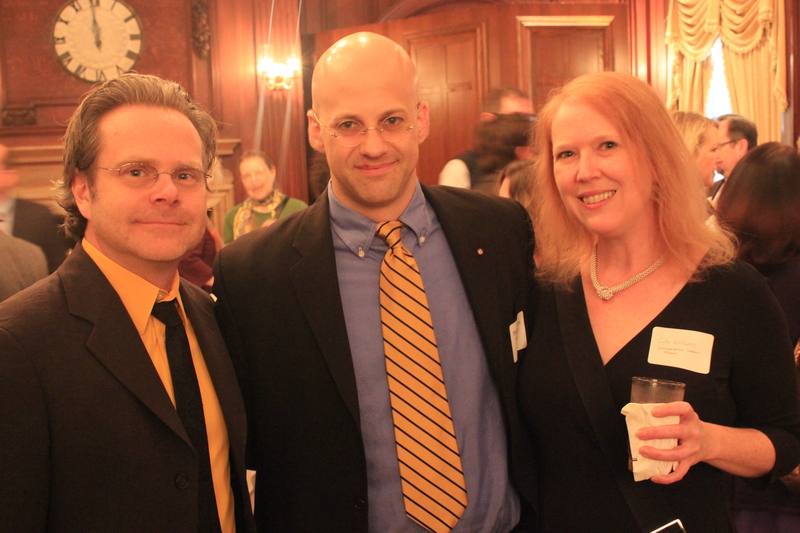 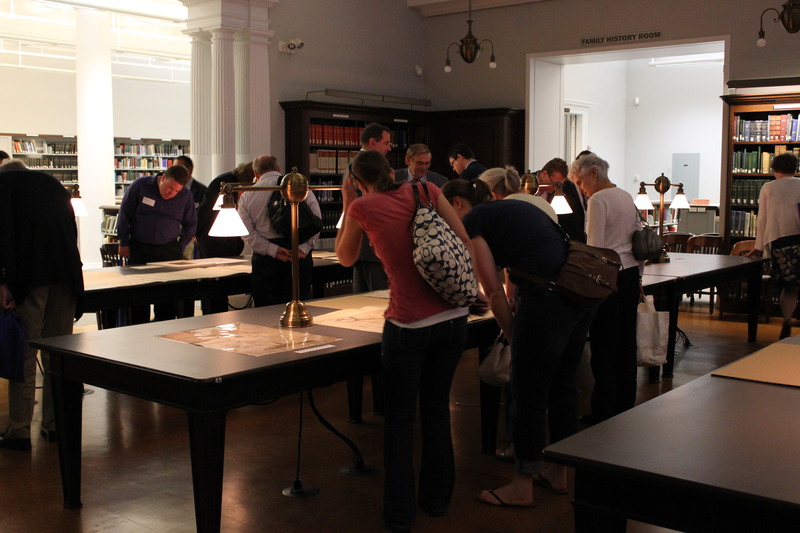 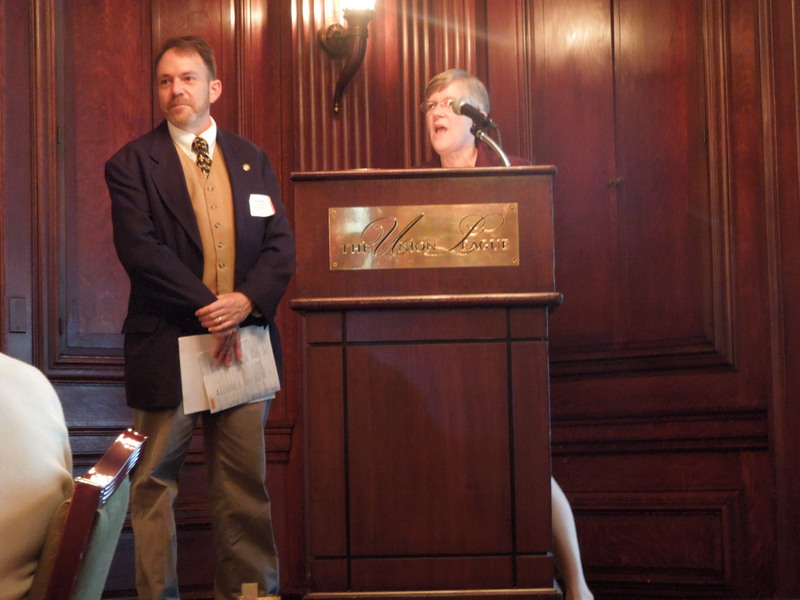 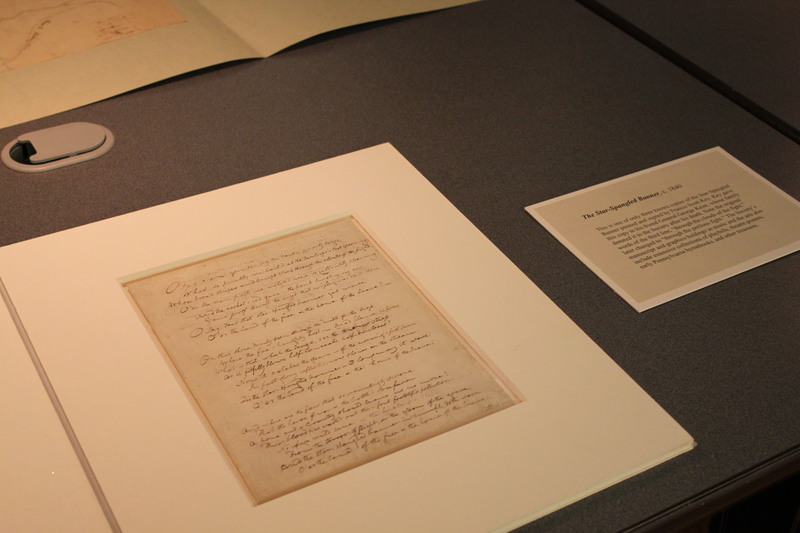 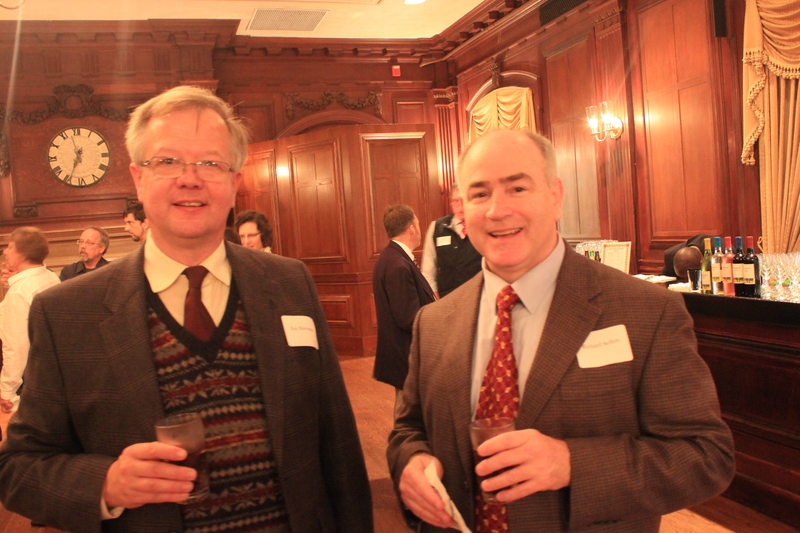 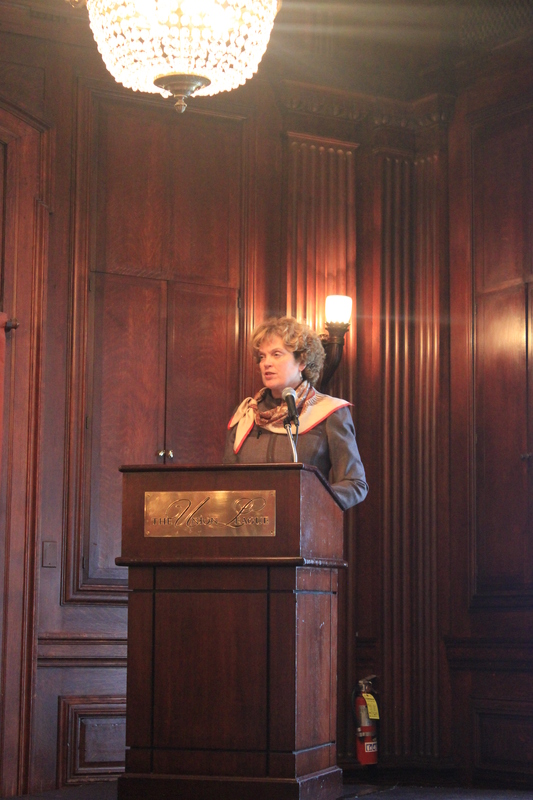 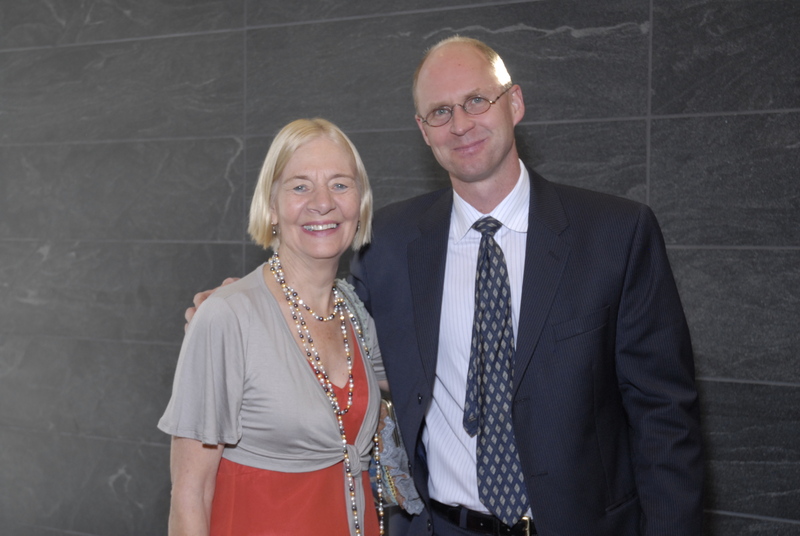 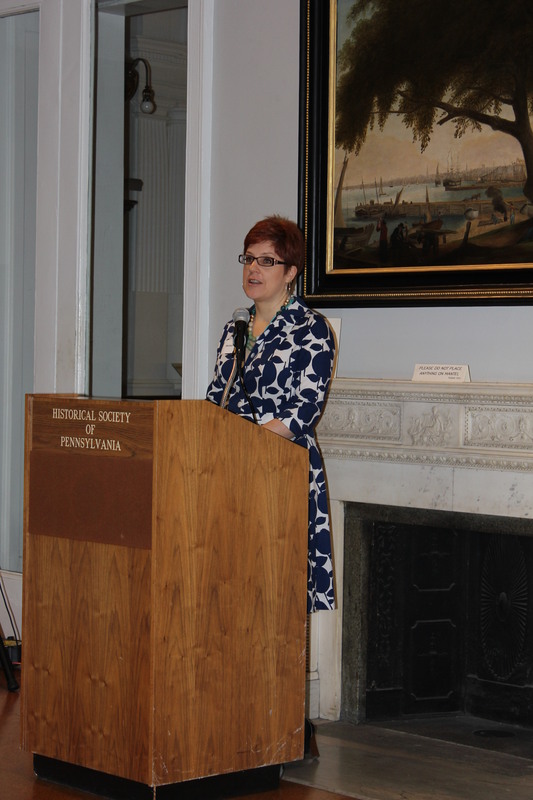 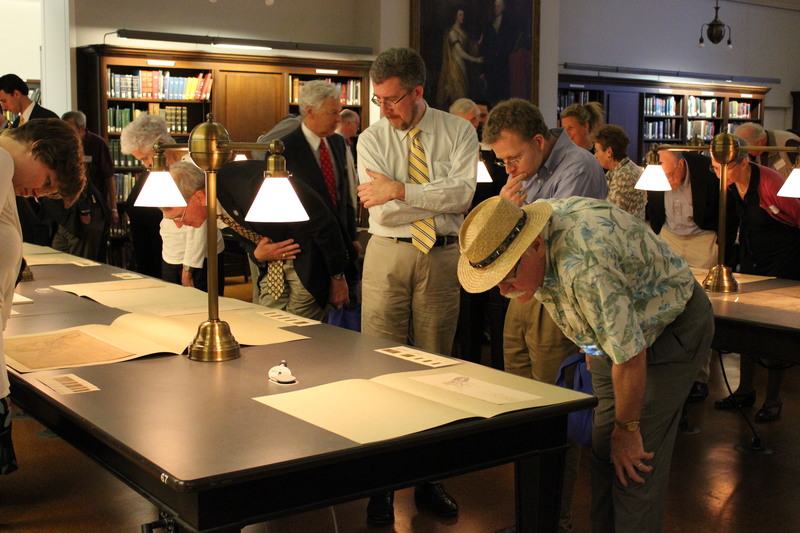 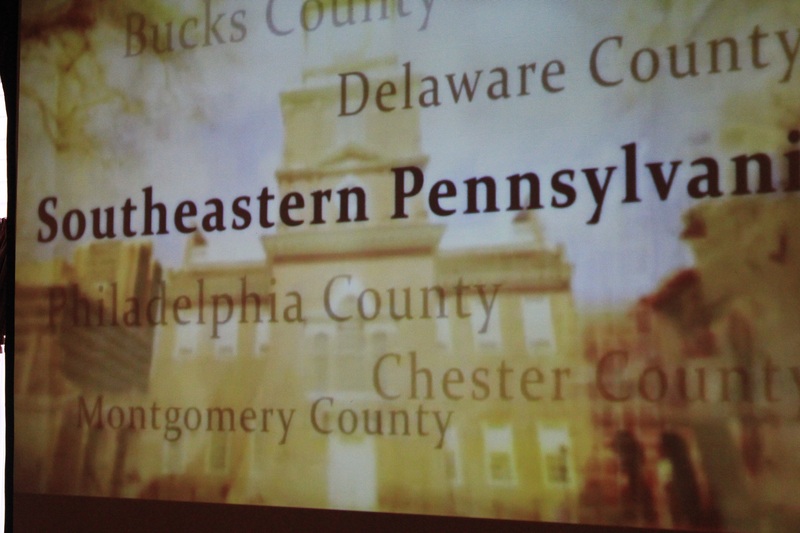 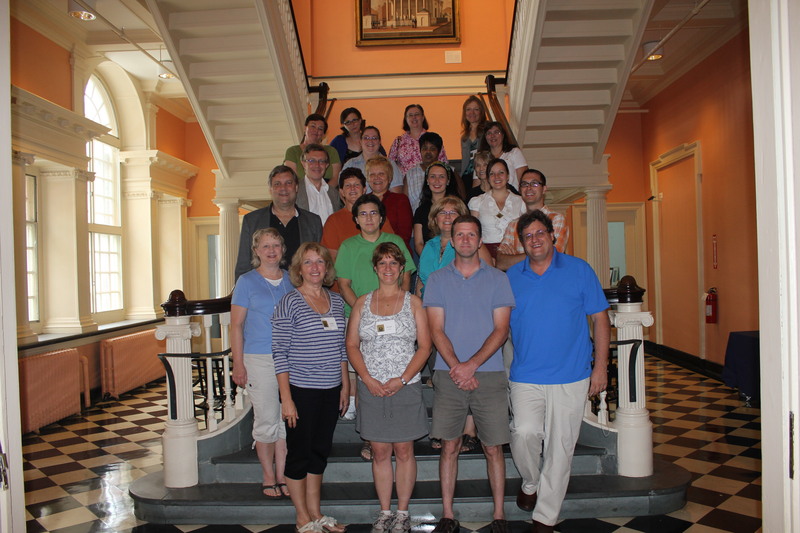 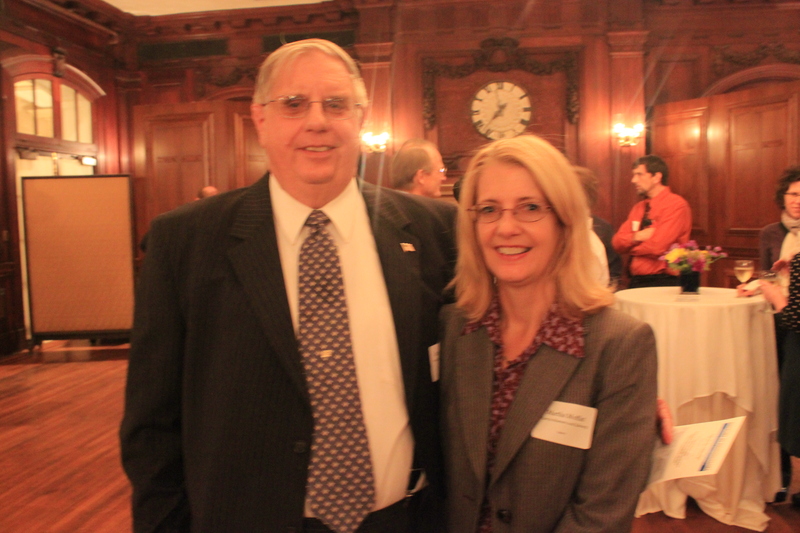 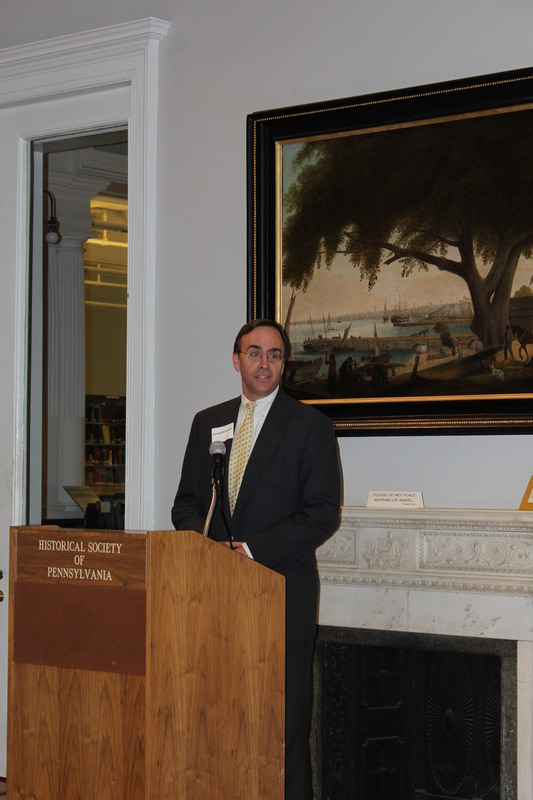 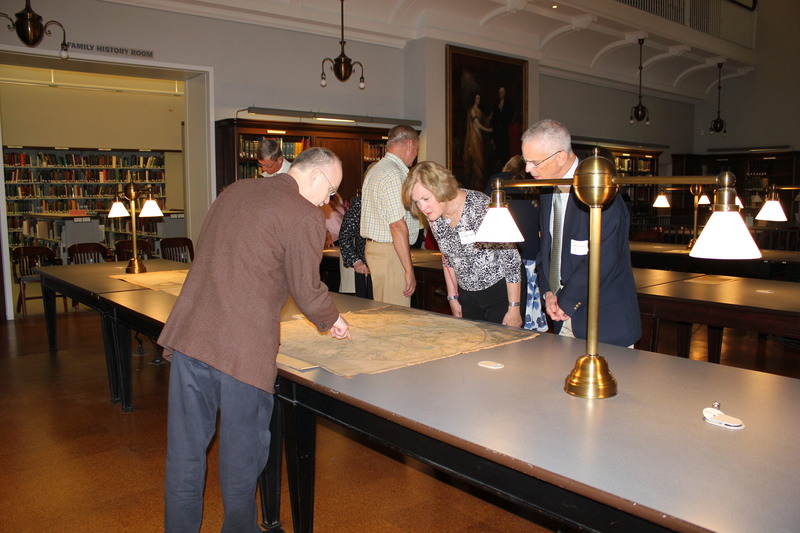 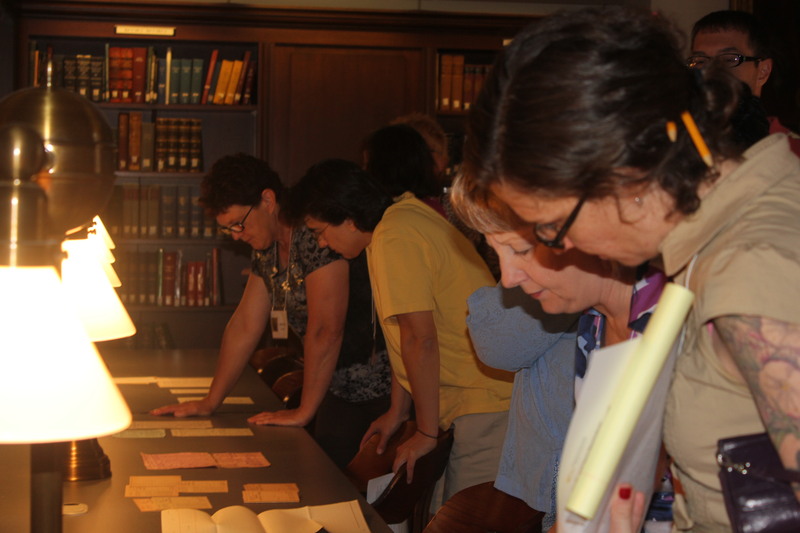 On June 14, 2012, the Historical Society of Pennsylvania hosted an event titled "Maps of Early America" with guest lecturer Joseph Garver of Harvard University. 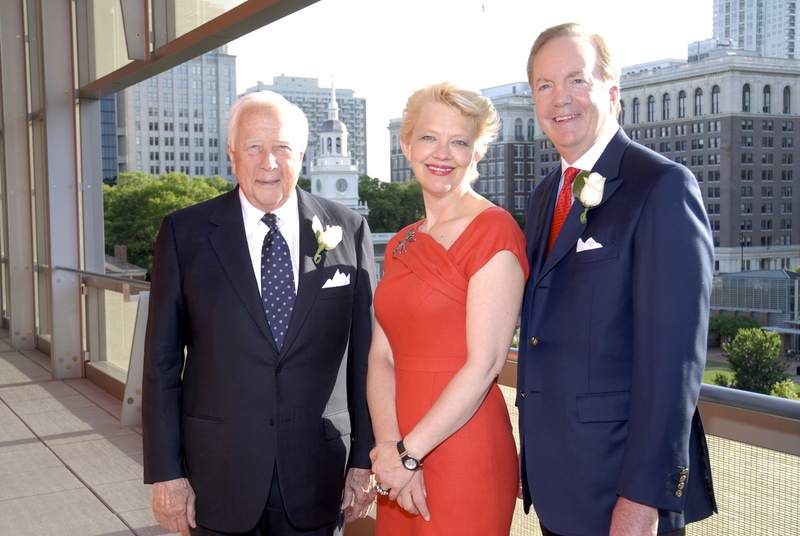 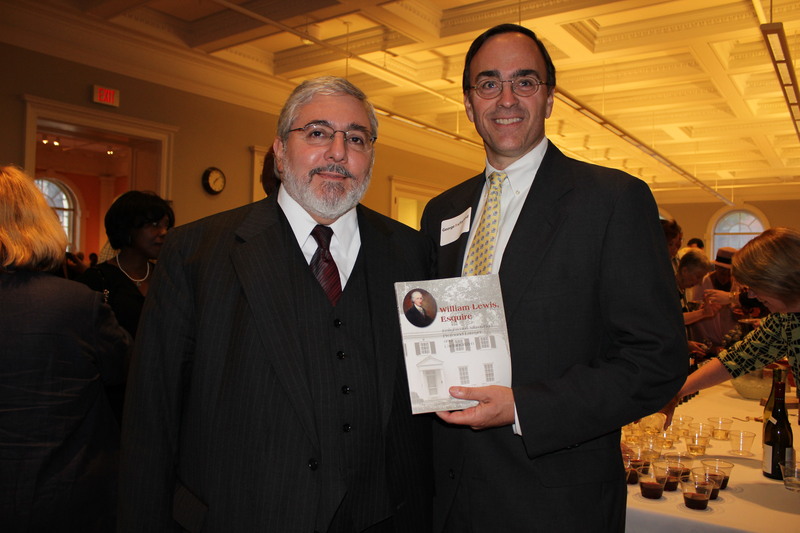 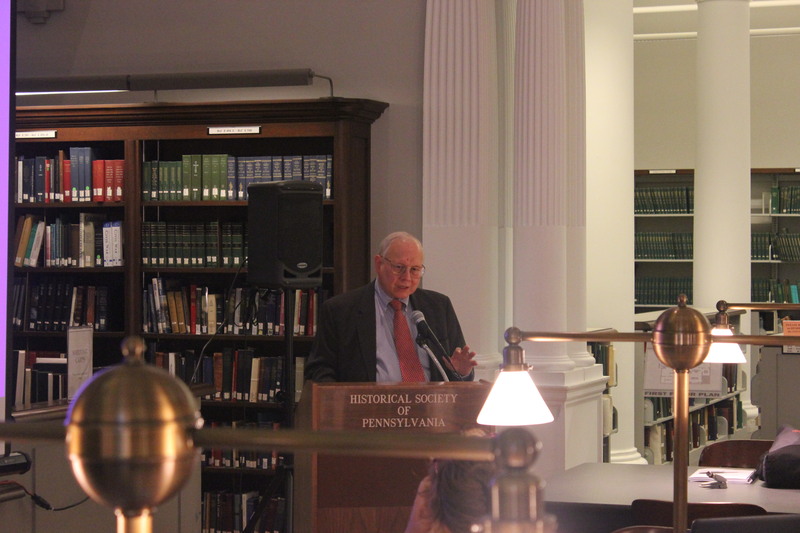 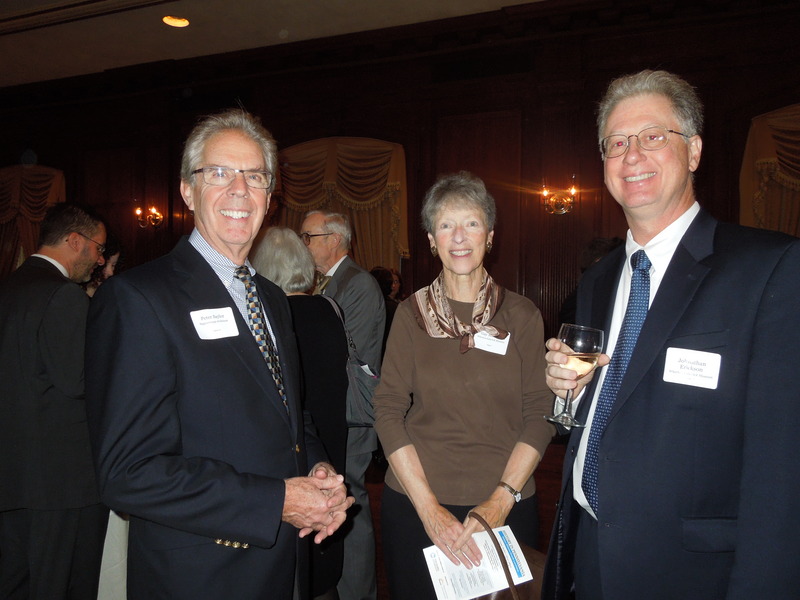 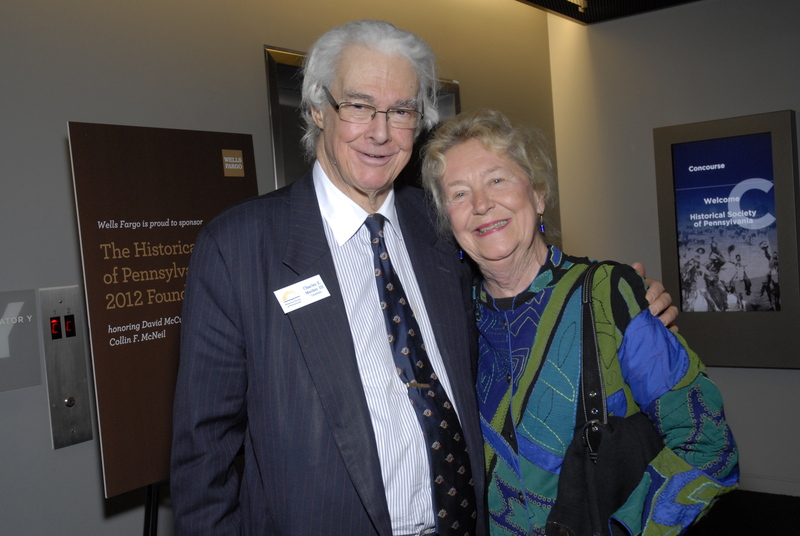 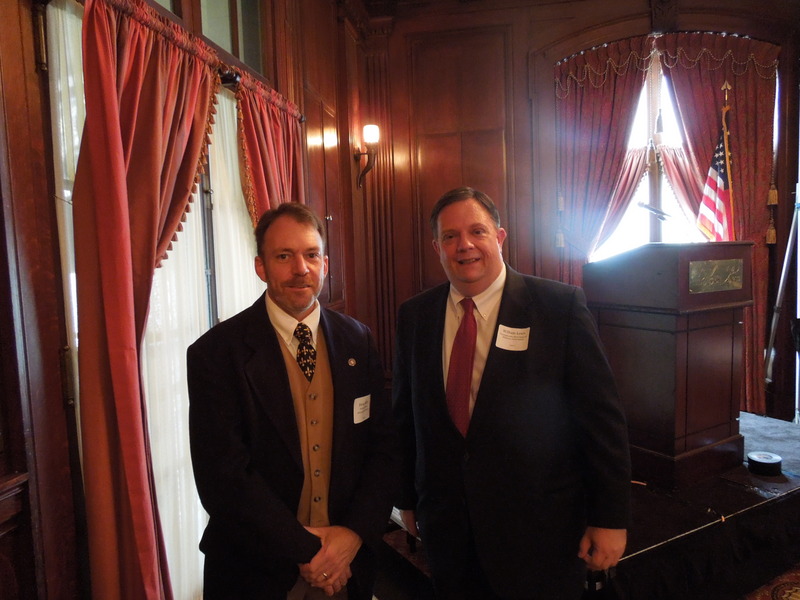 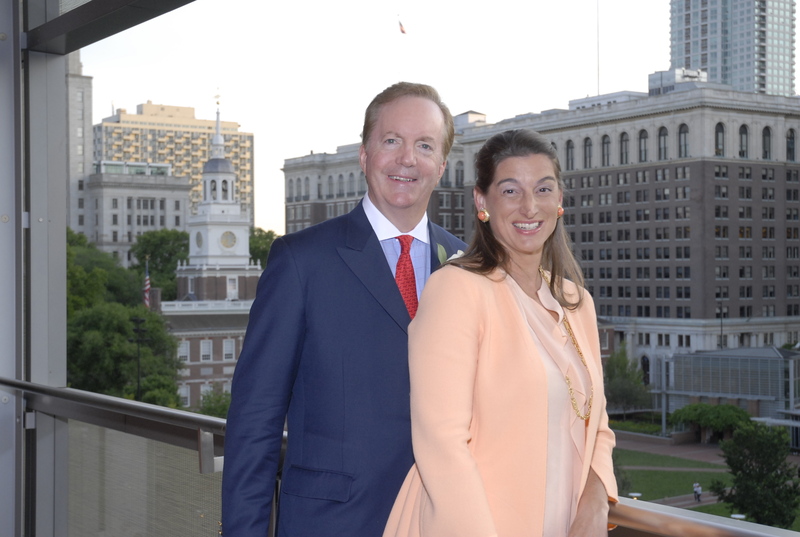 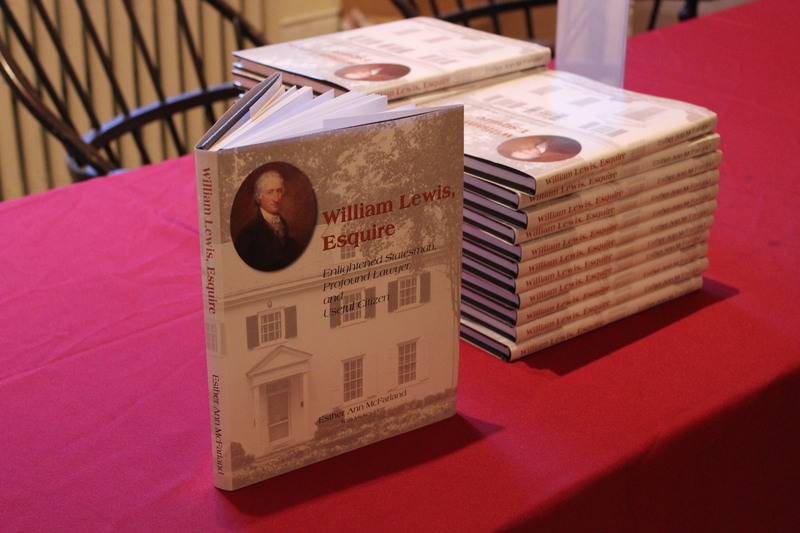 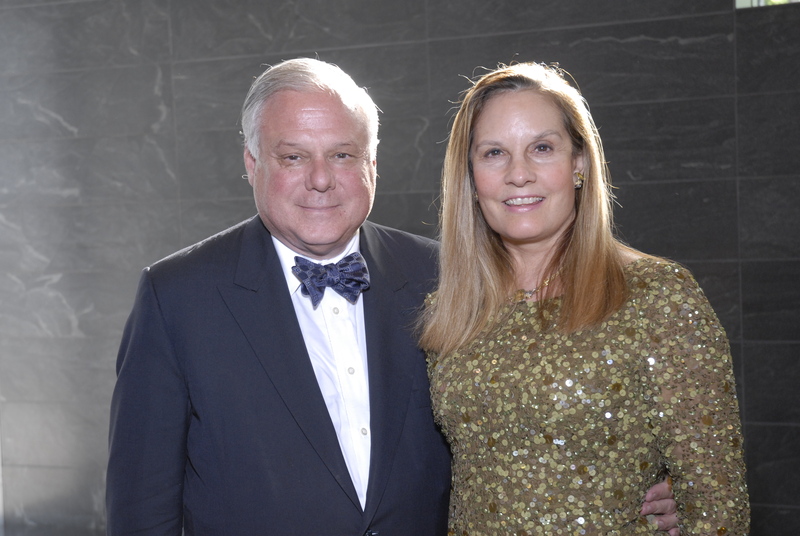 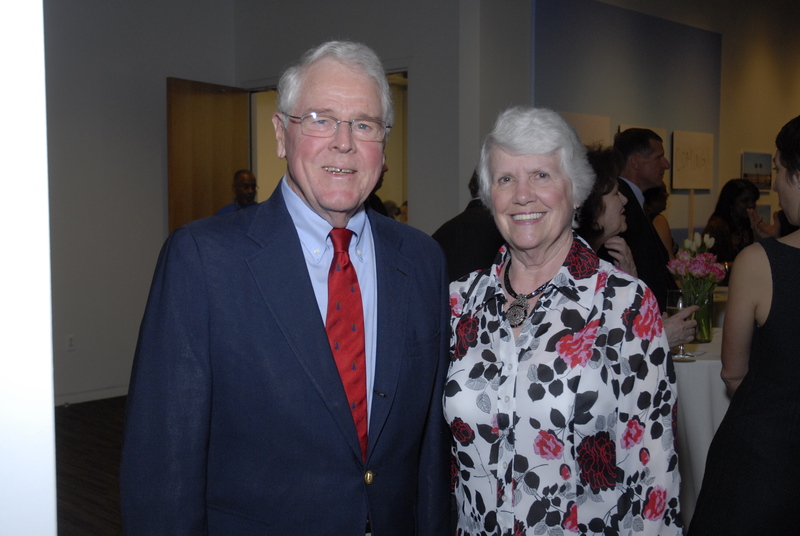 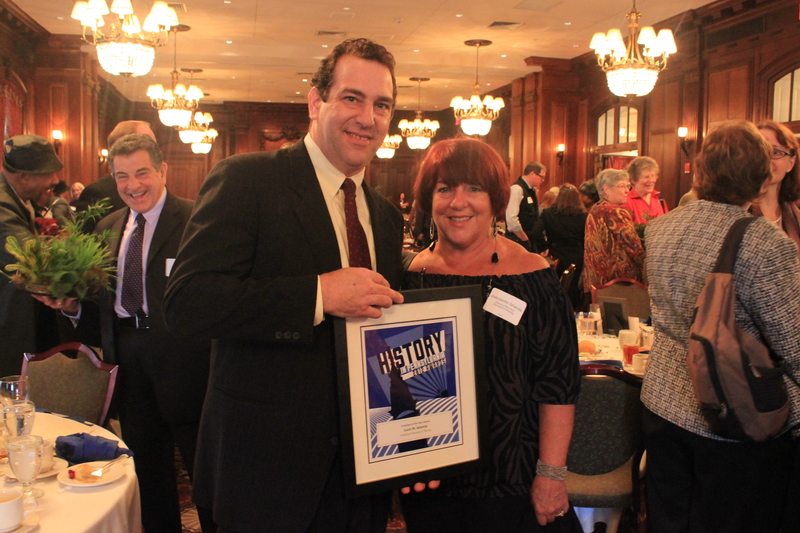 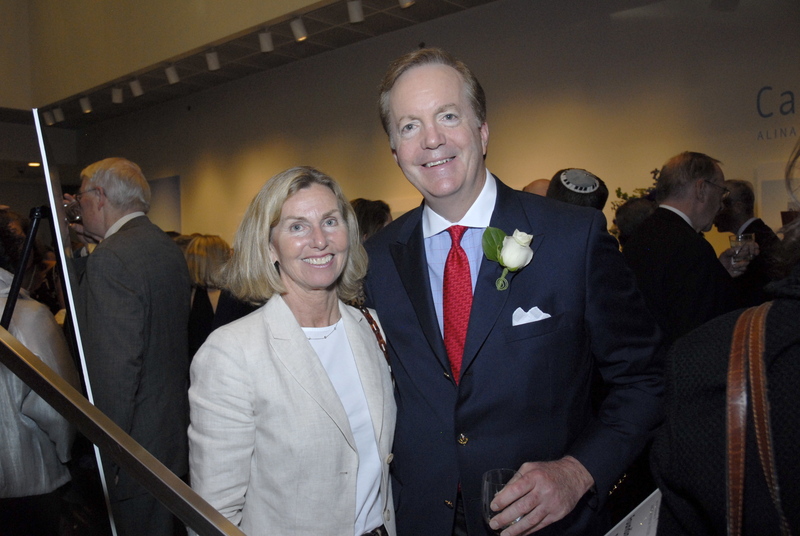 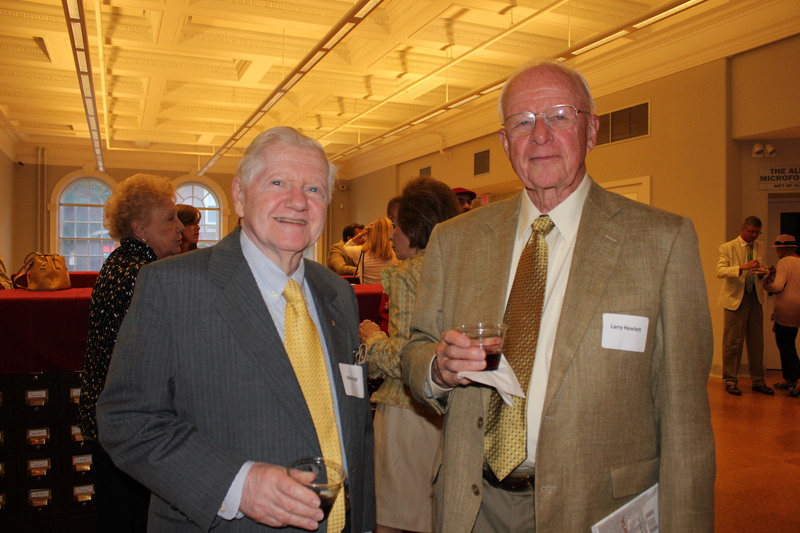 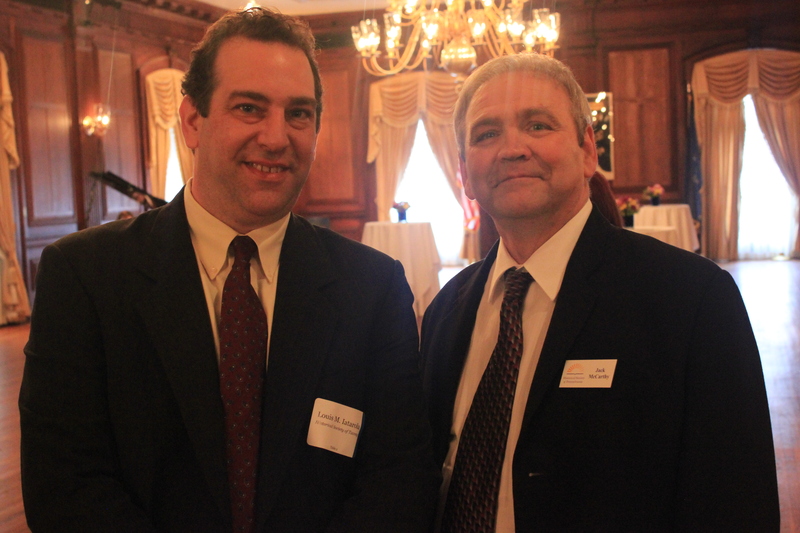 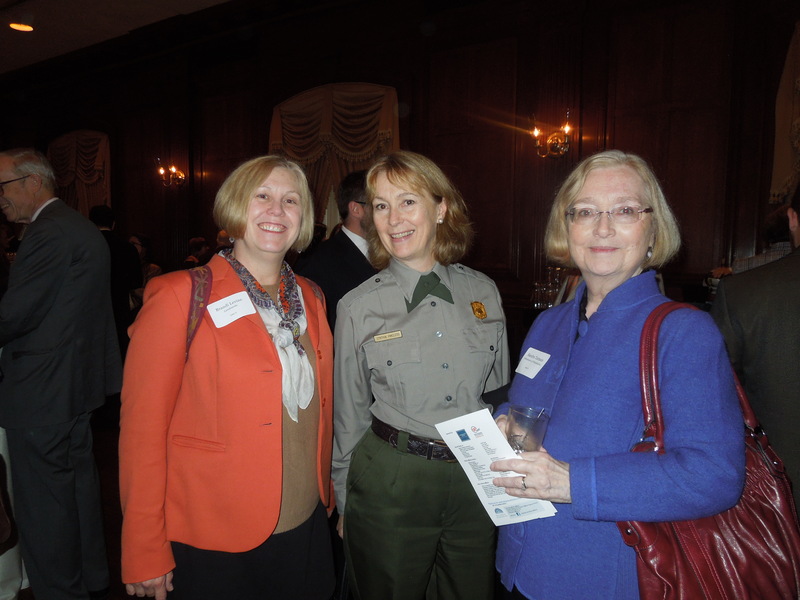 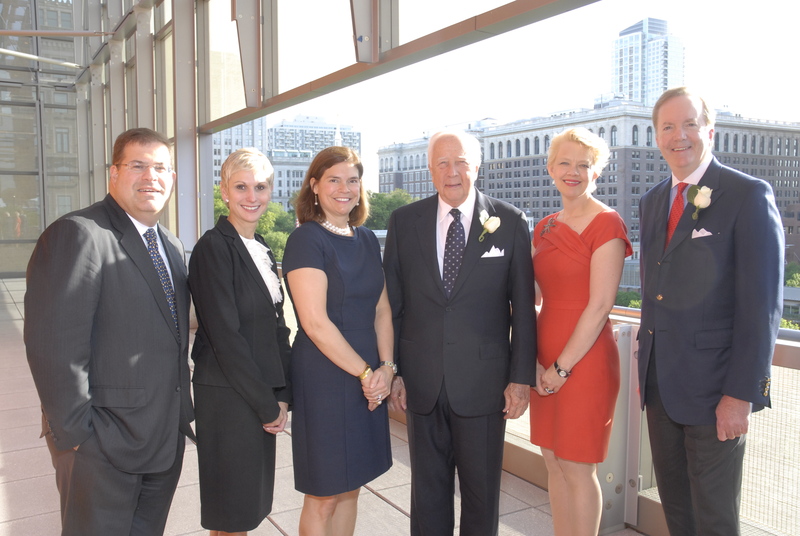 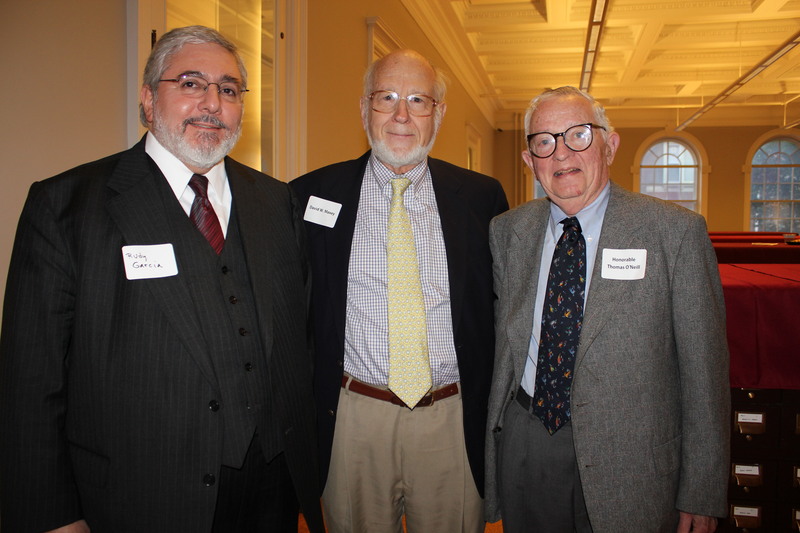 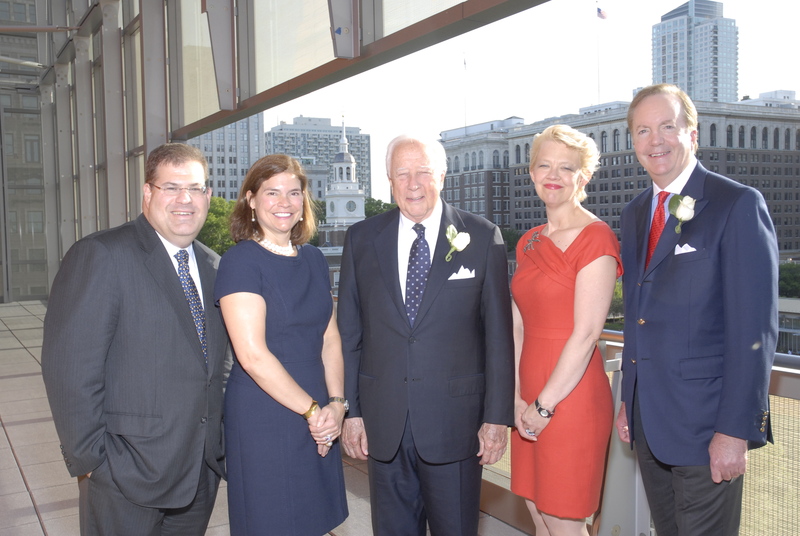 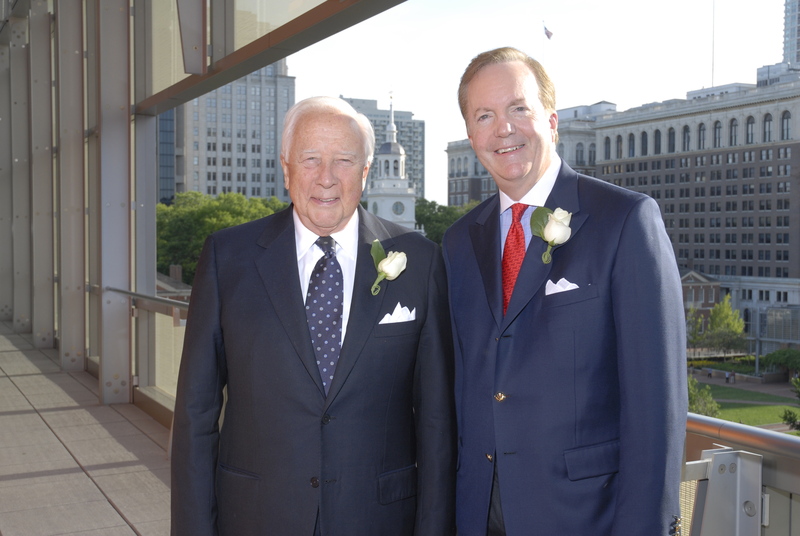 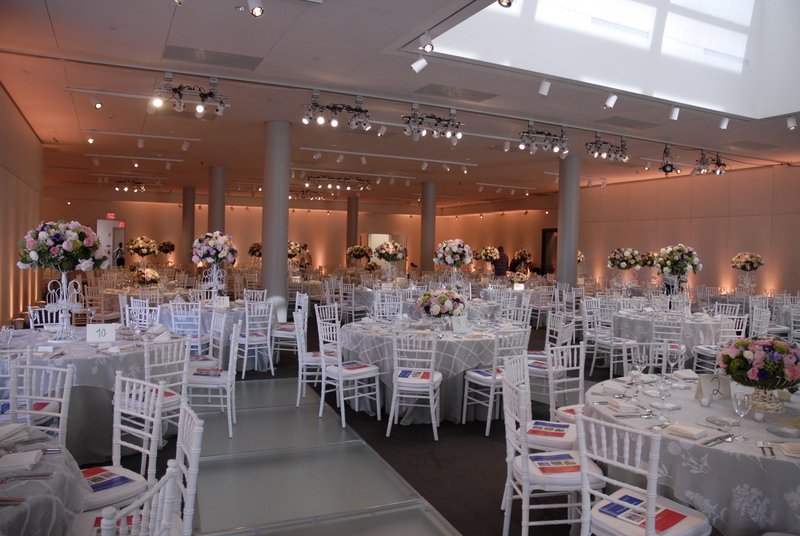 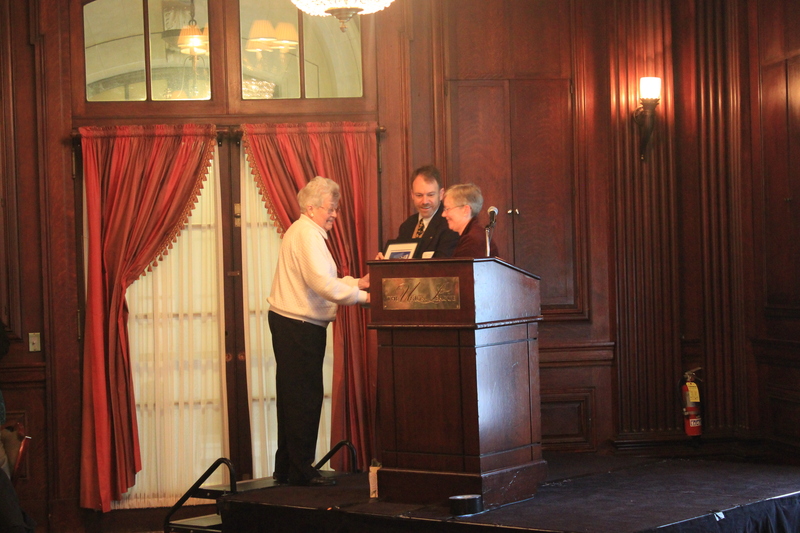 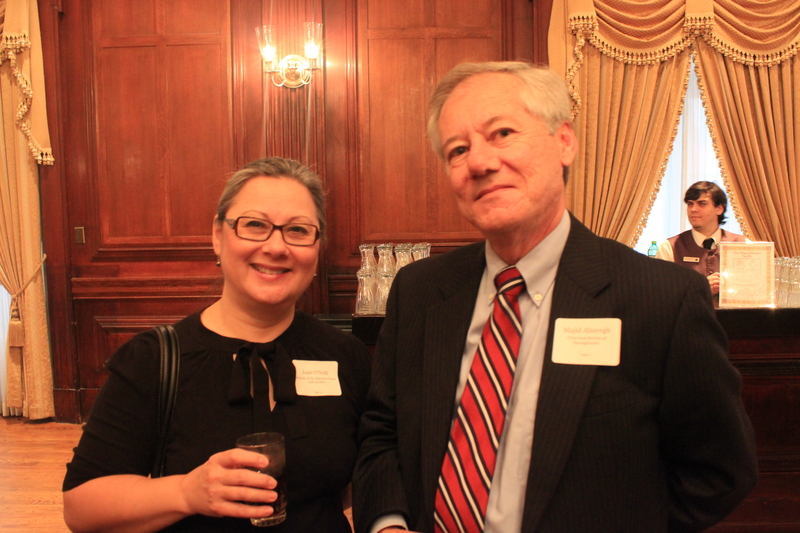 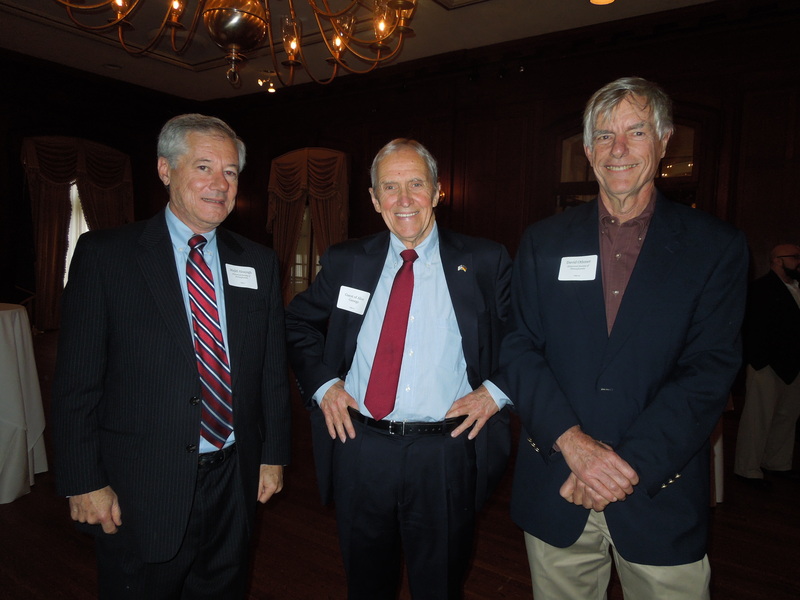 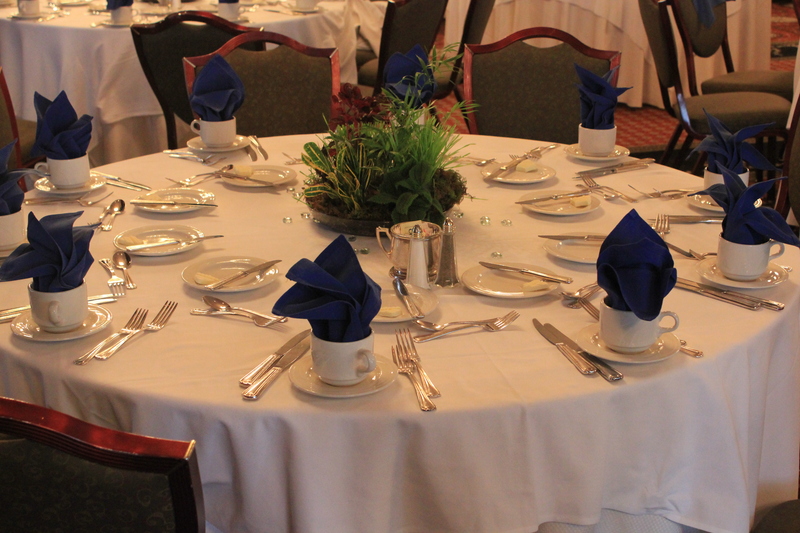 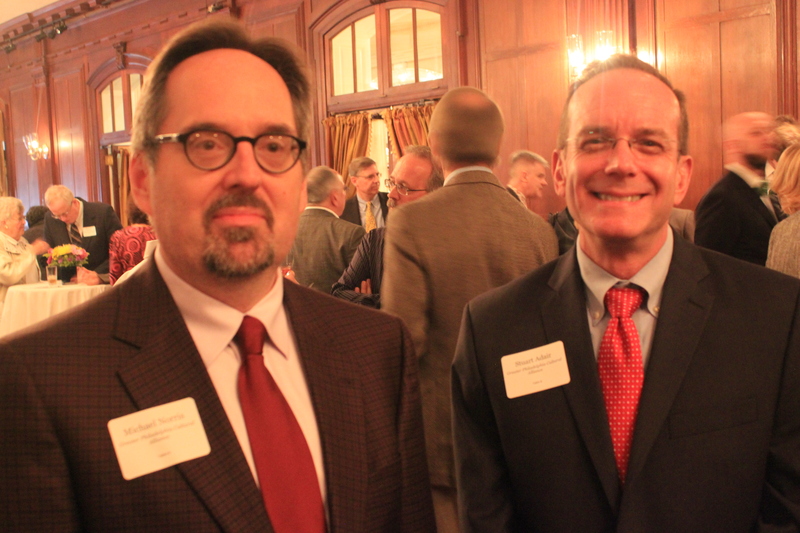 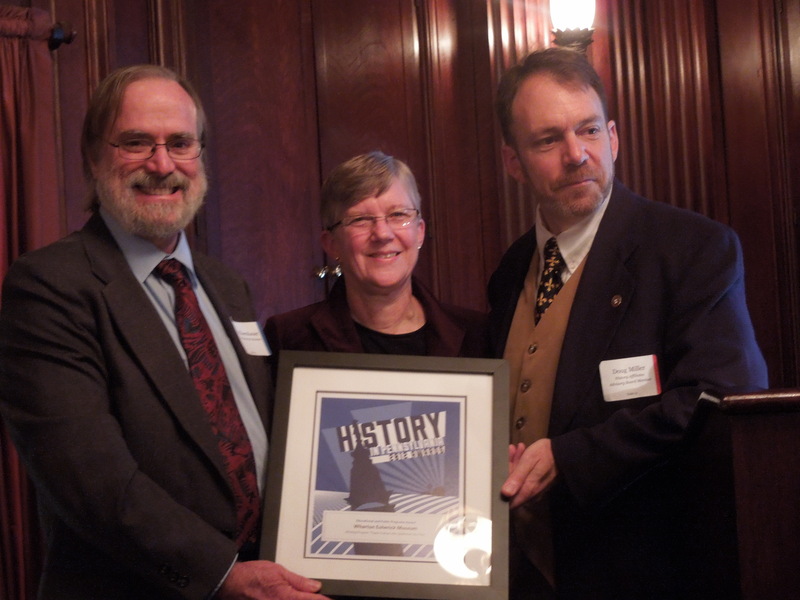 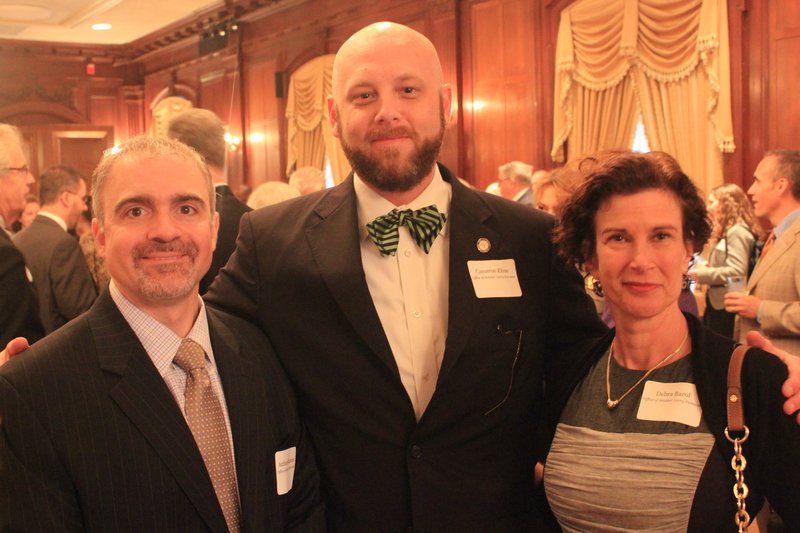 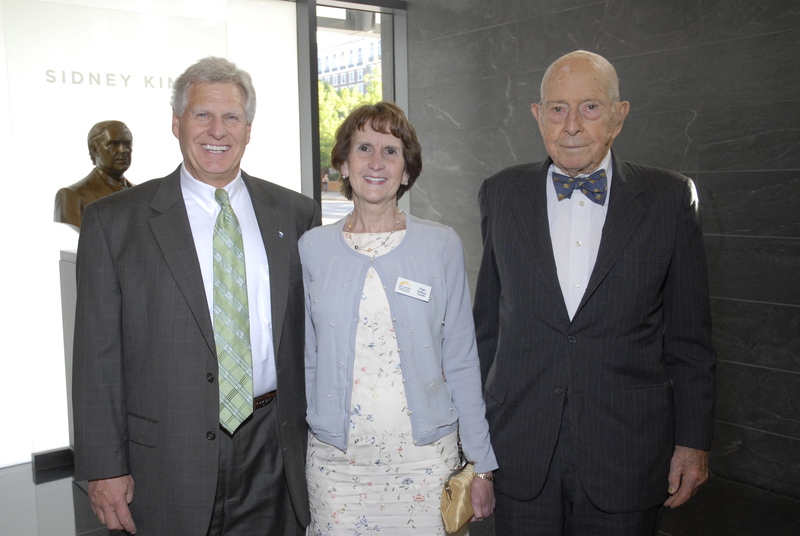 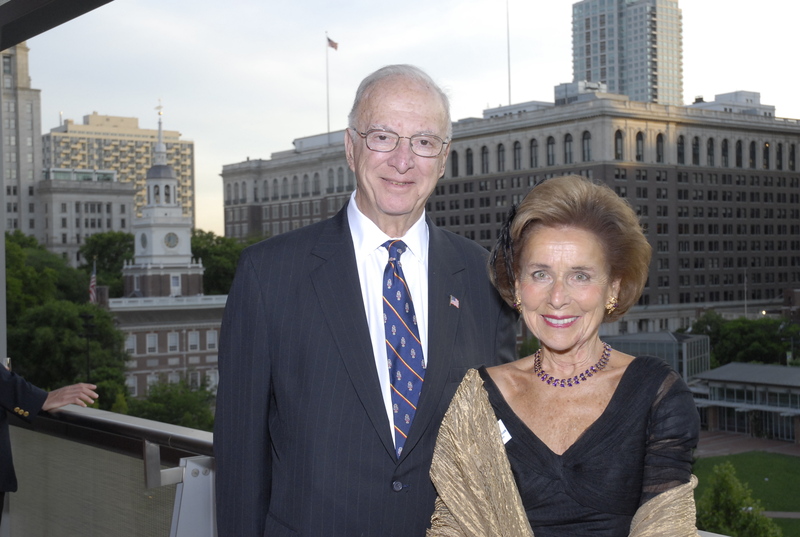 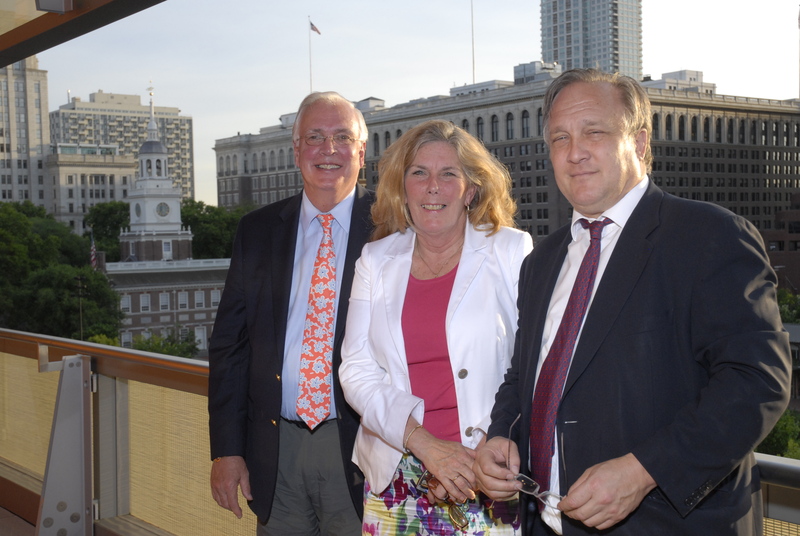 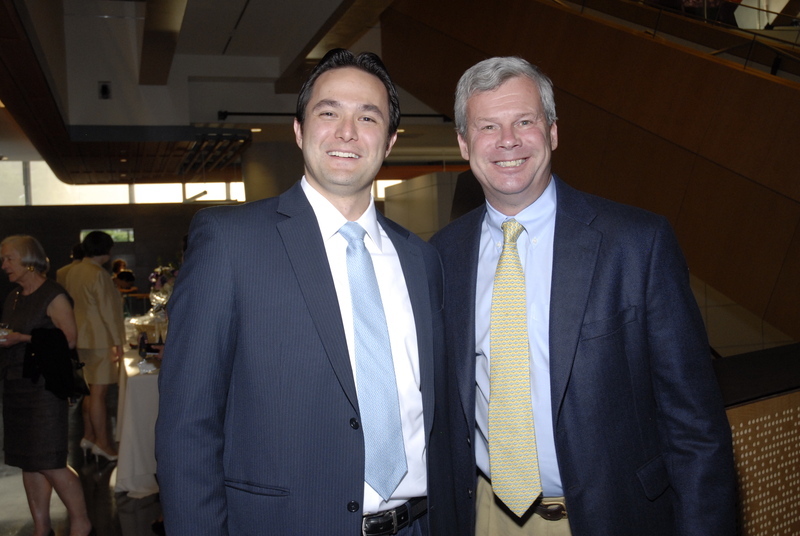 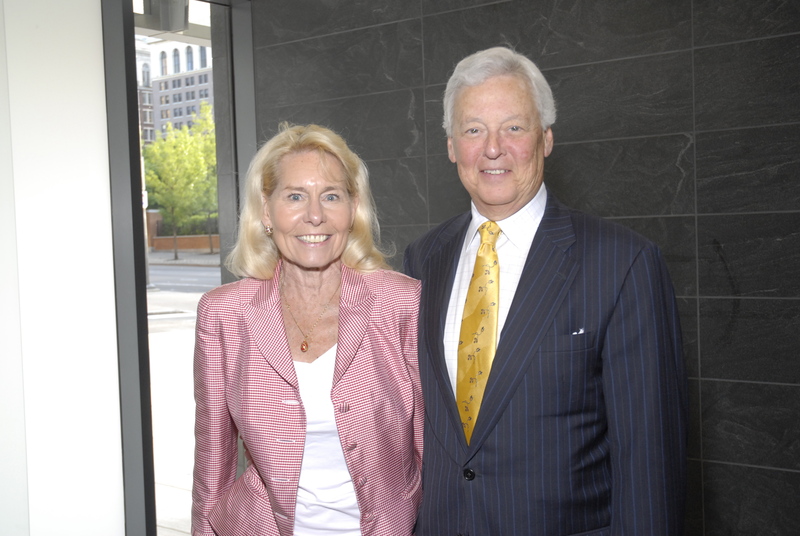 The Historical Society of Pennsylvania held its annual Founder’s Award dinner on May 17, honoring author and historian David McCullough and long-time Councilor Collin F. McNeil.